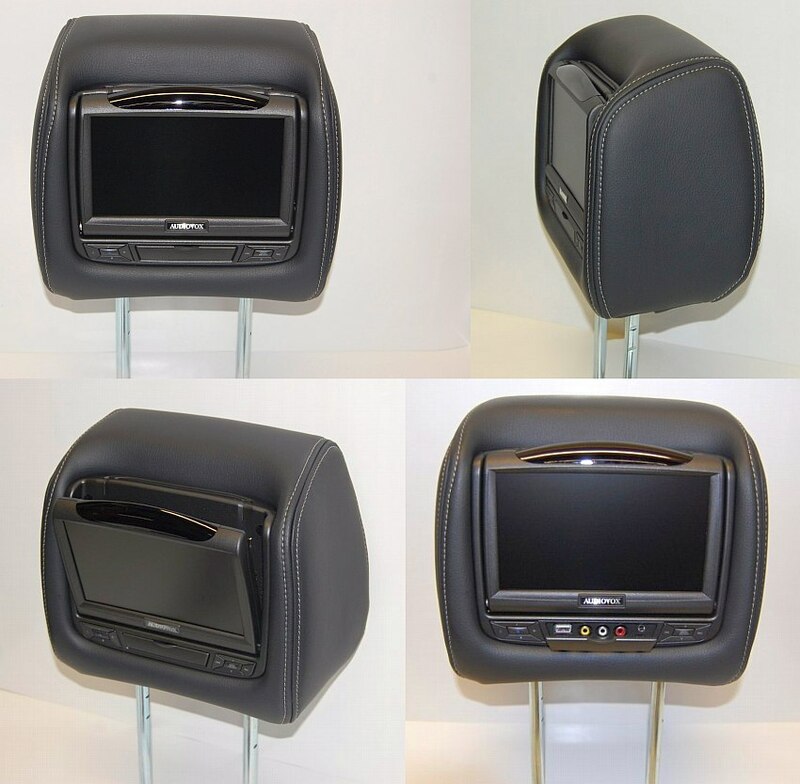 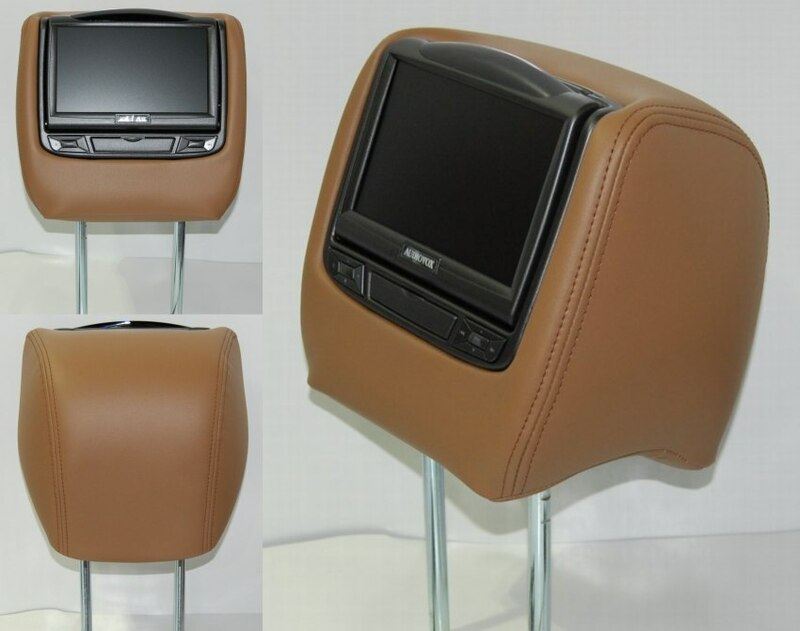 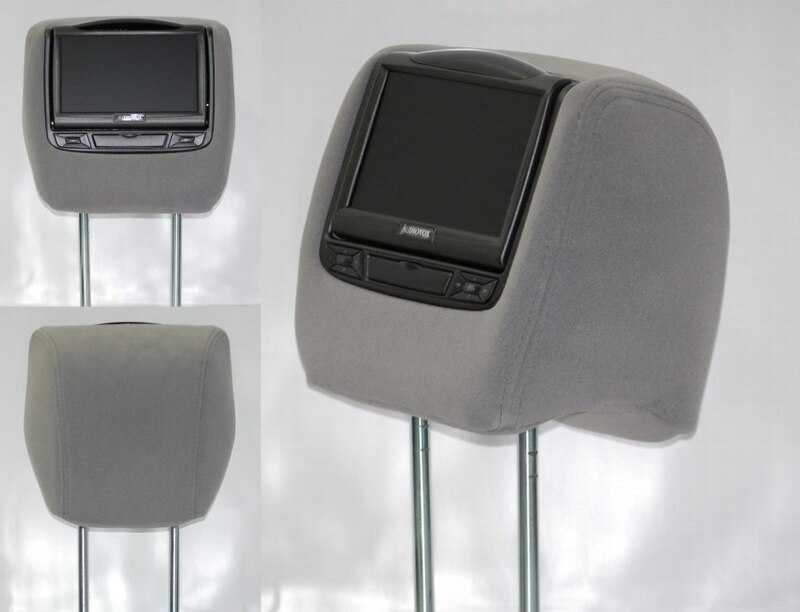 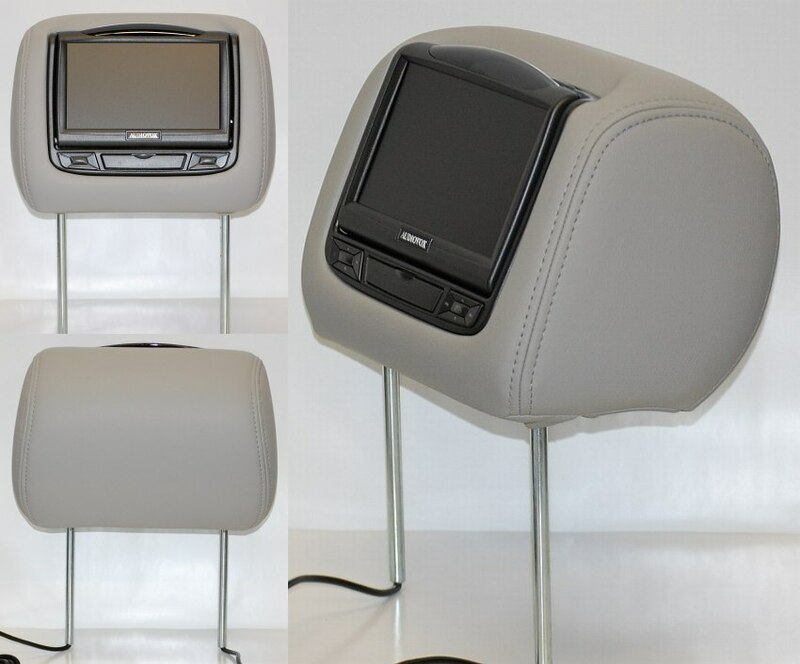 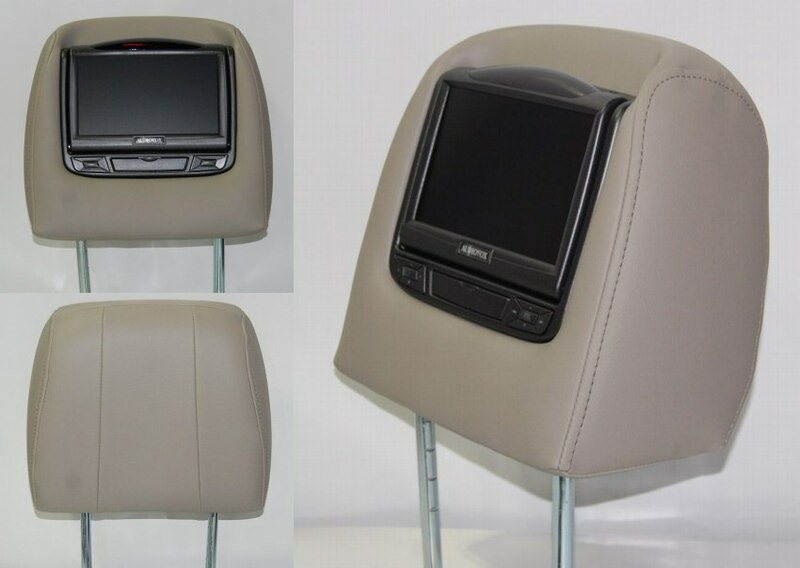 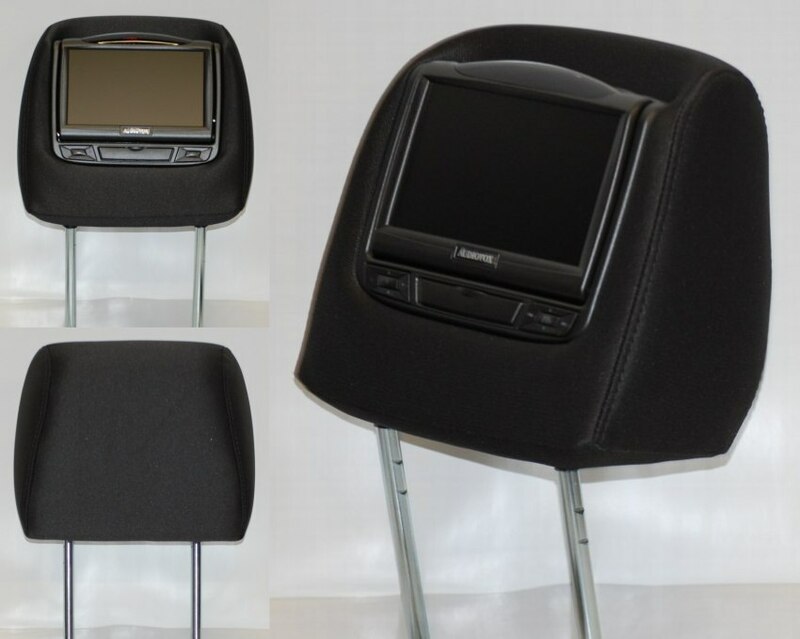 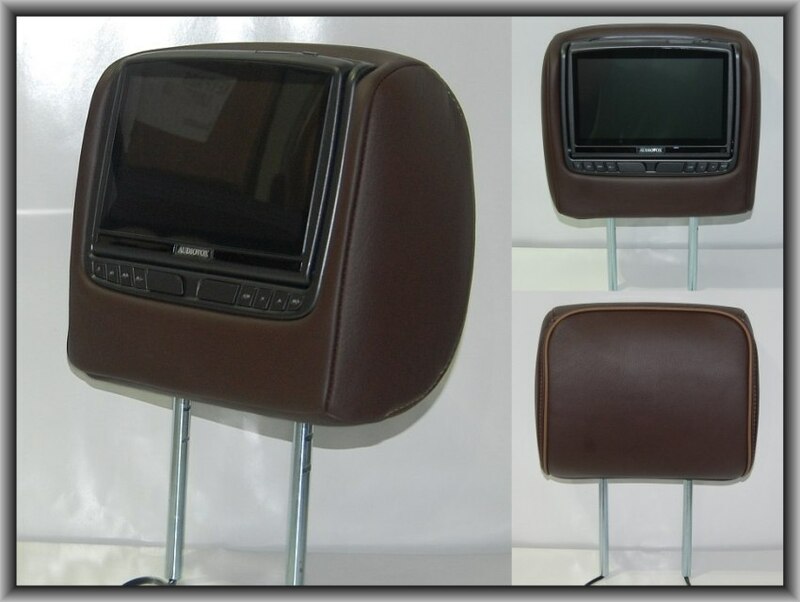 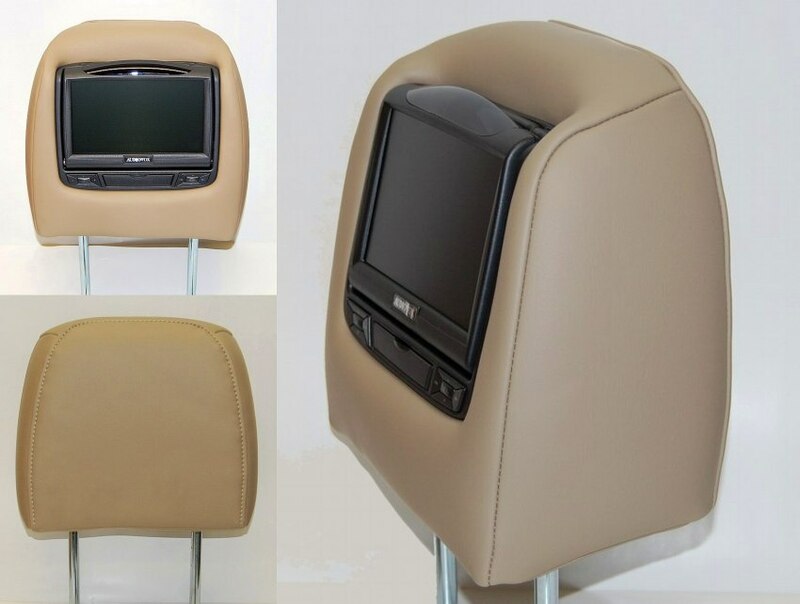 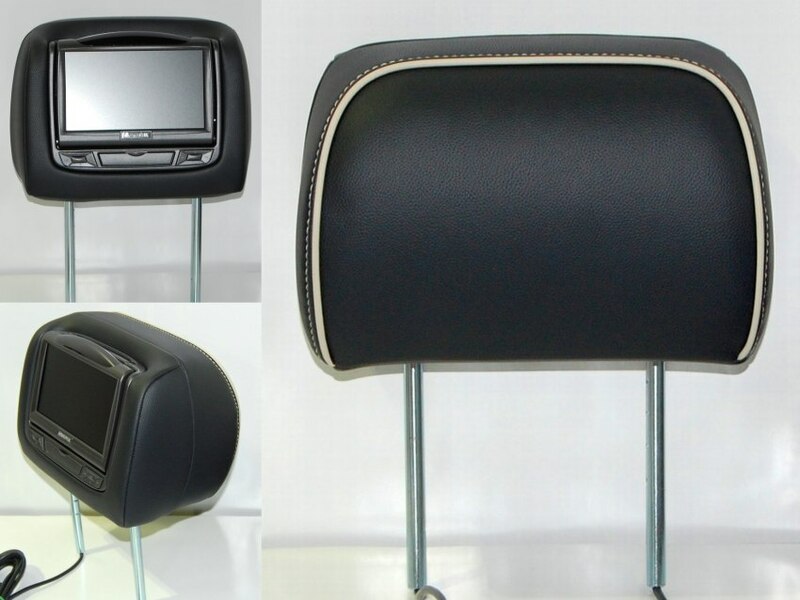 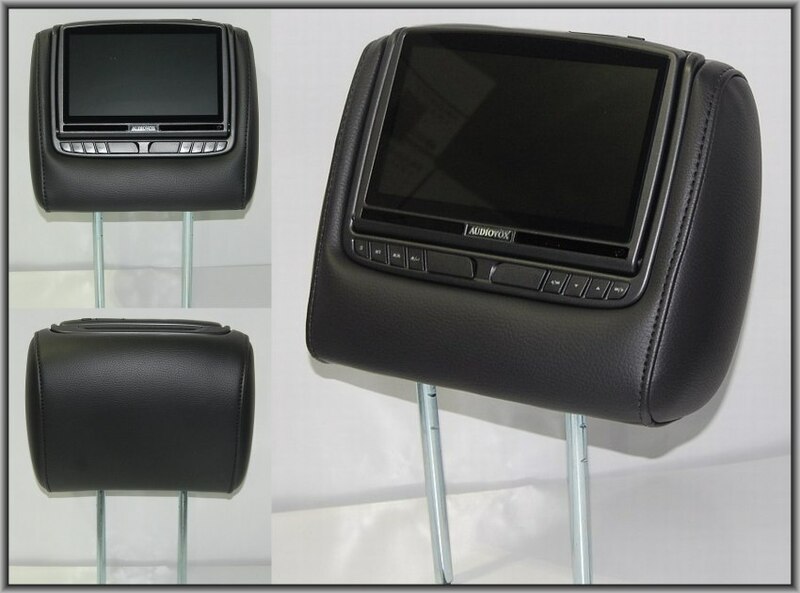 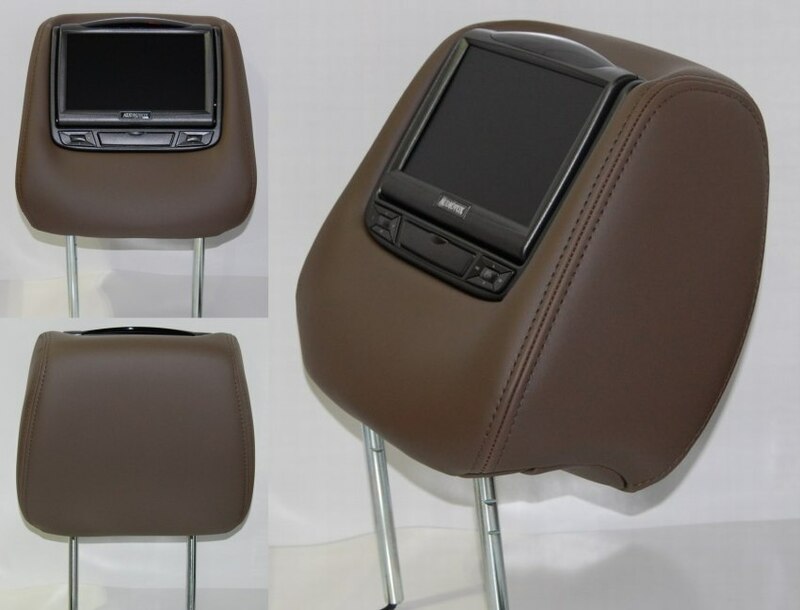 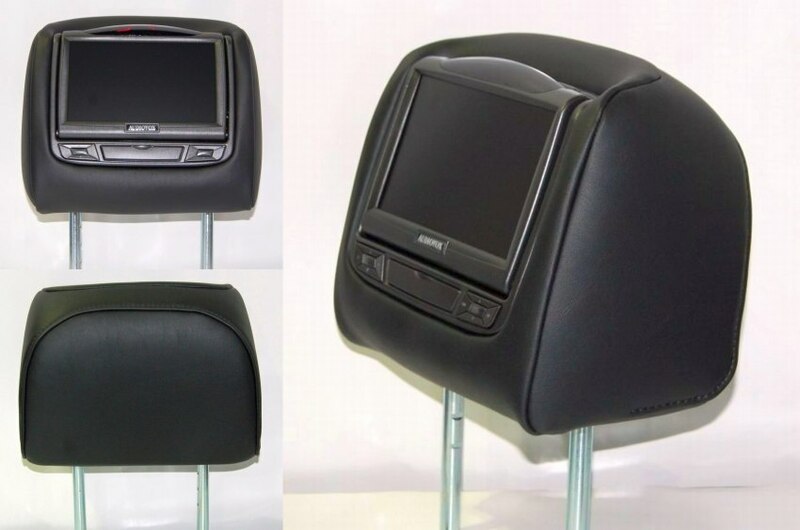 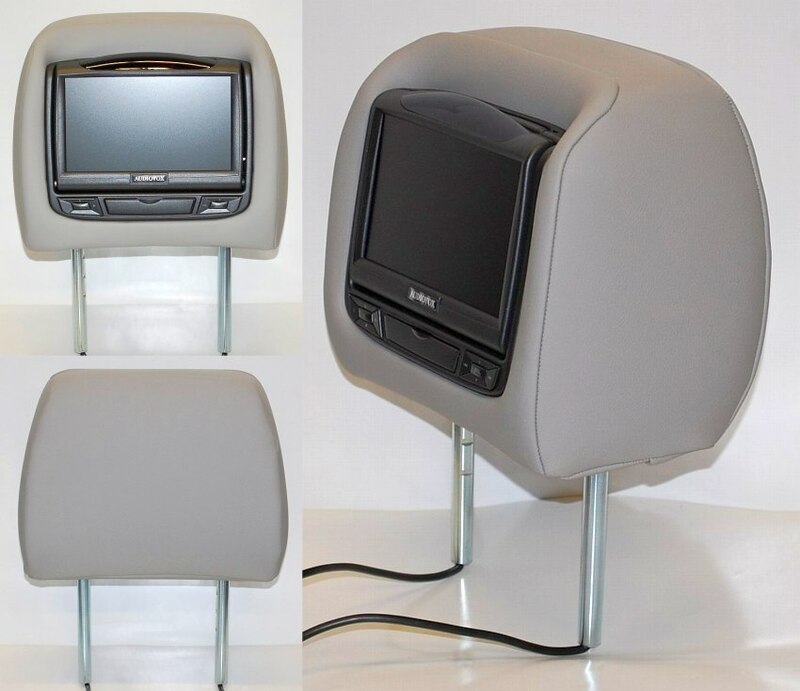 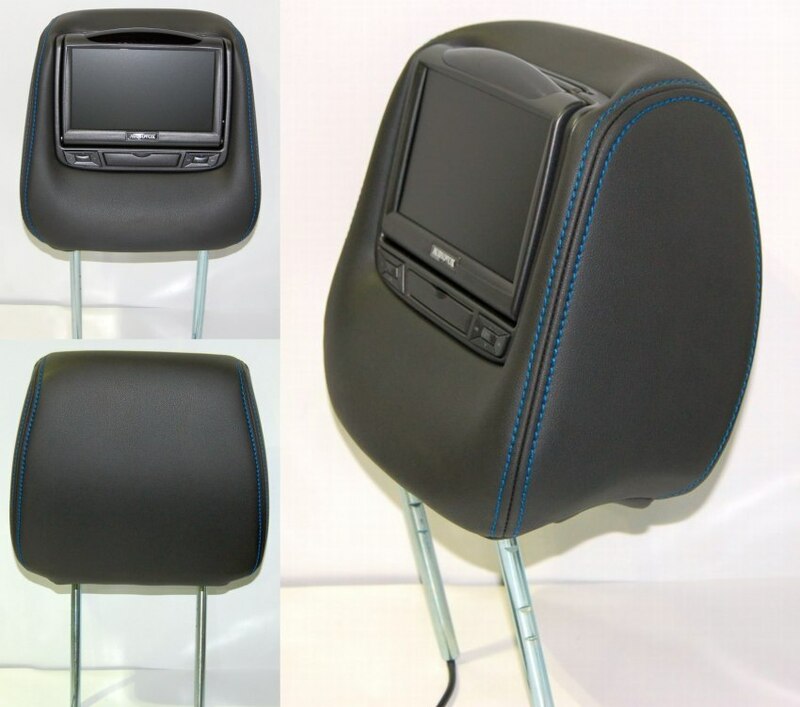 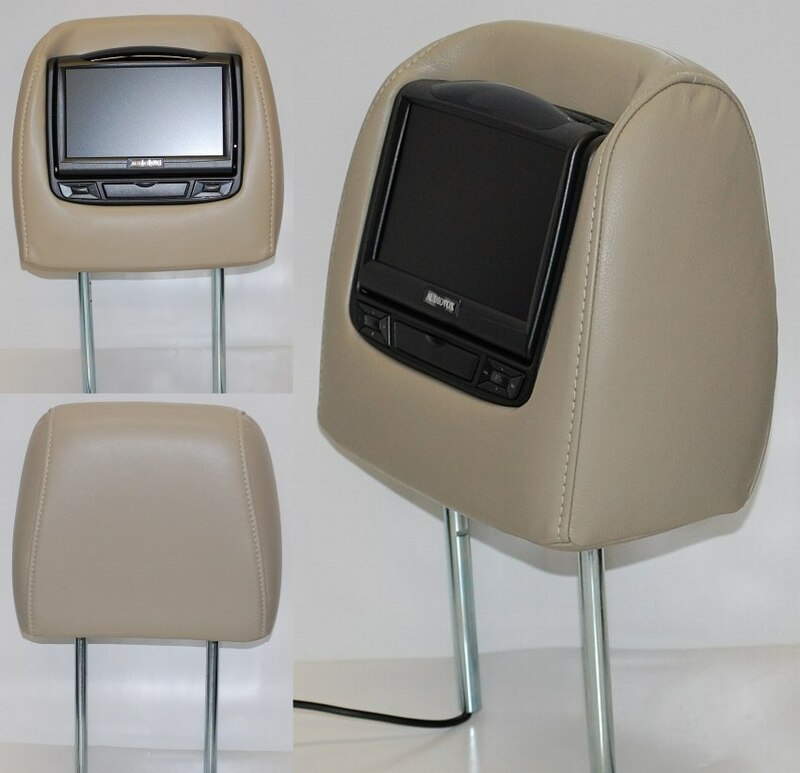 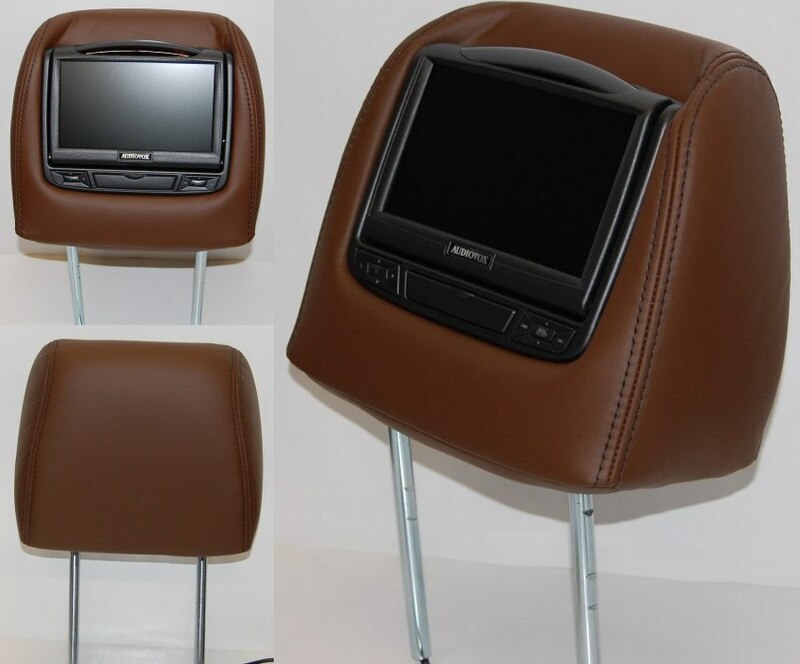 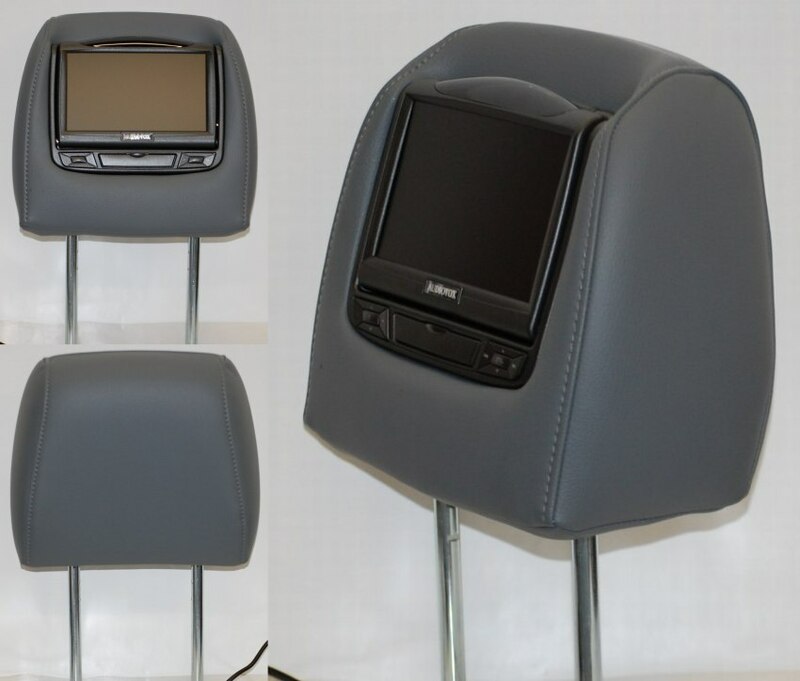 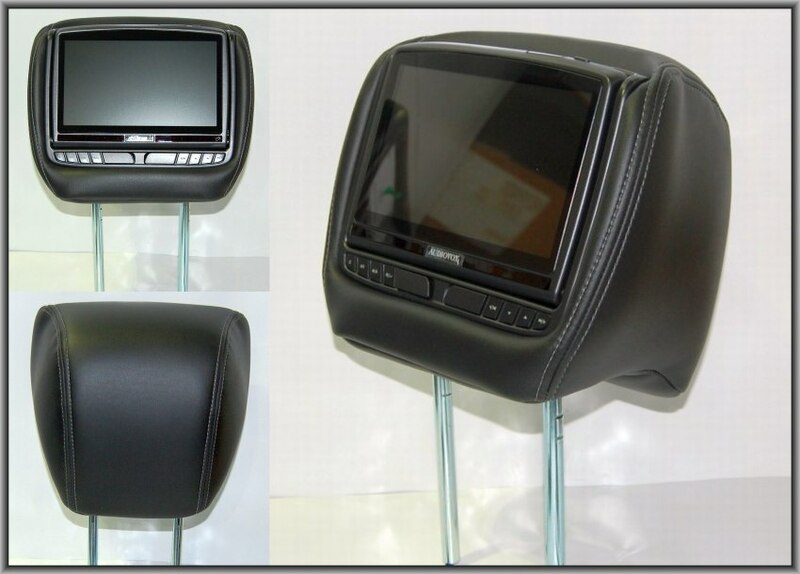 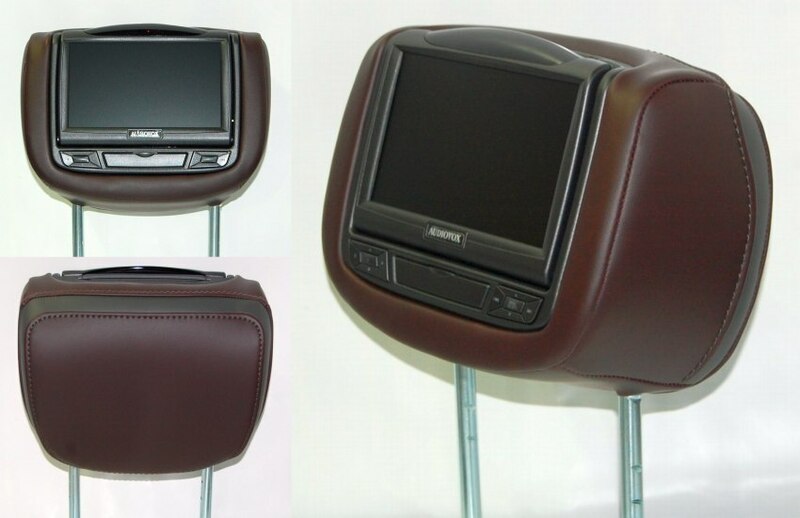 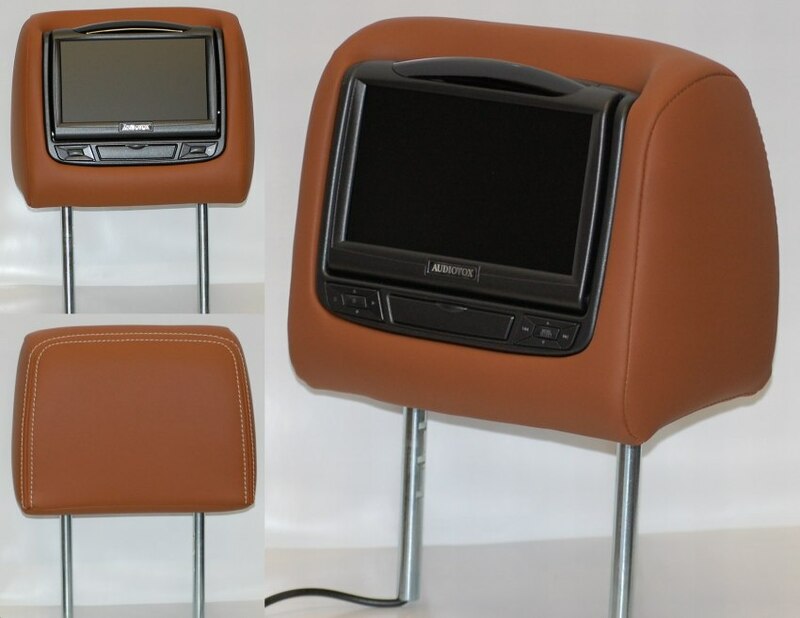 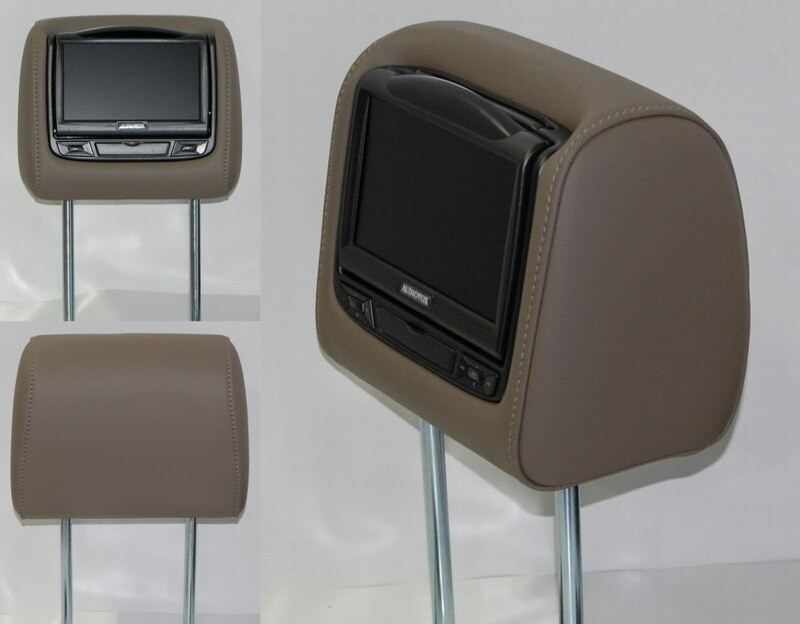 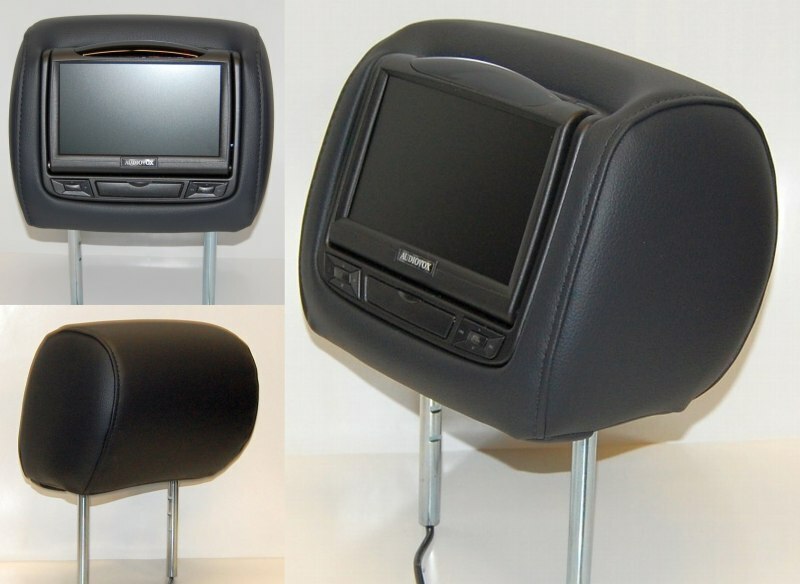 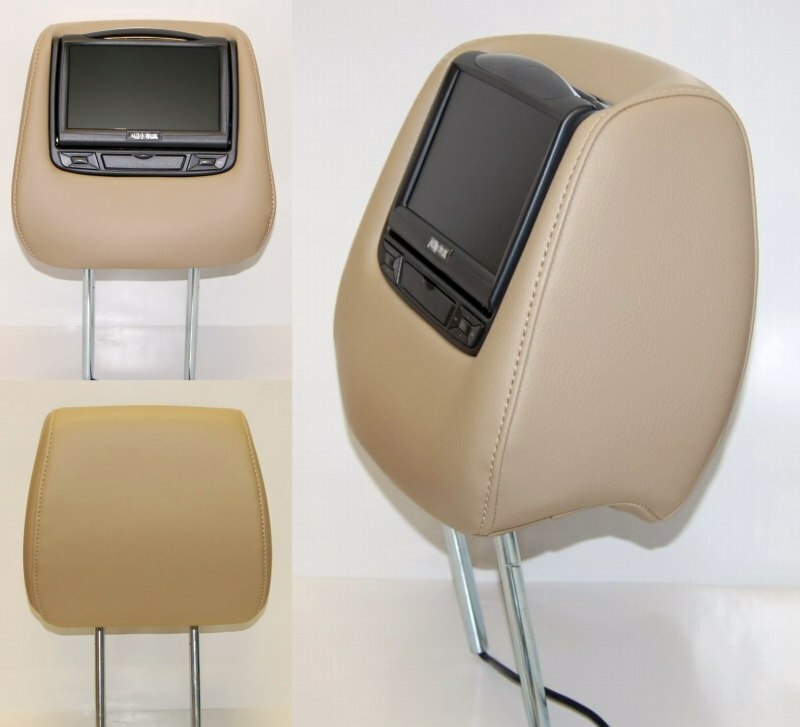 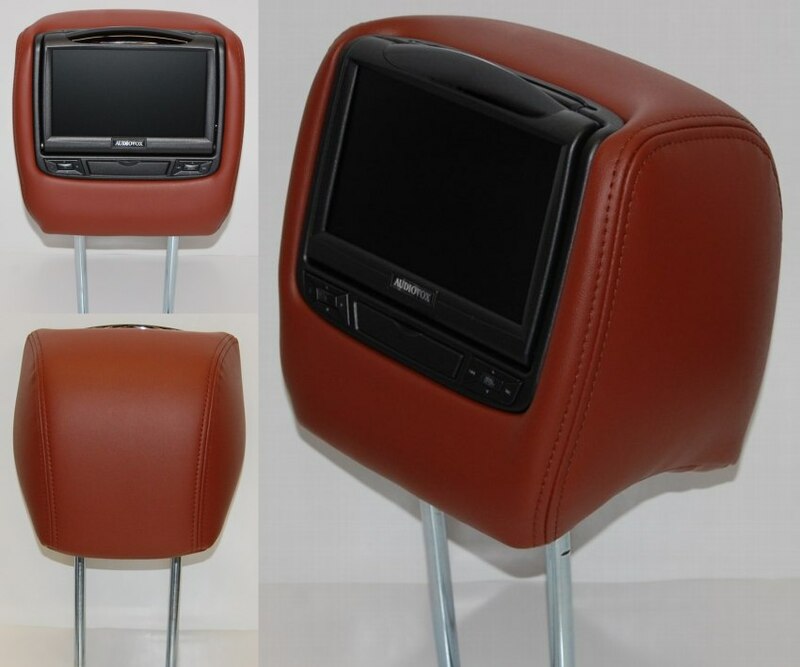 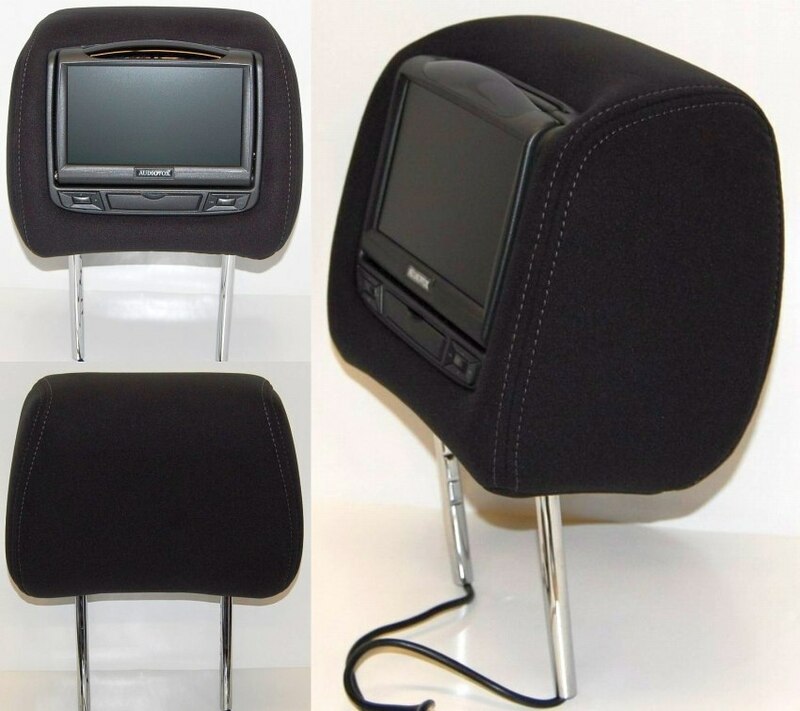 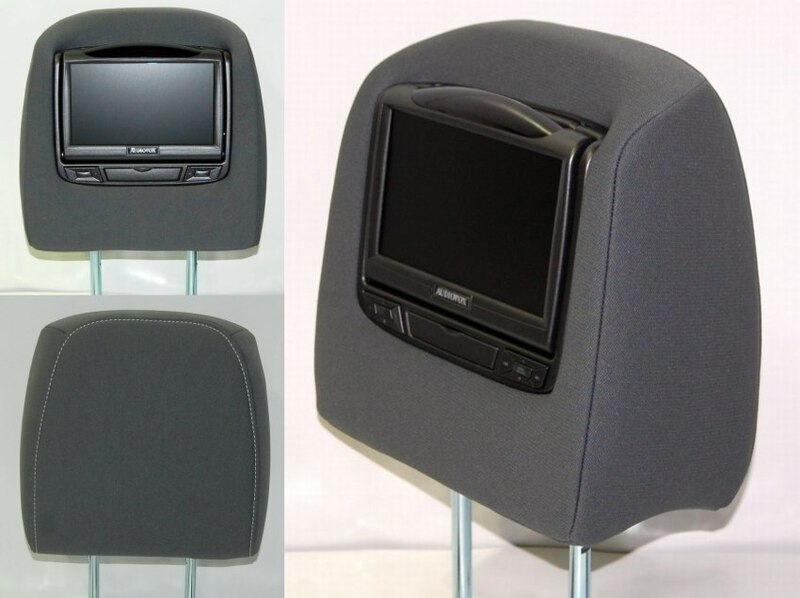 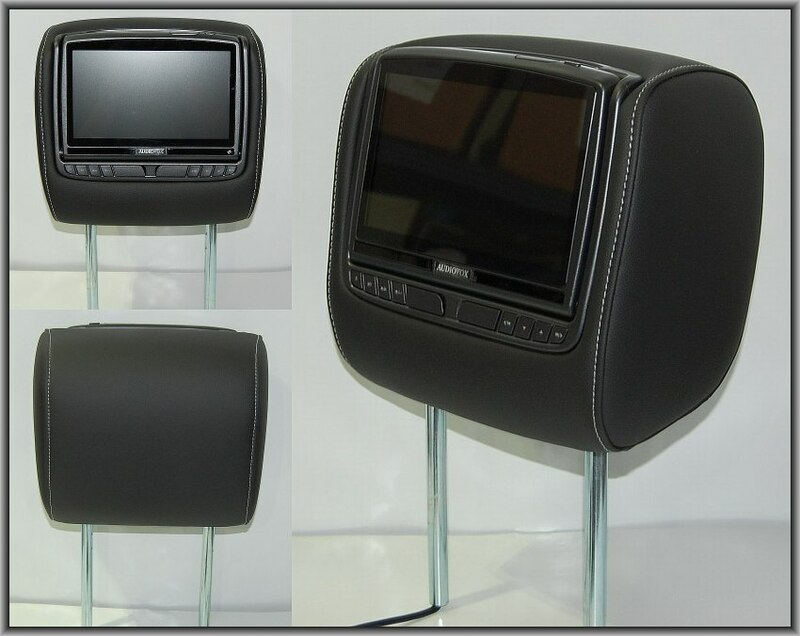 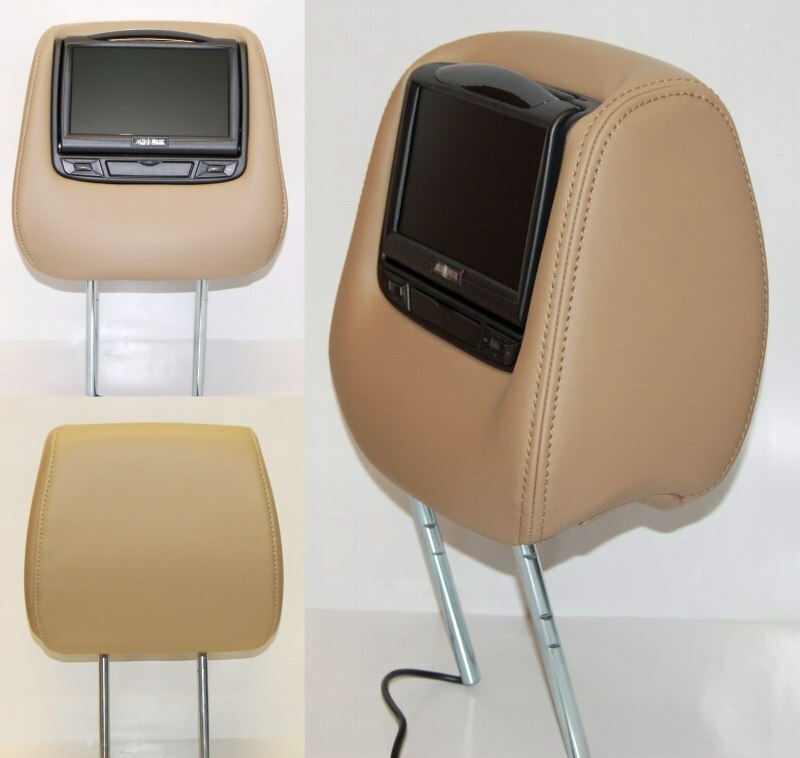 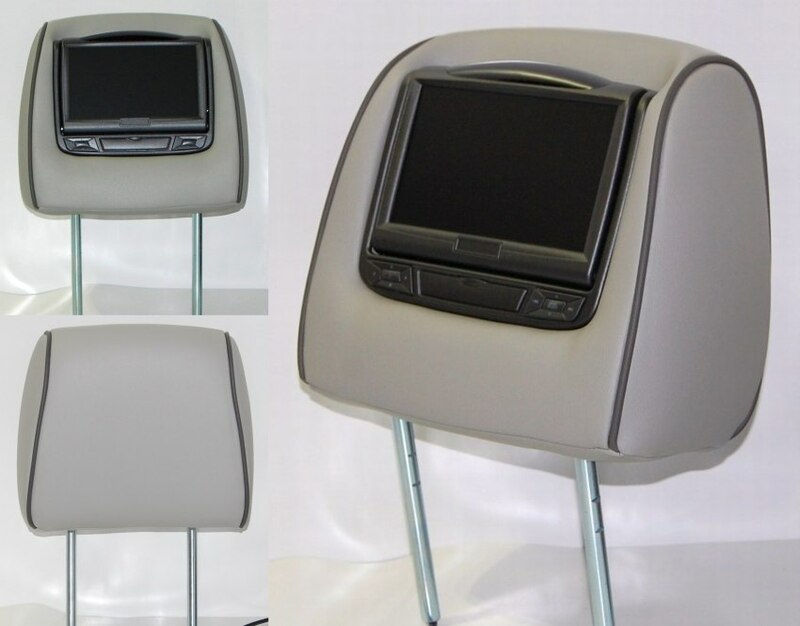 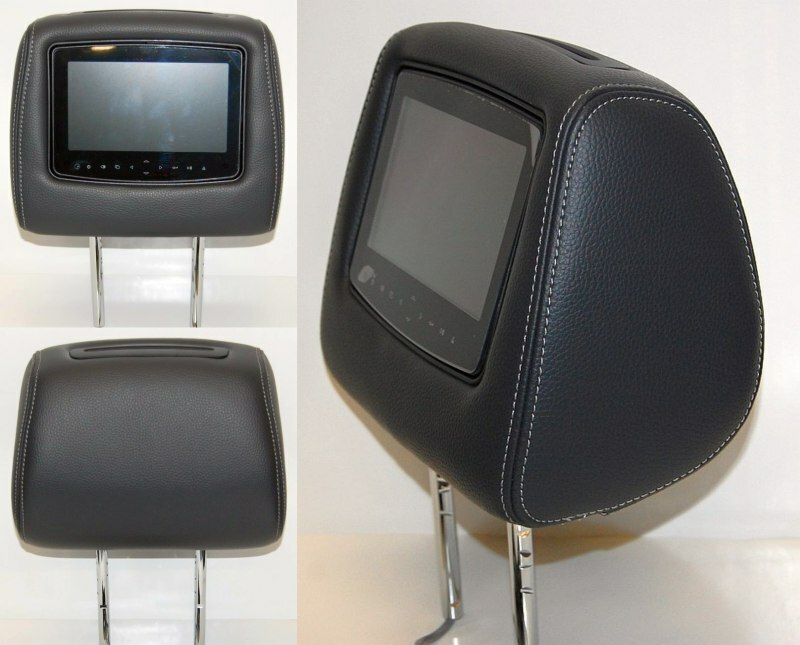 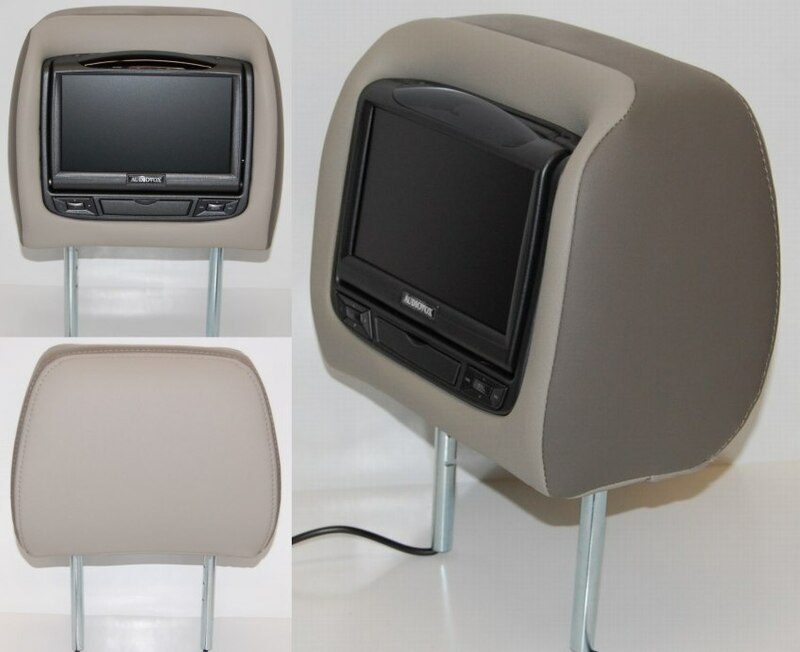 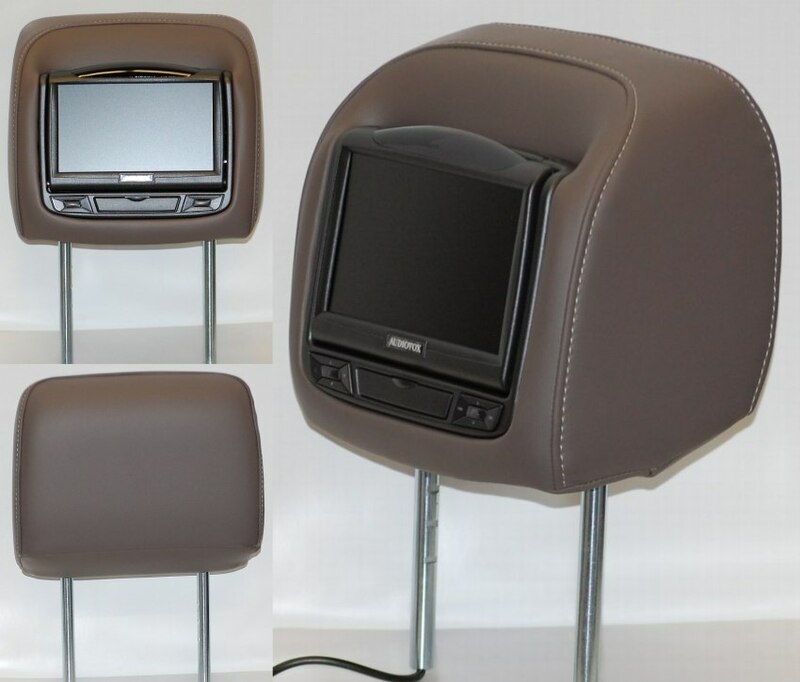 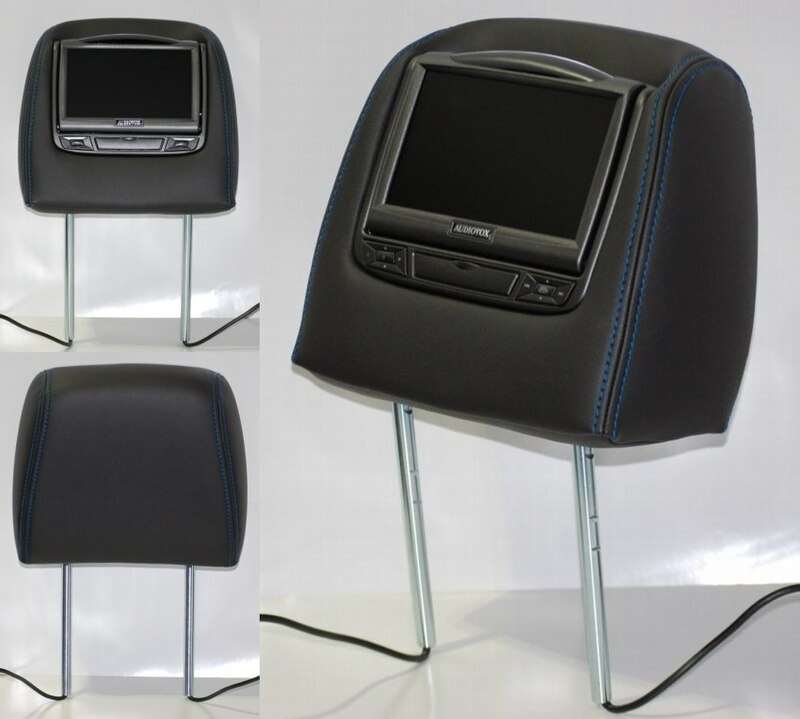 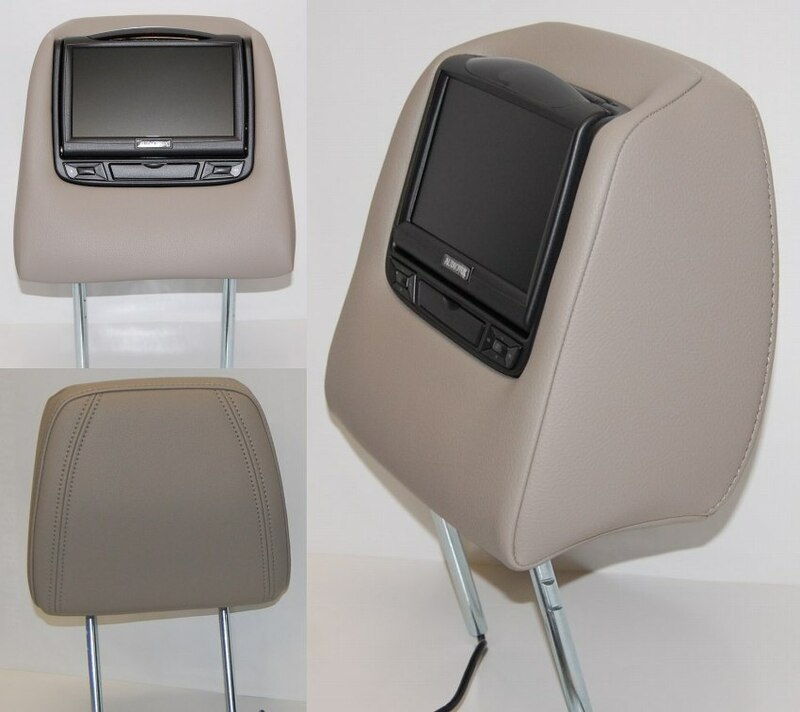 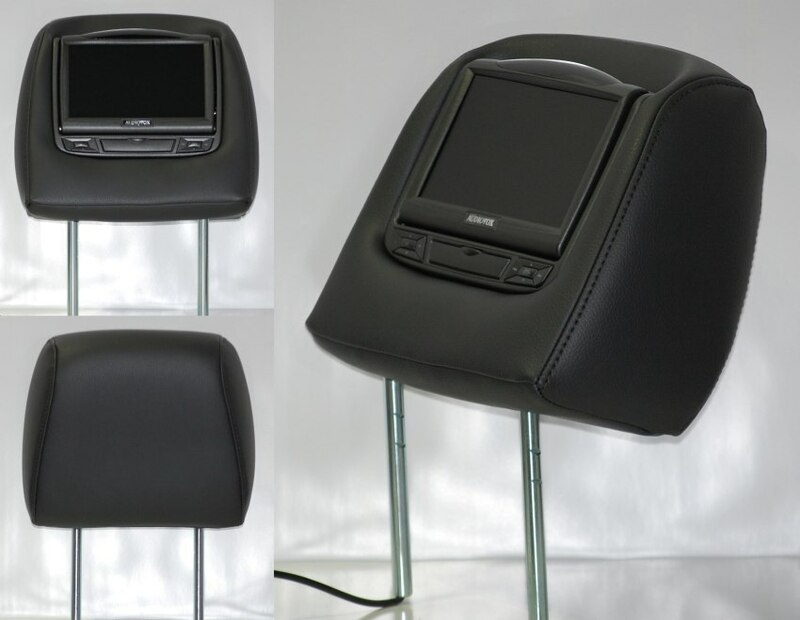 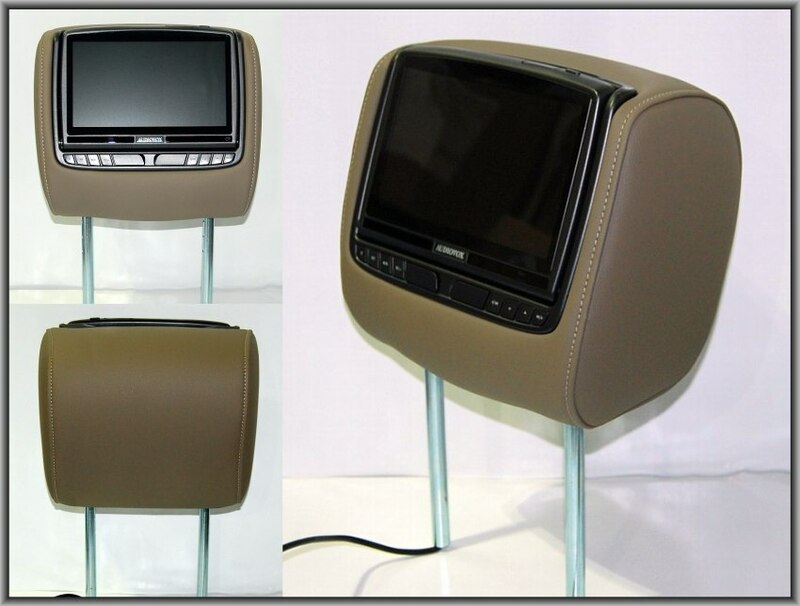 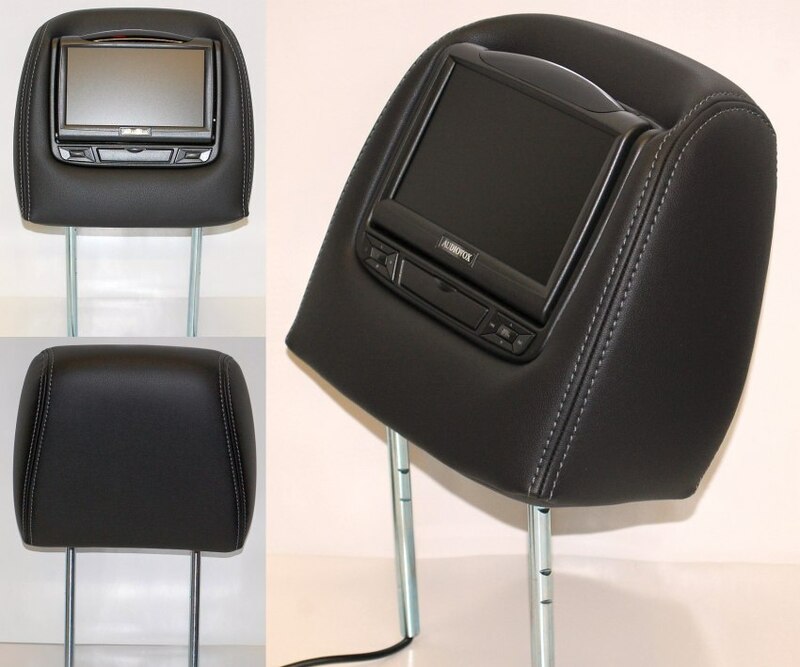 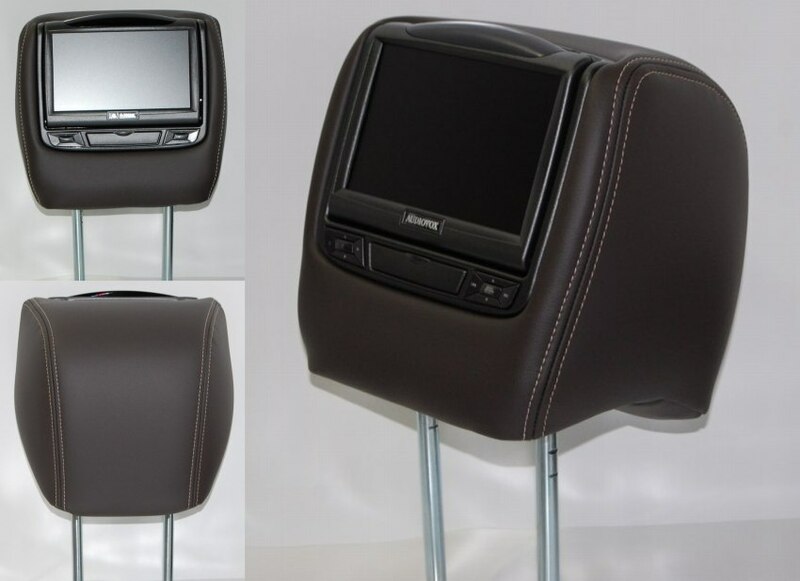 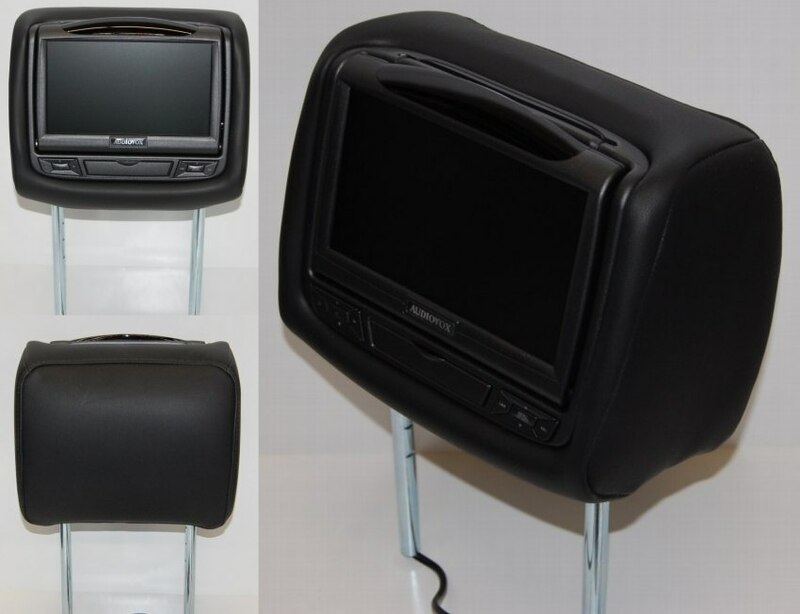 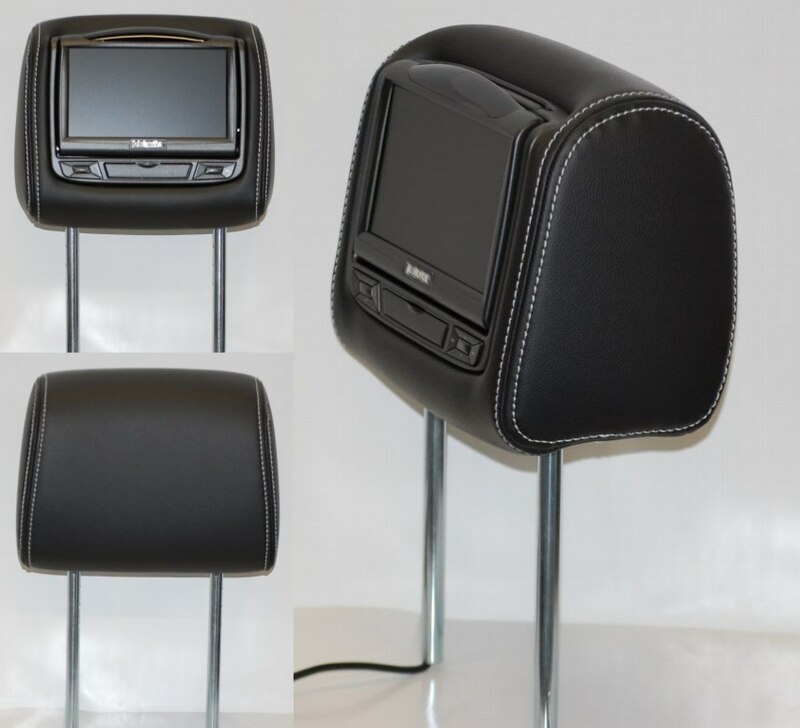 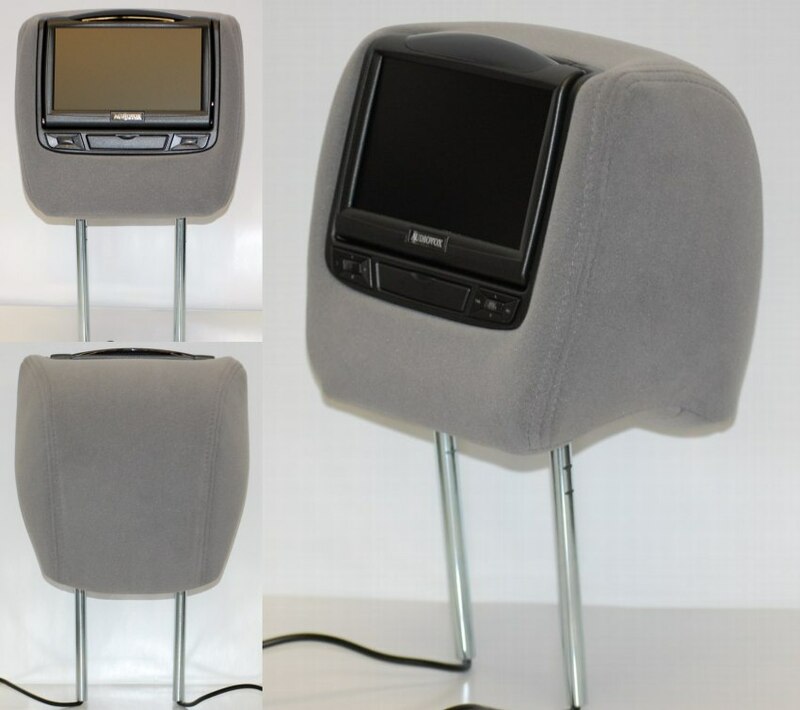 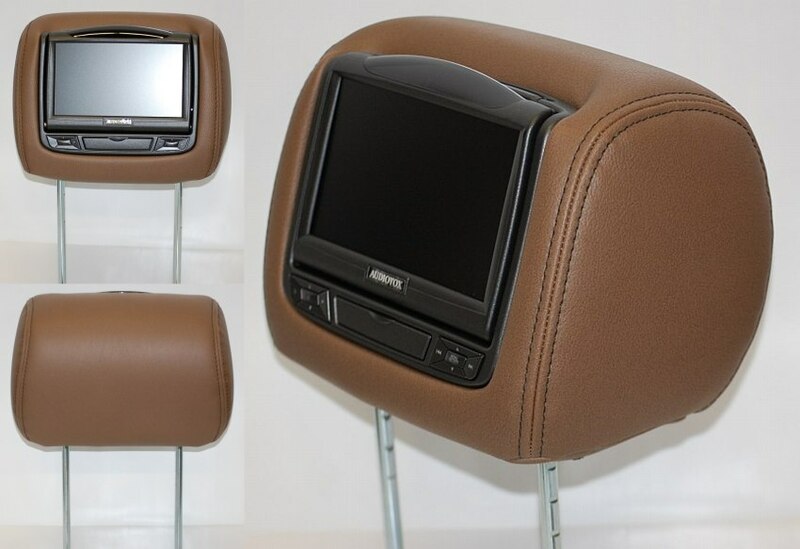 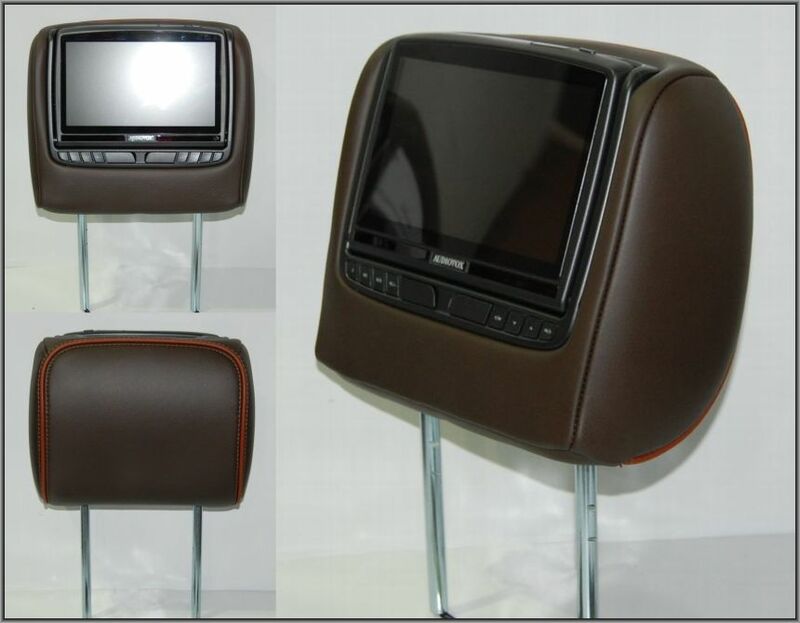 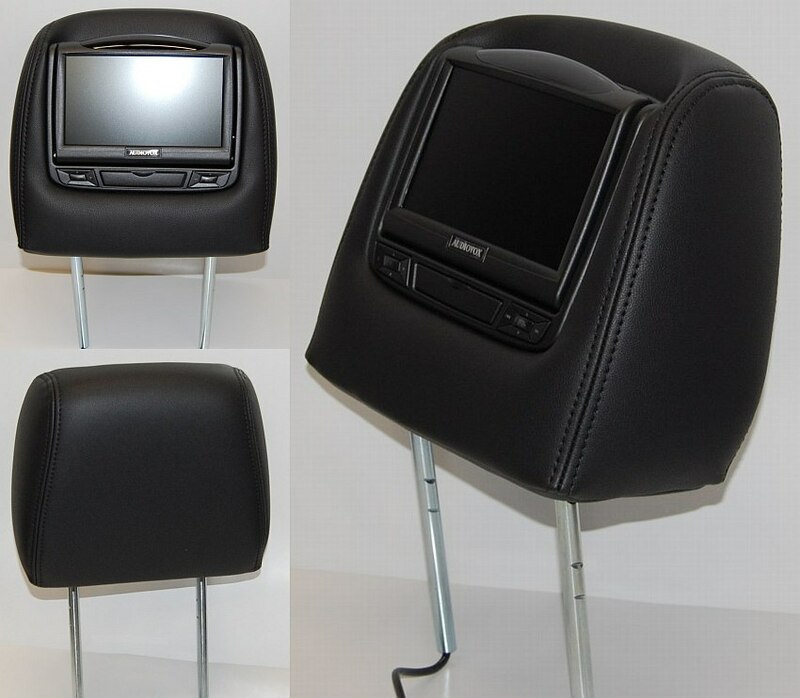 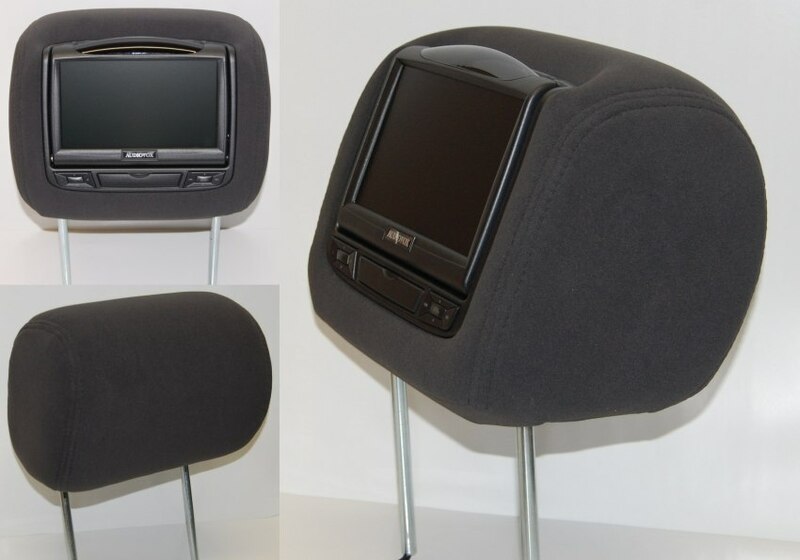 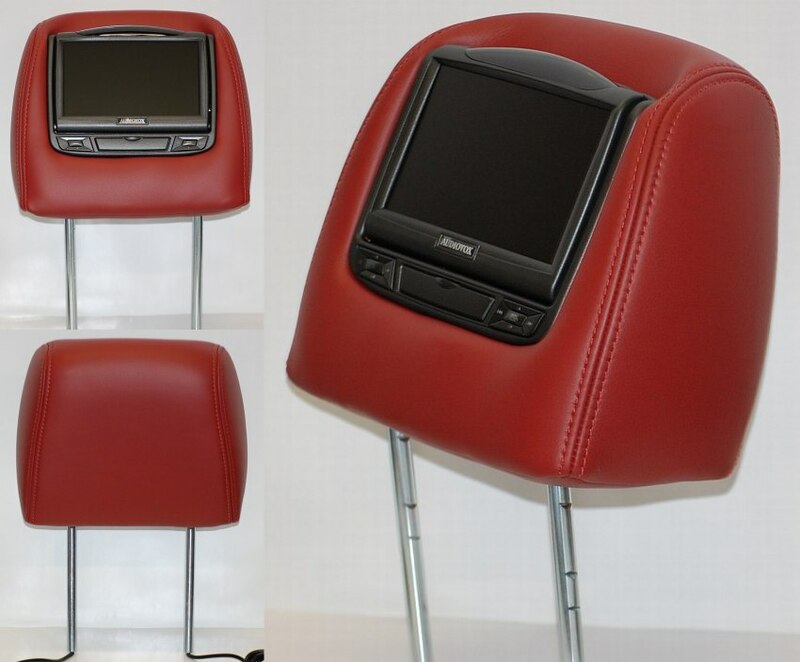 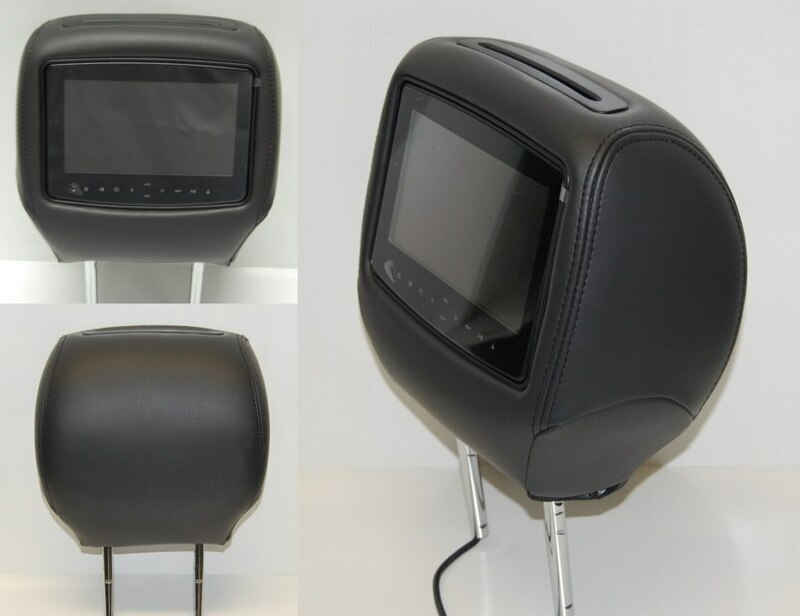 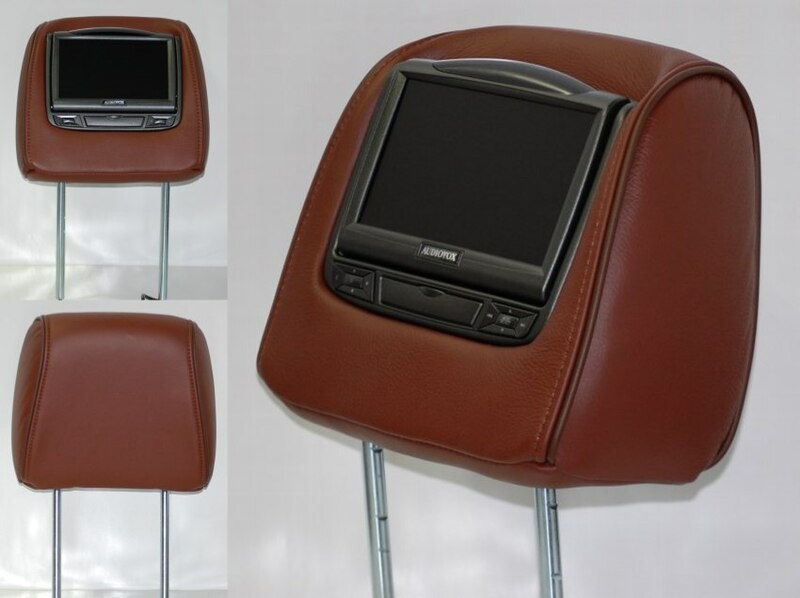 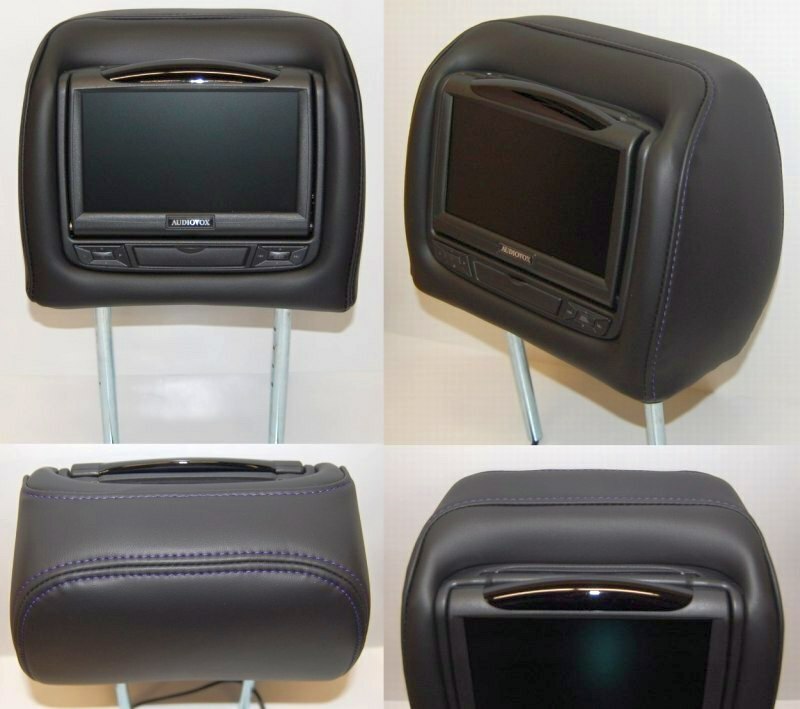 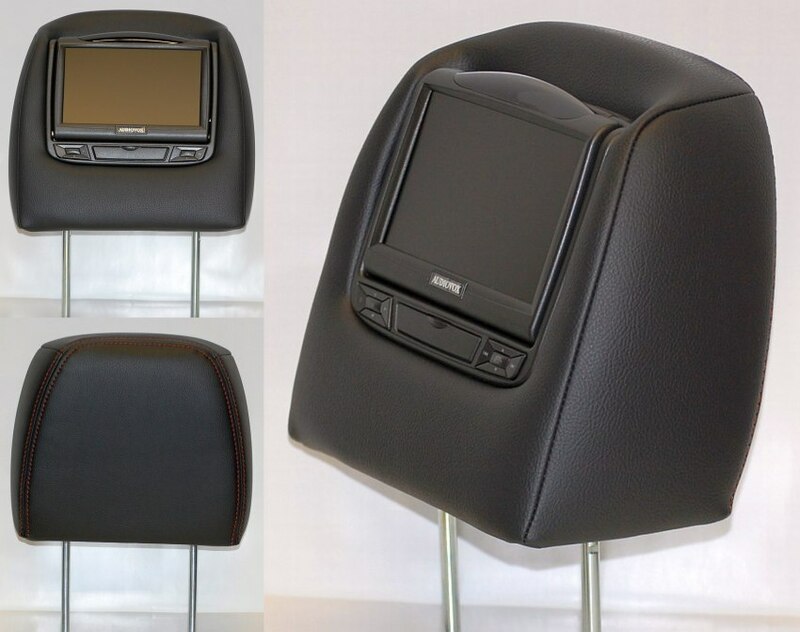 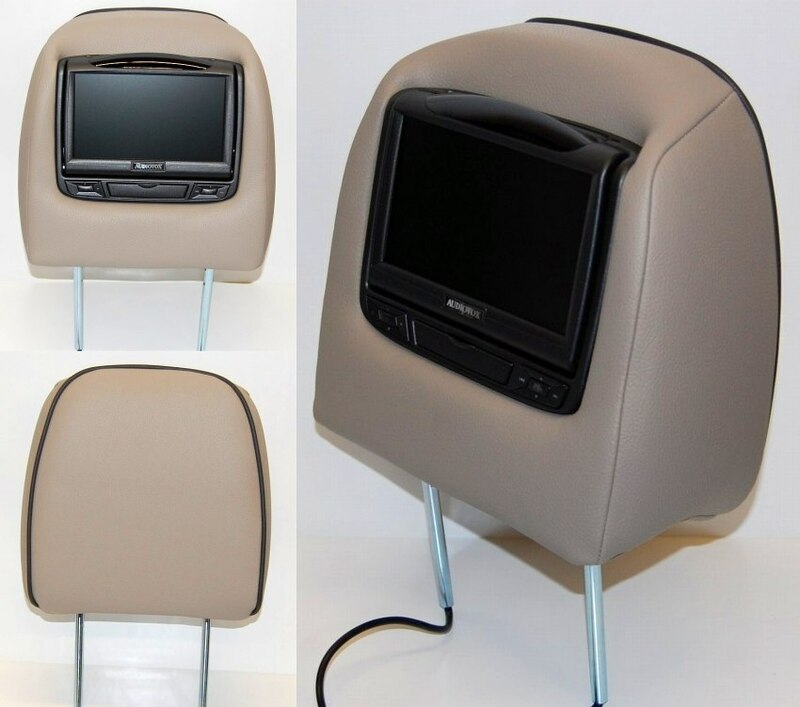 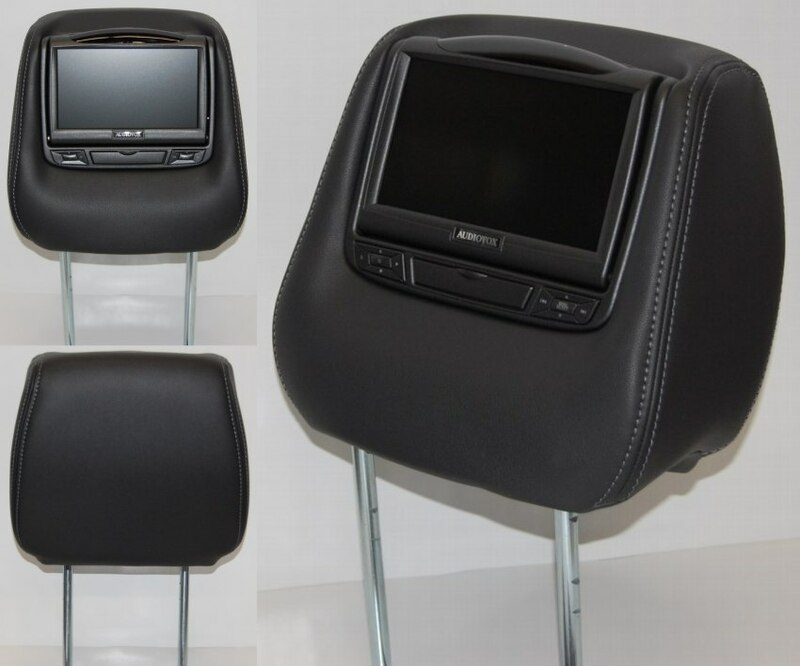 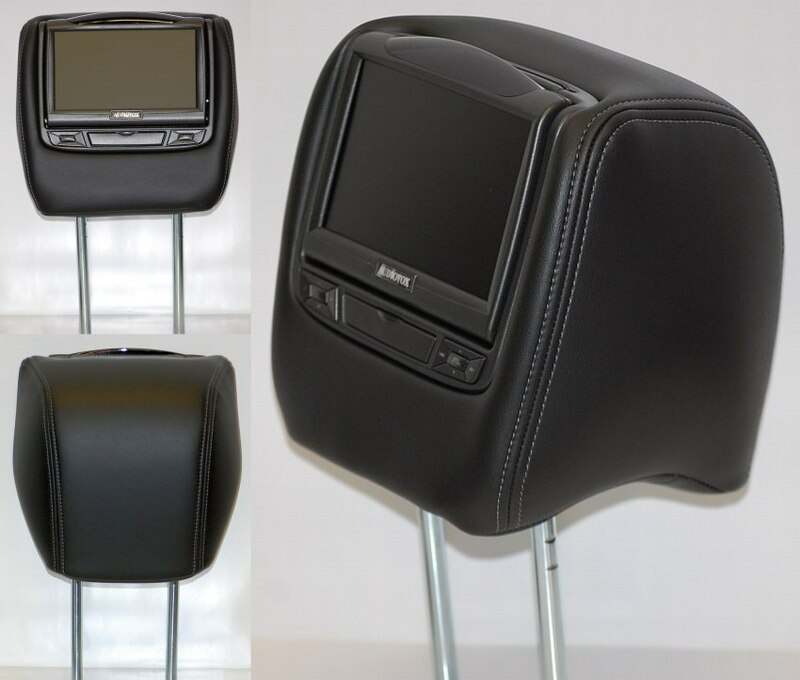 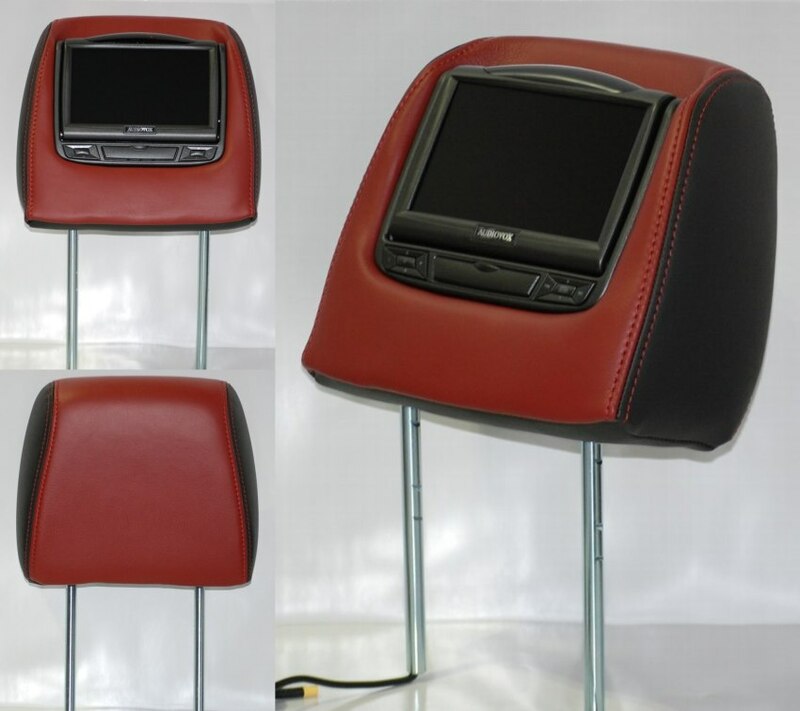 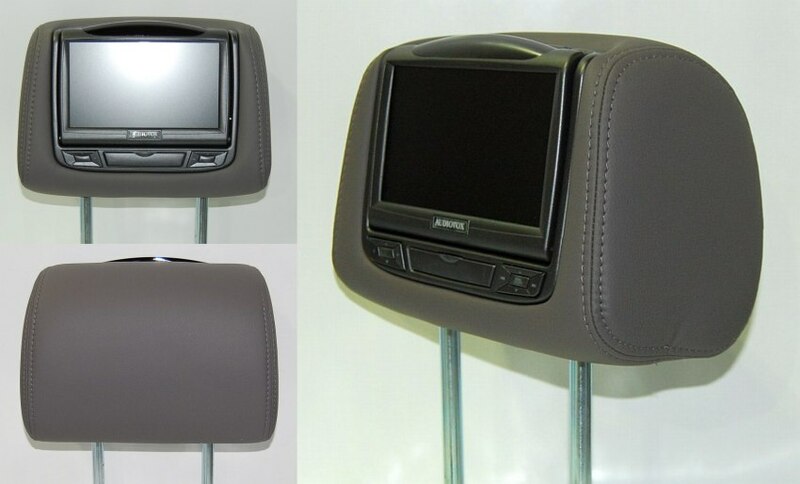 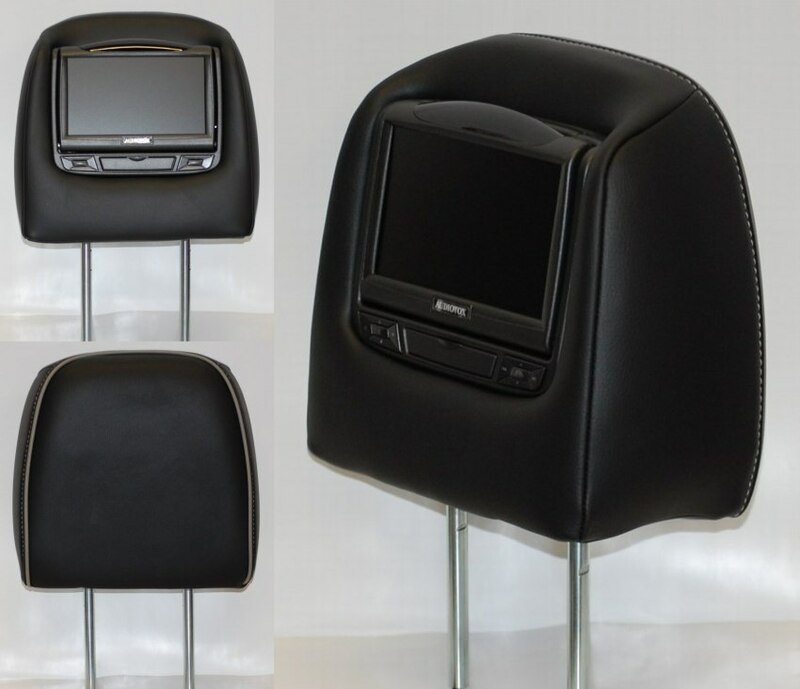 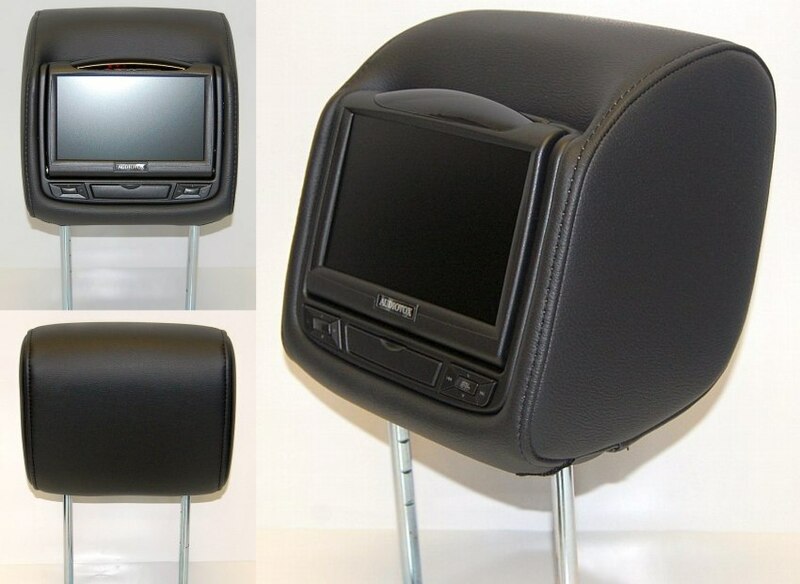 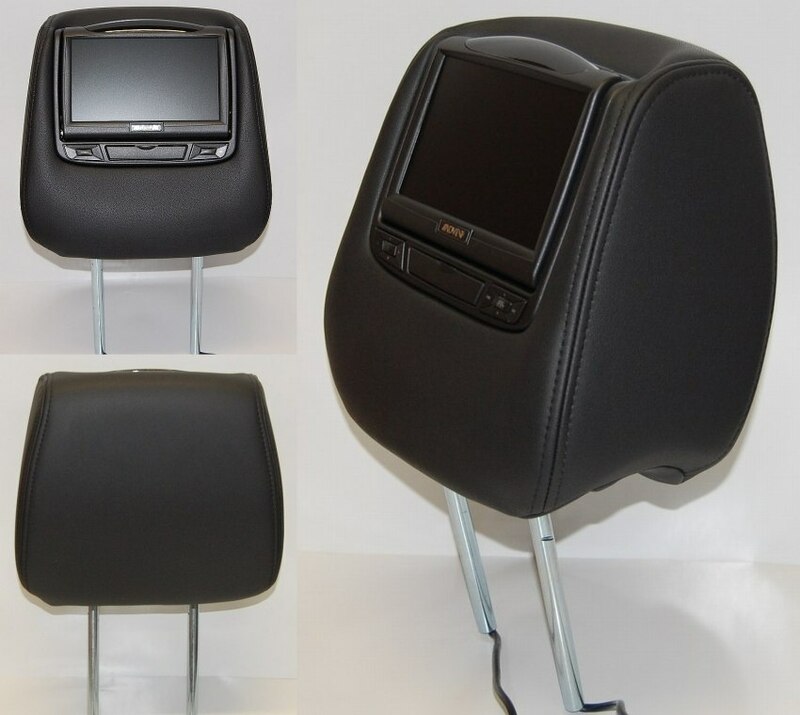 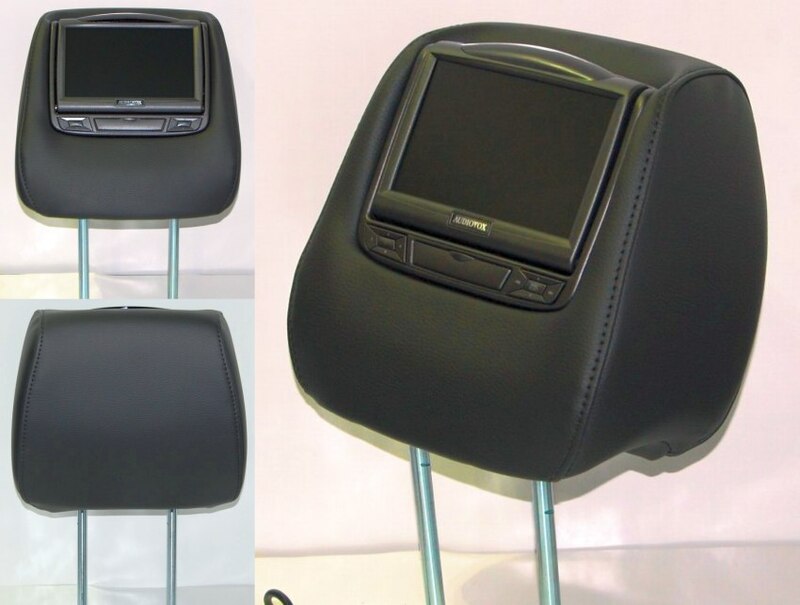 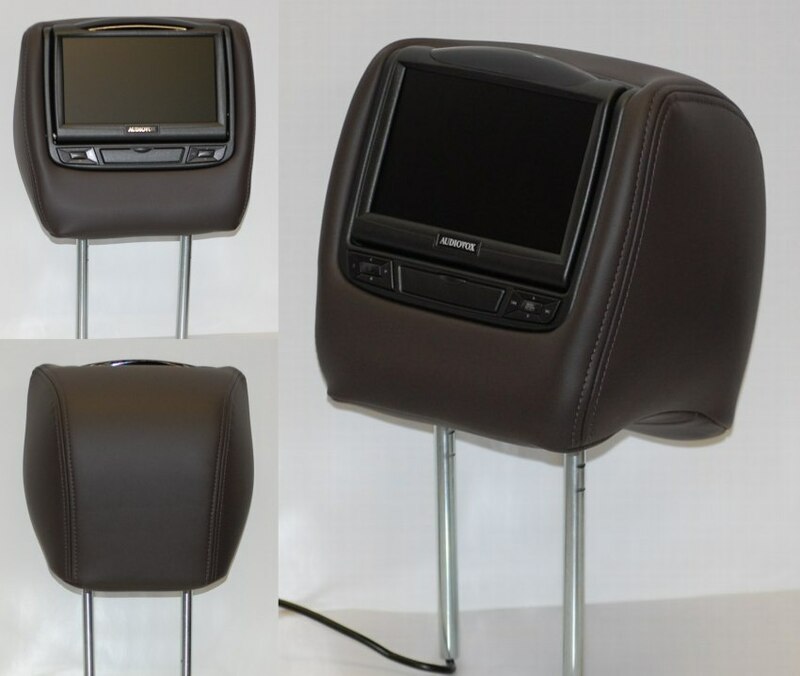 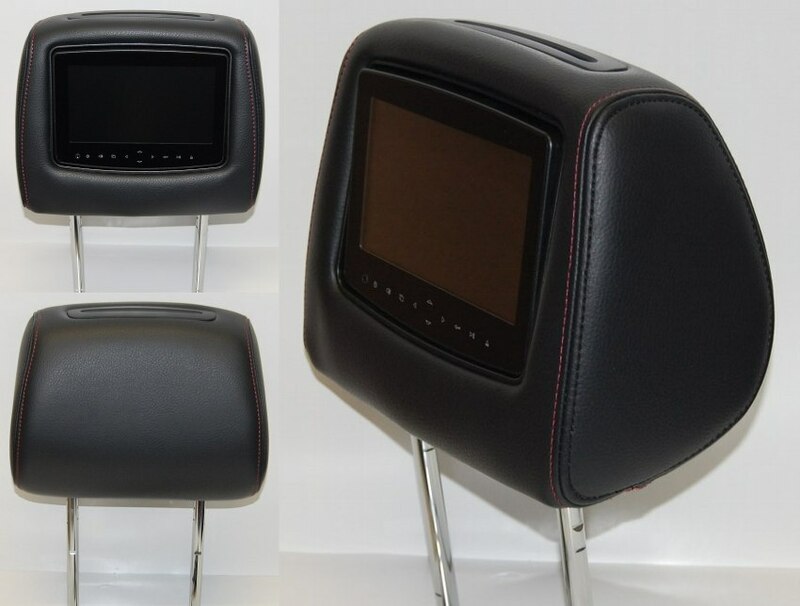 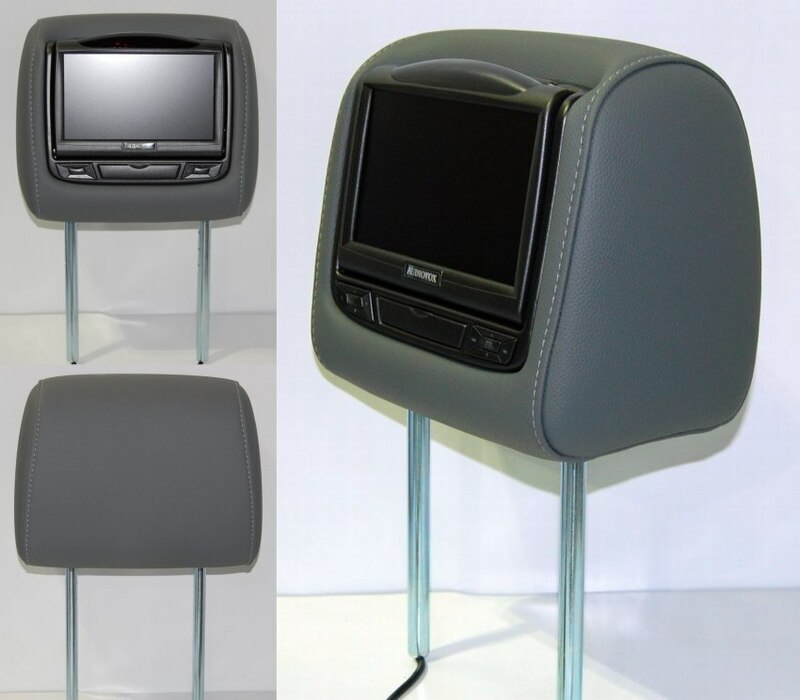 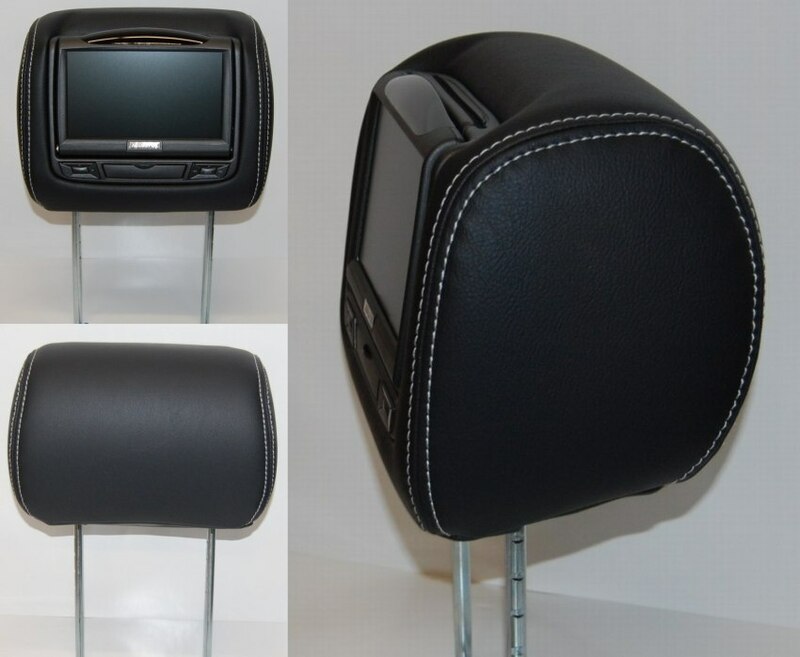 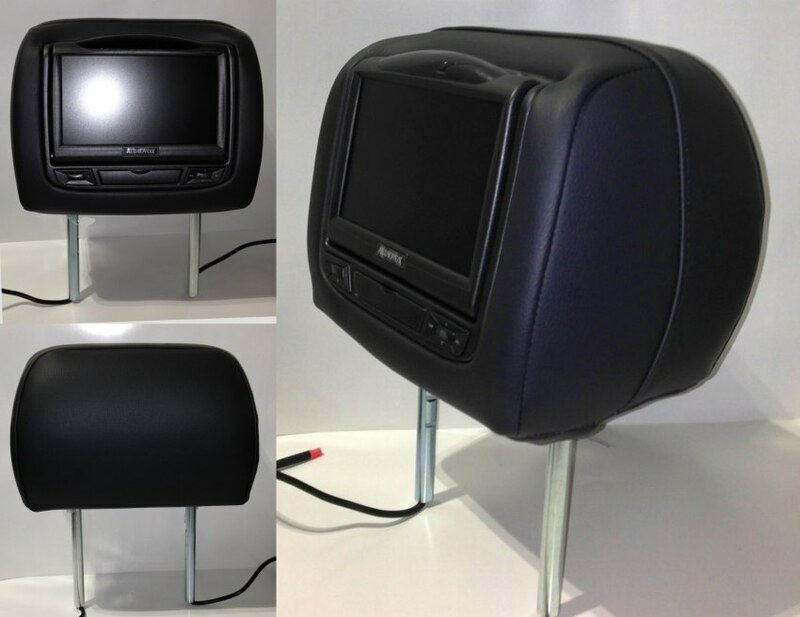 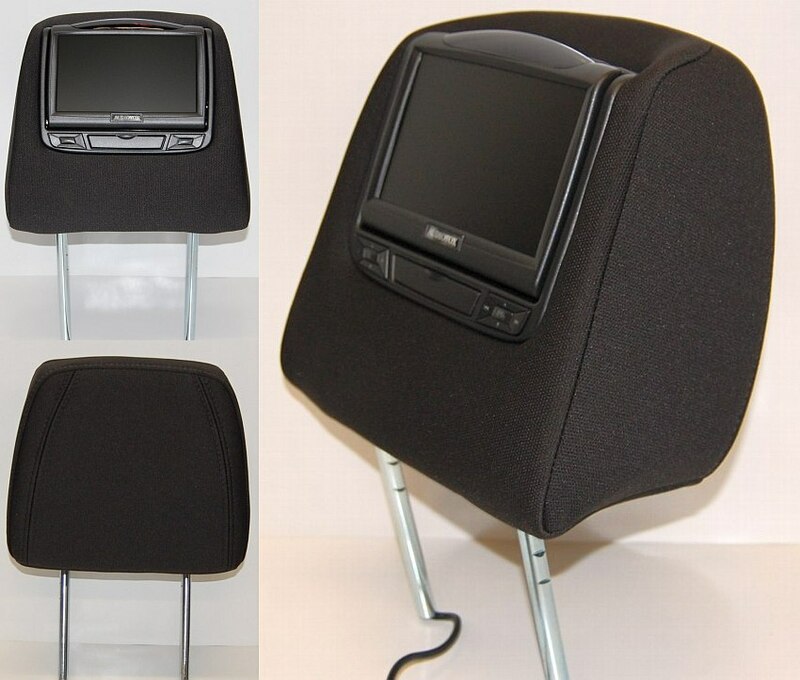 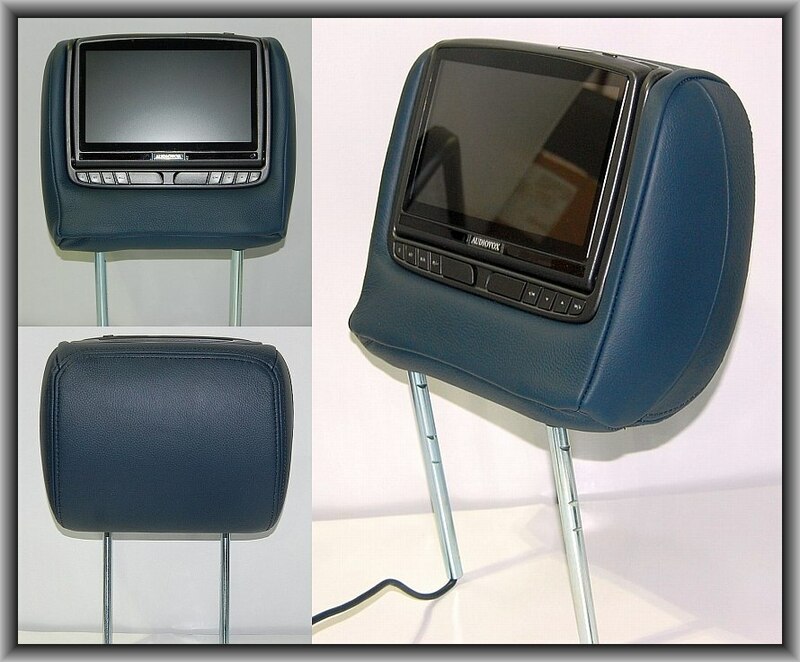 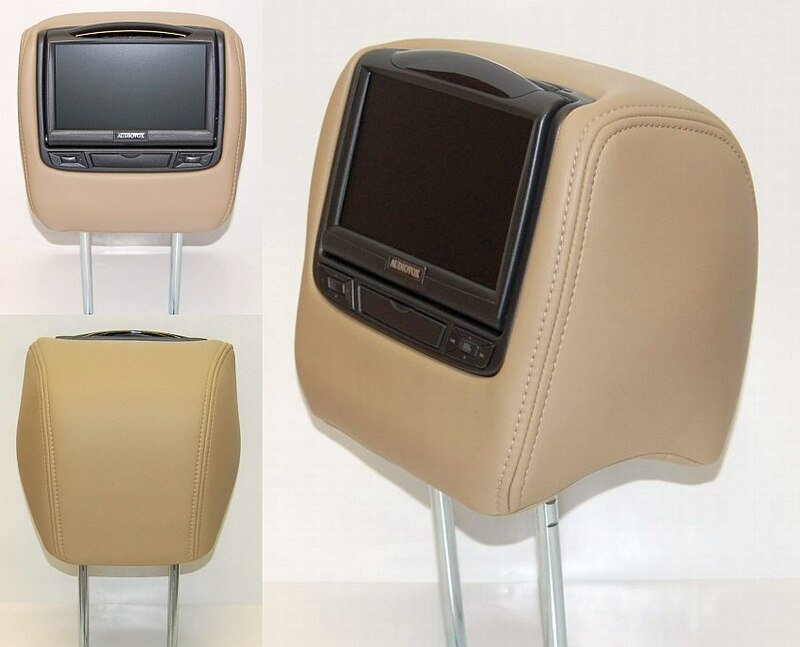 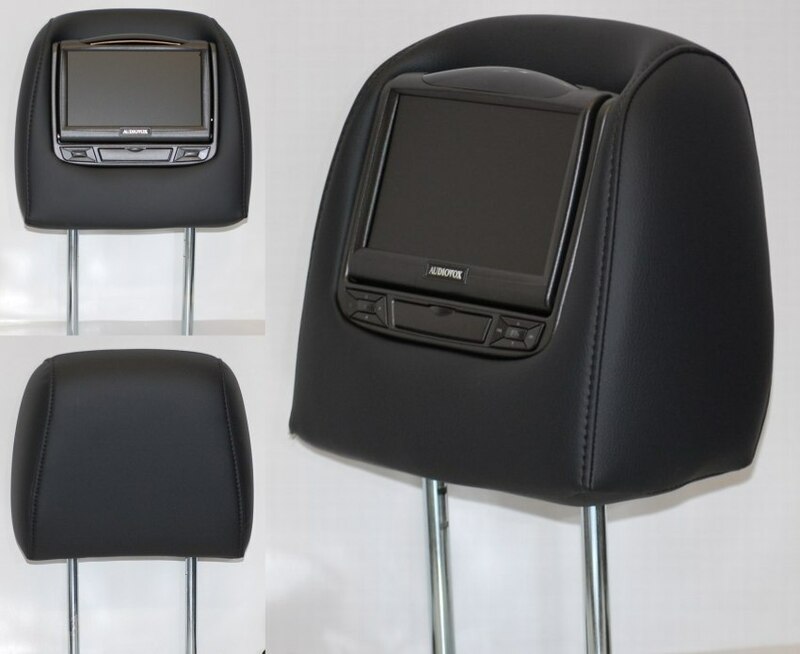 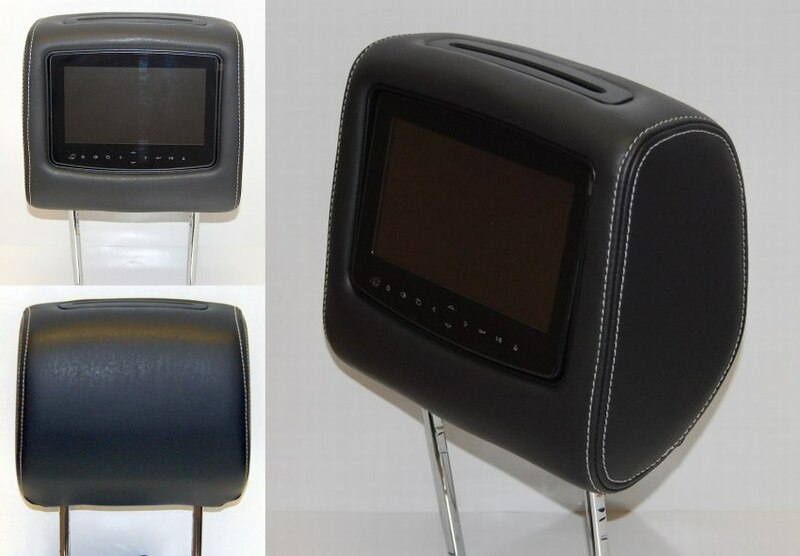 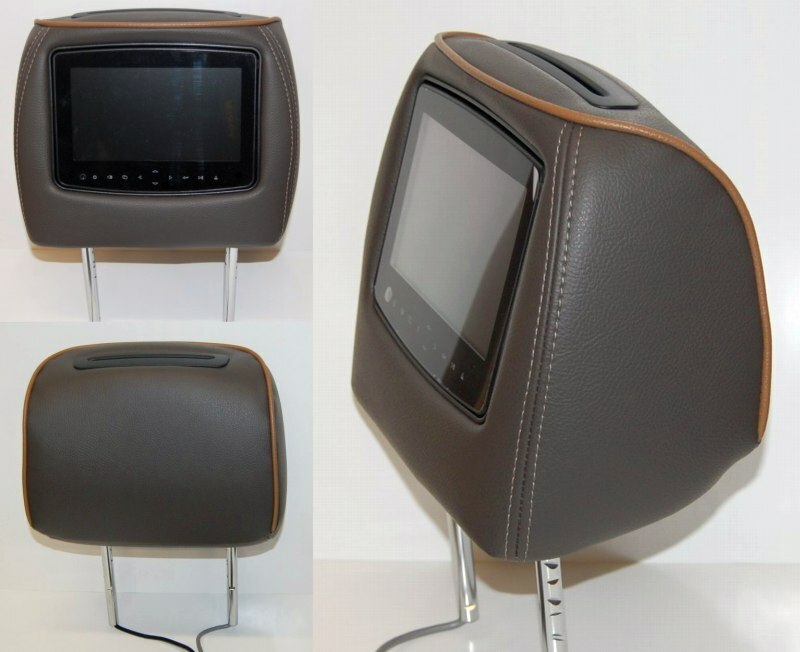 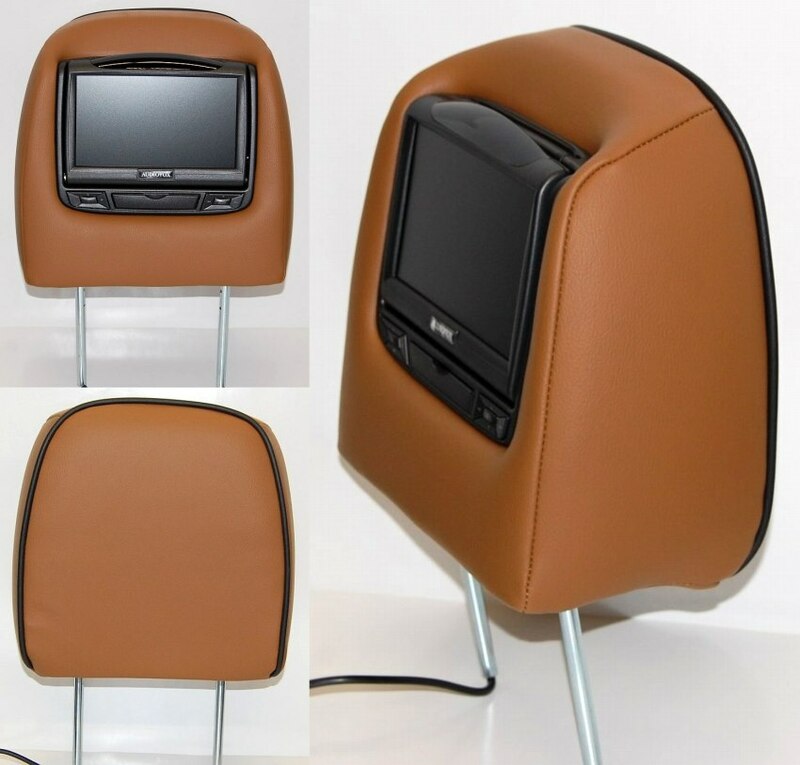 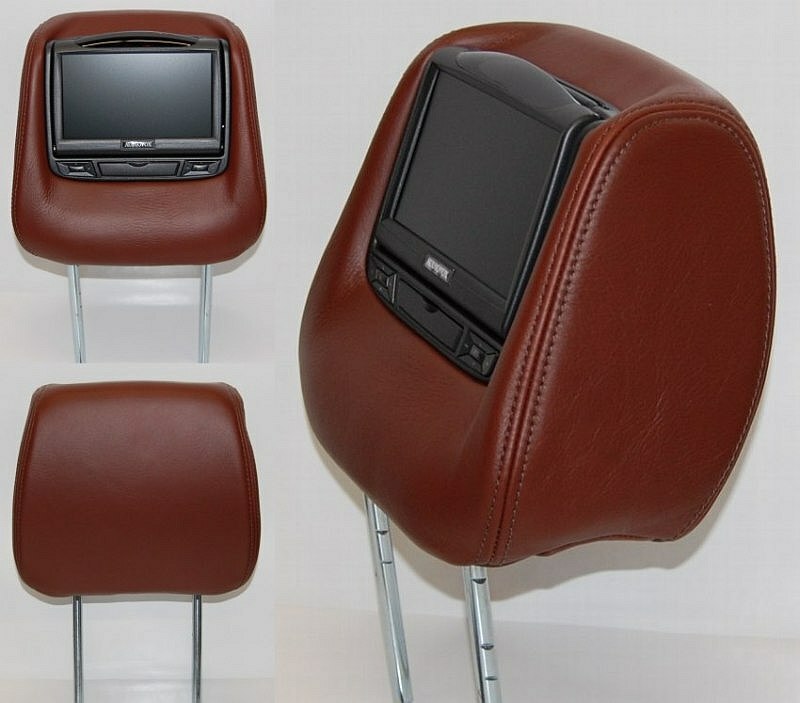 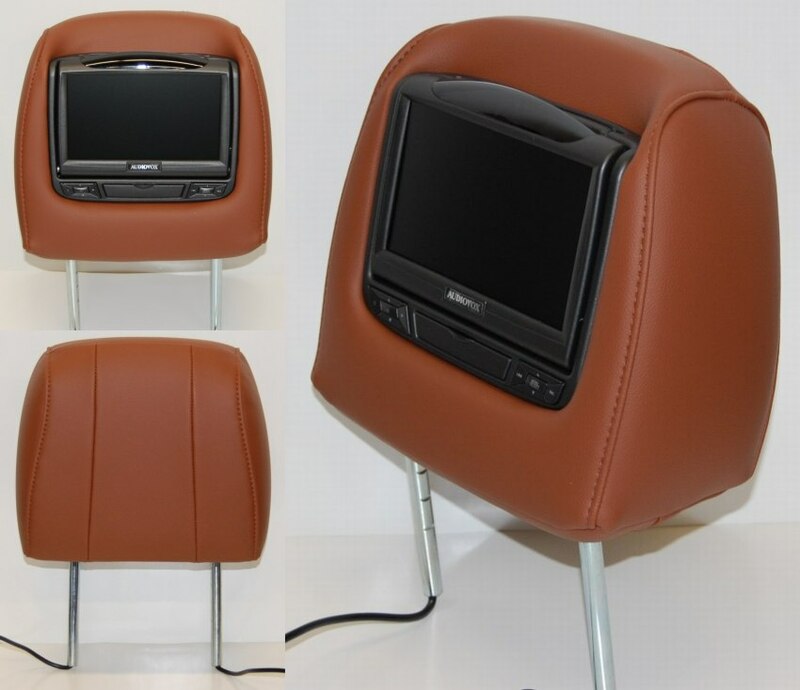 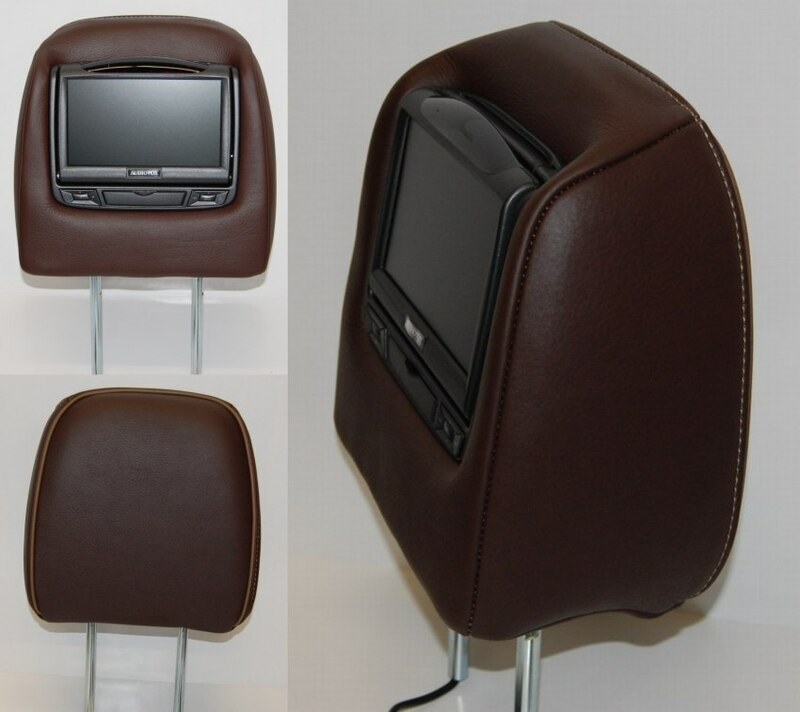 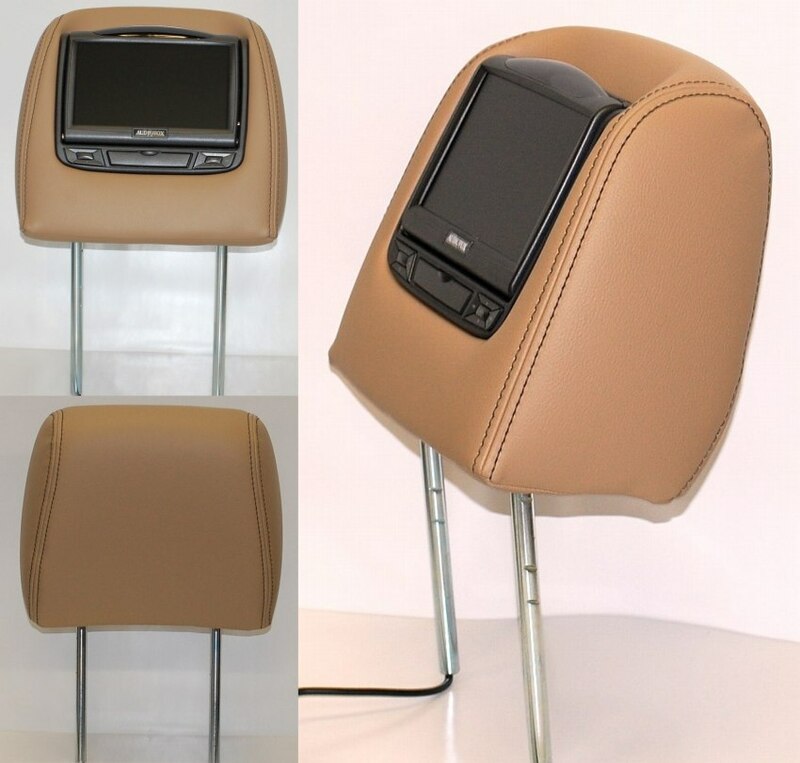 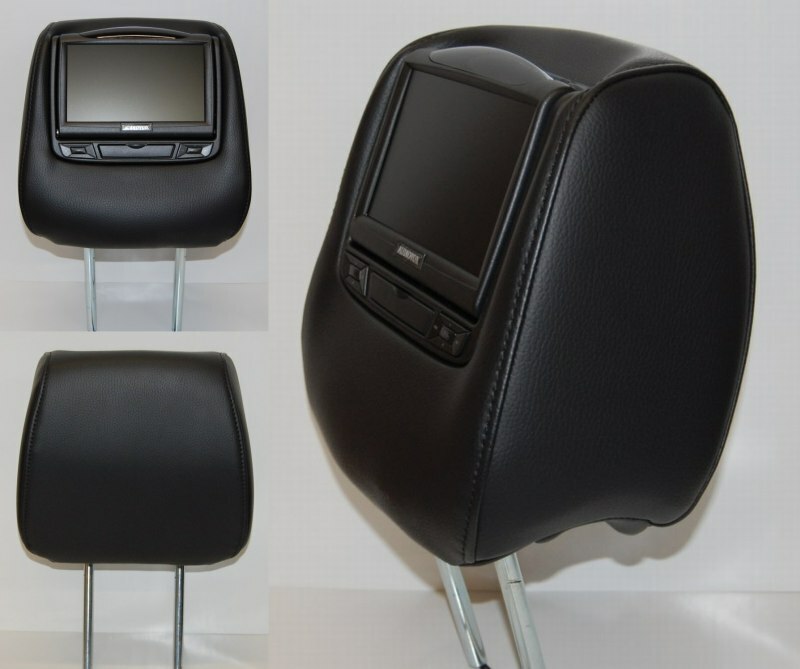 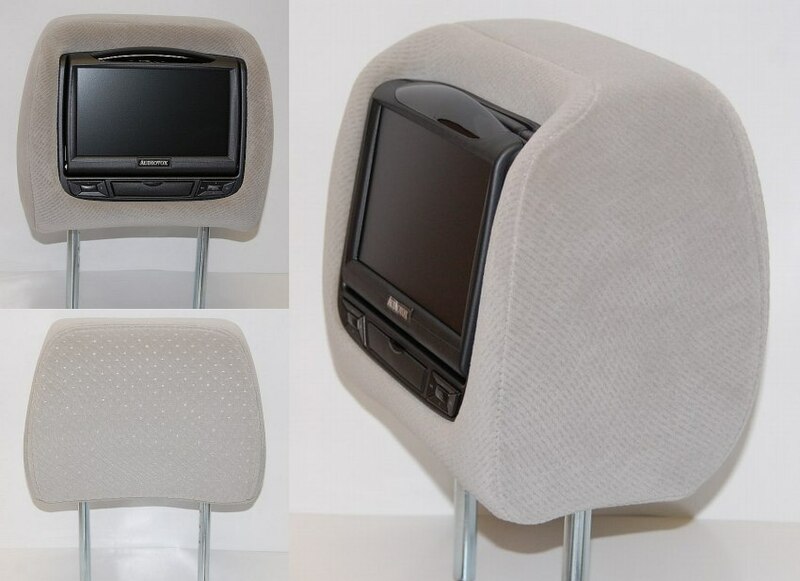 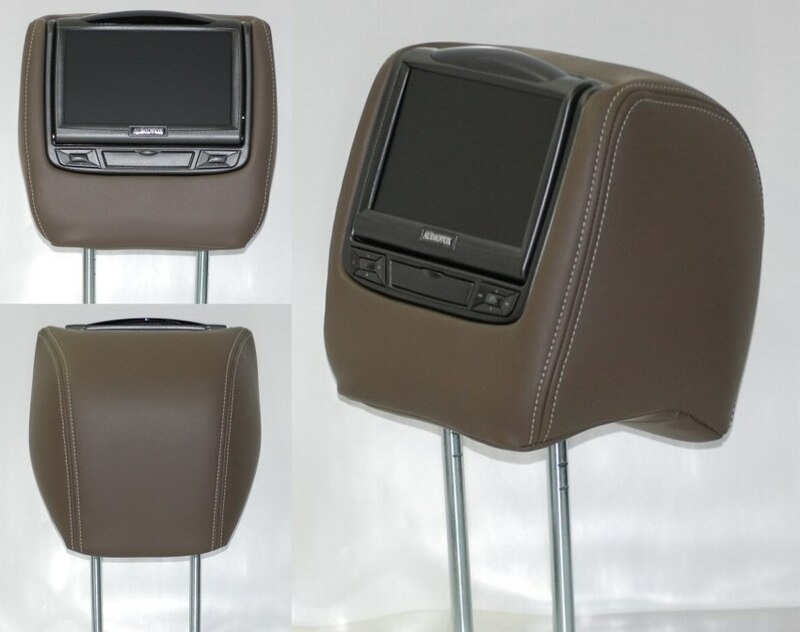 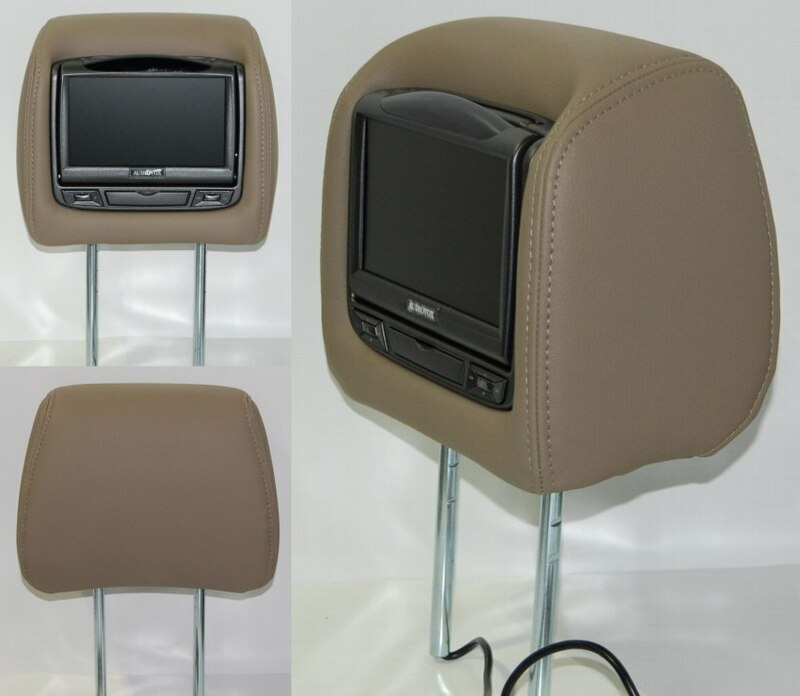 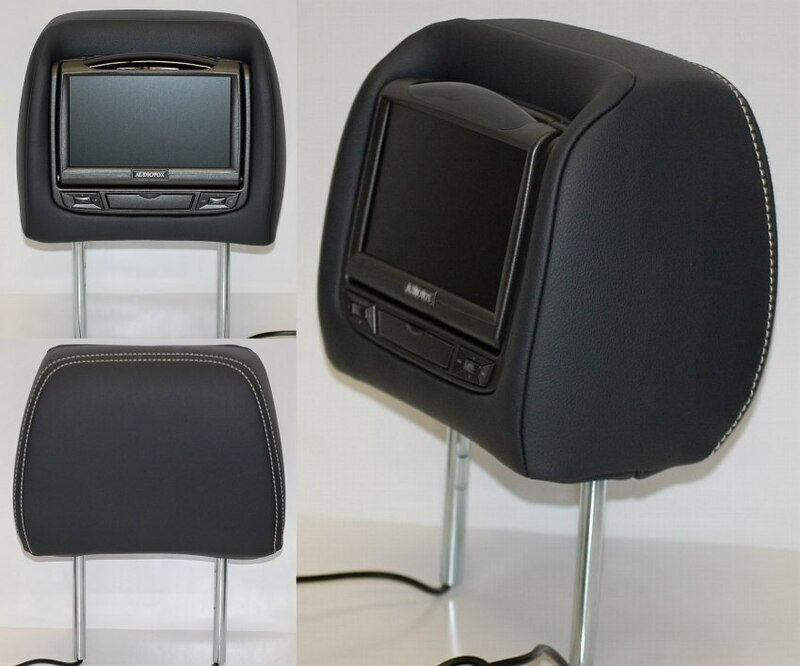 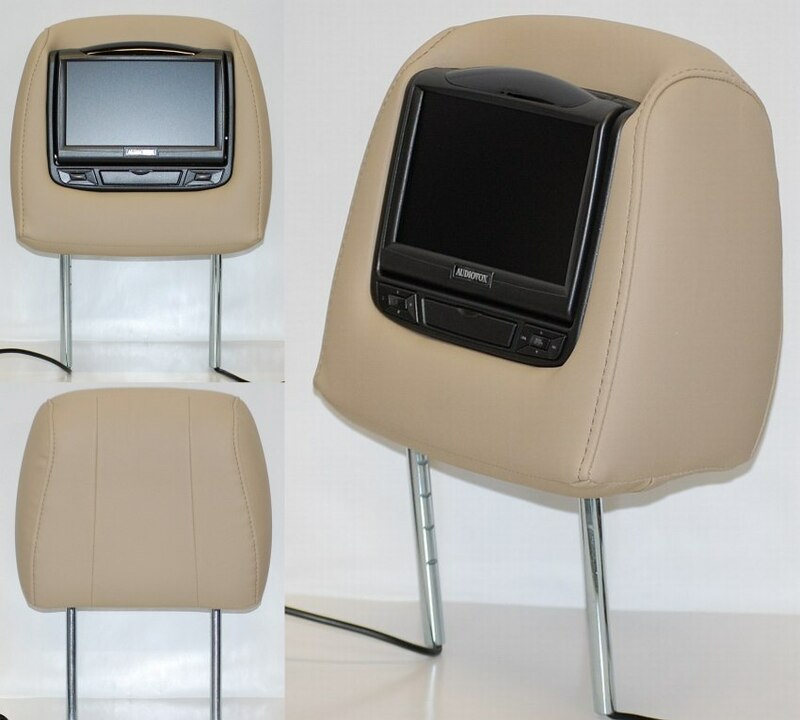 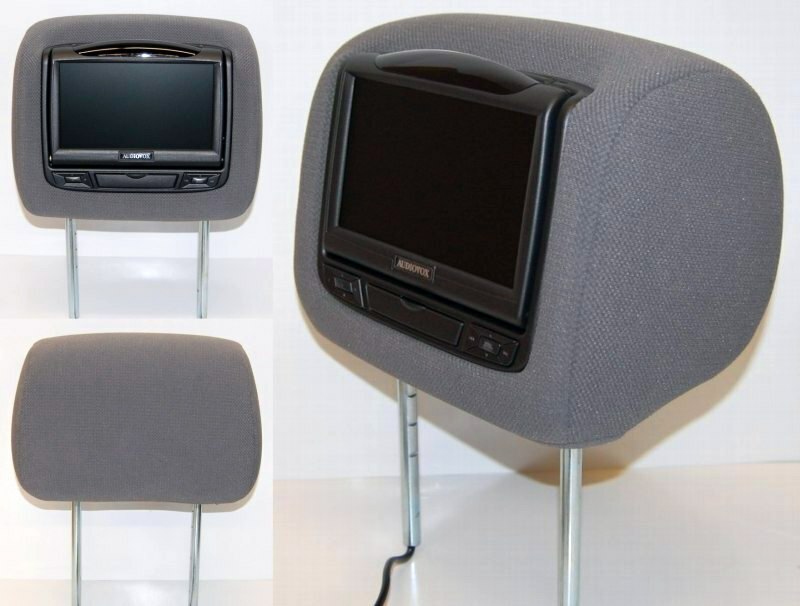 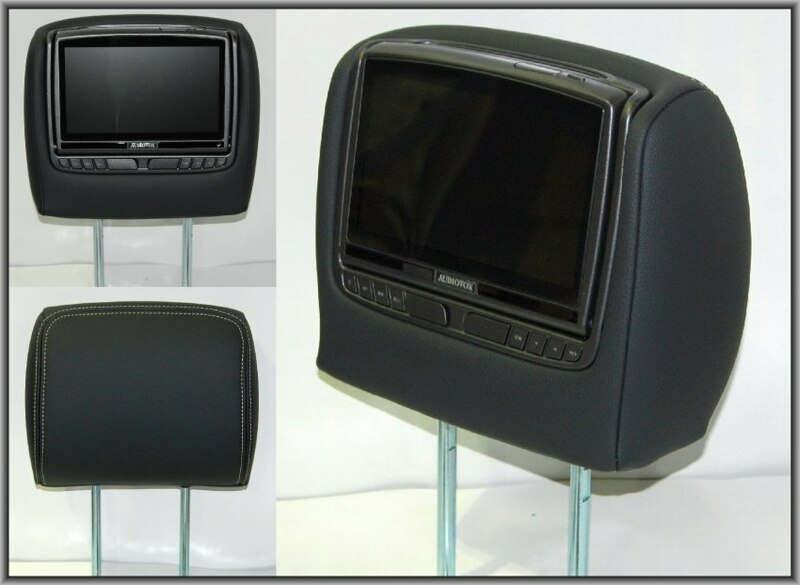 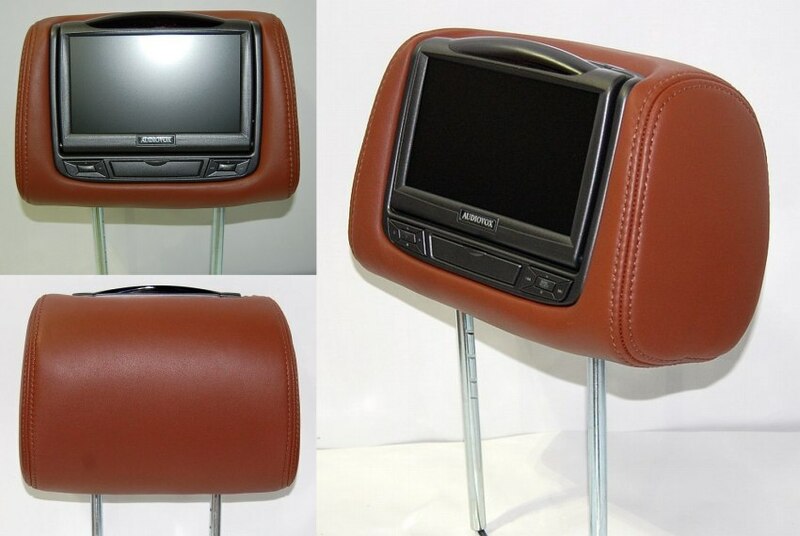 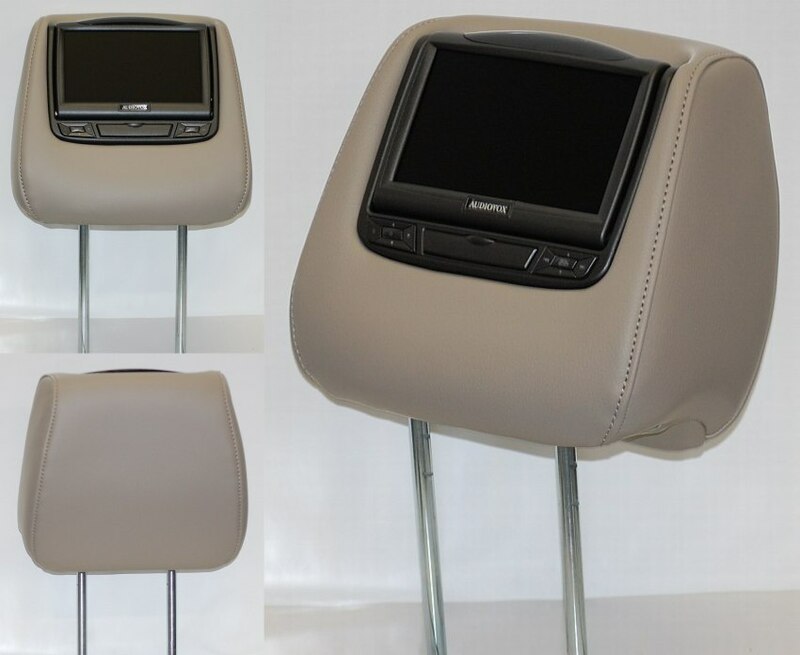 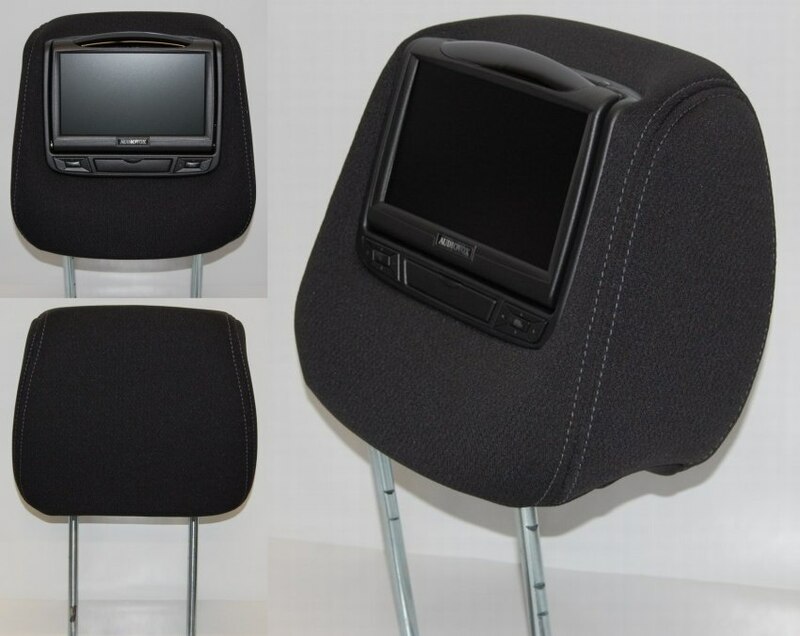 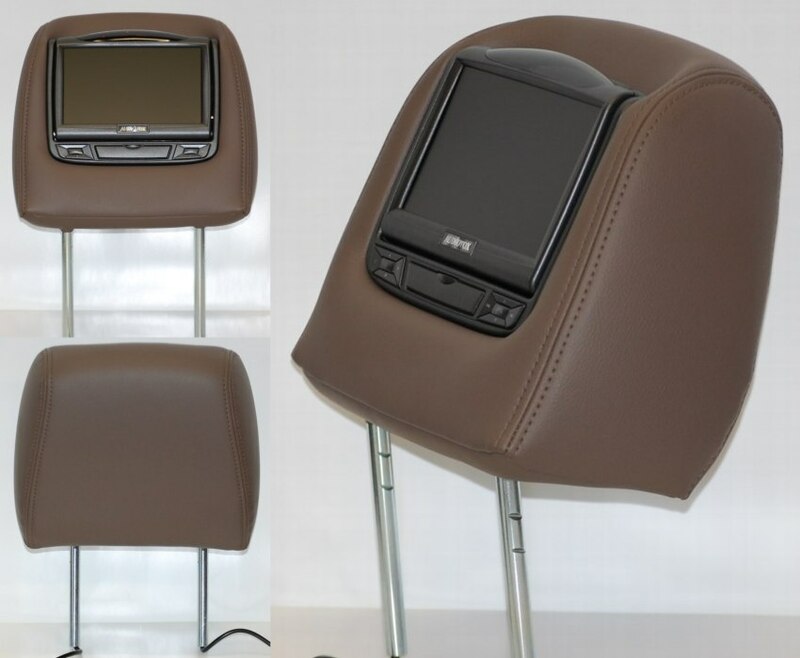 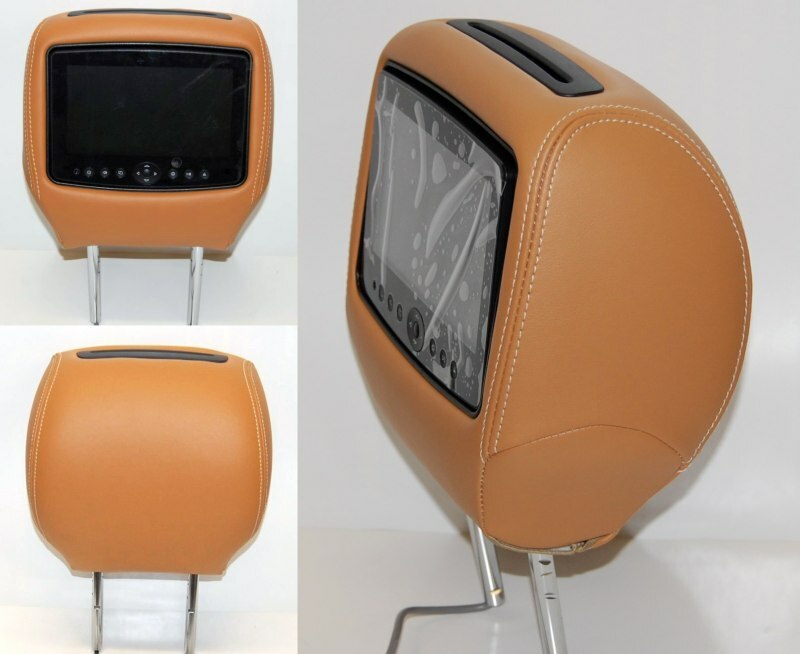 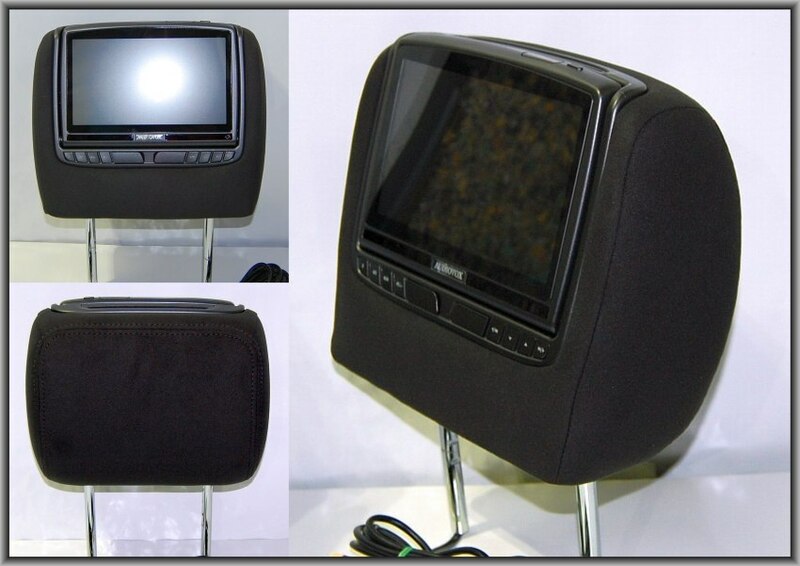 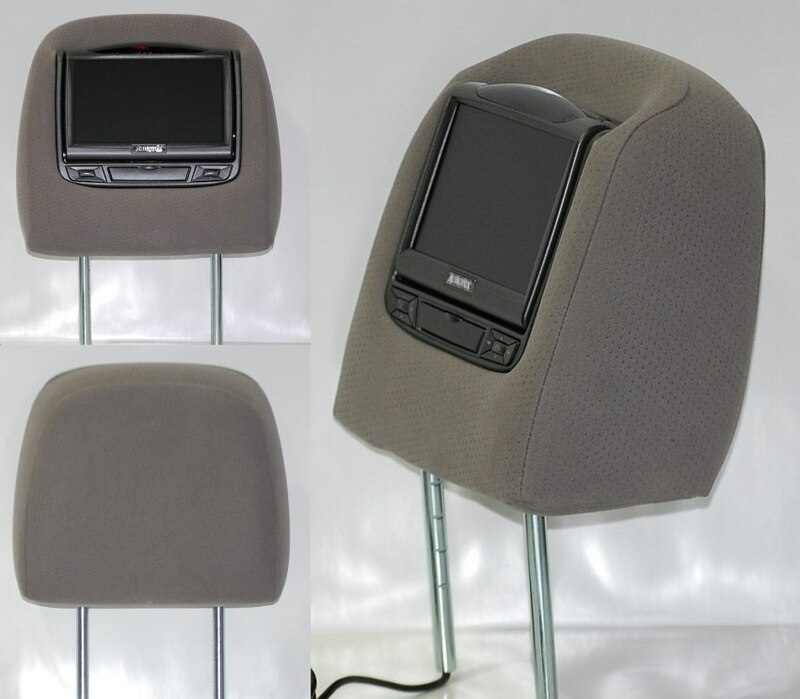 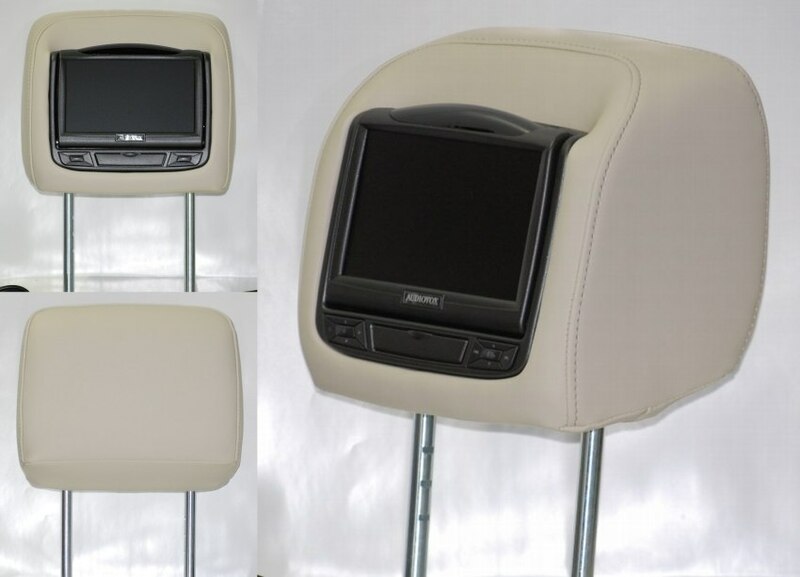 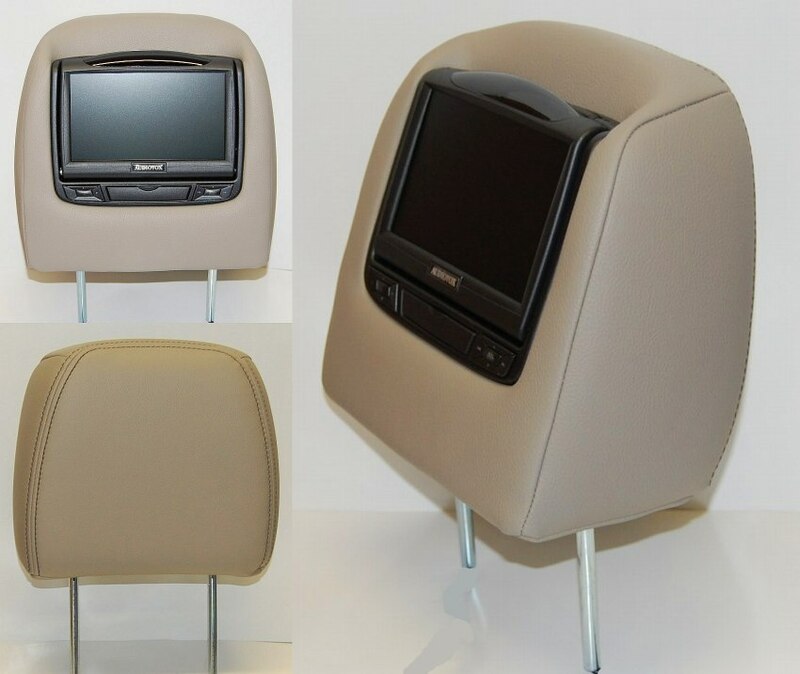 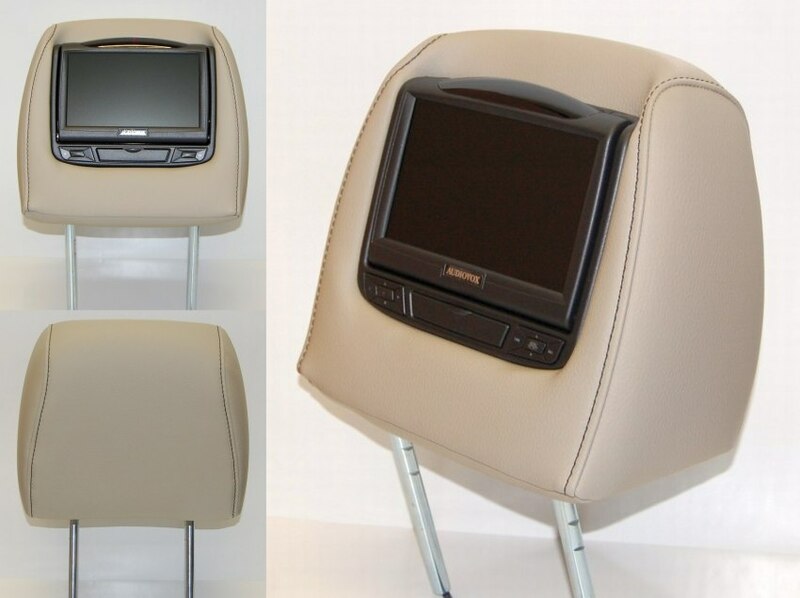 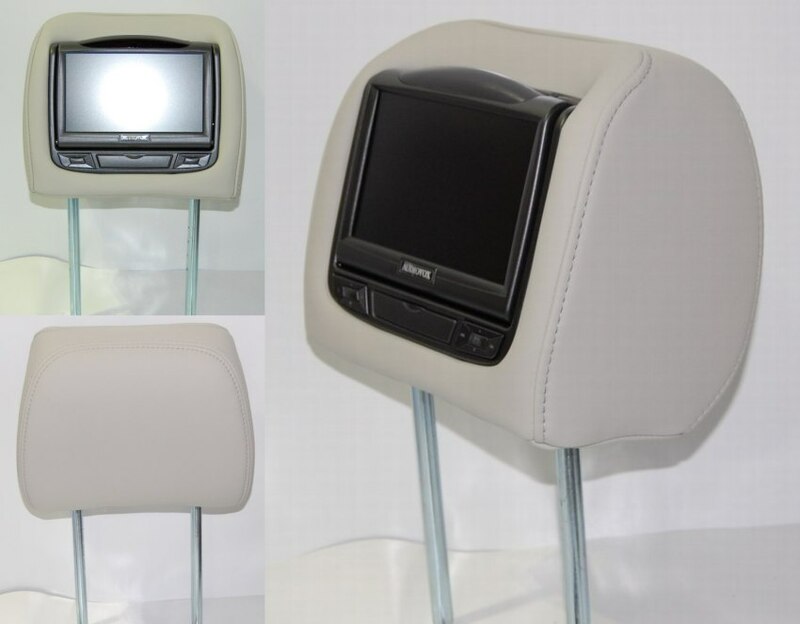 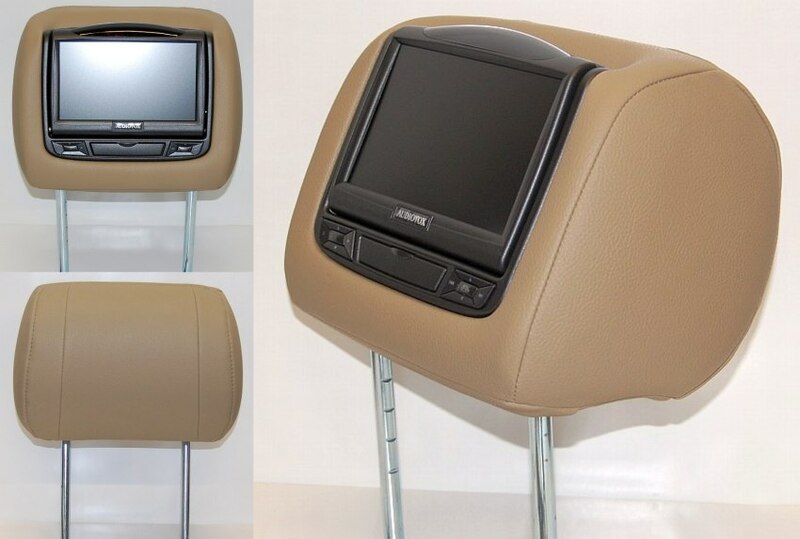 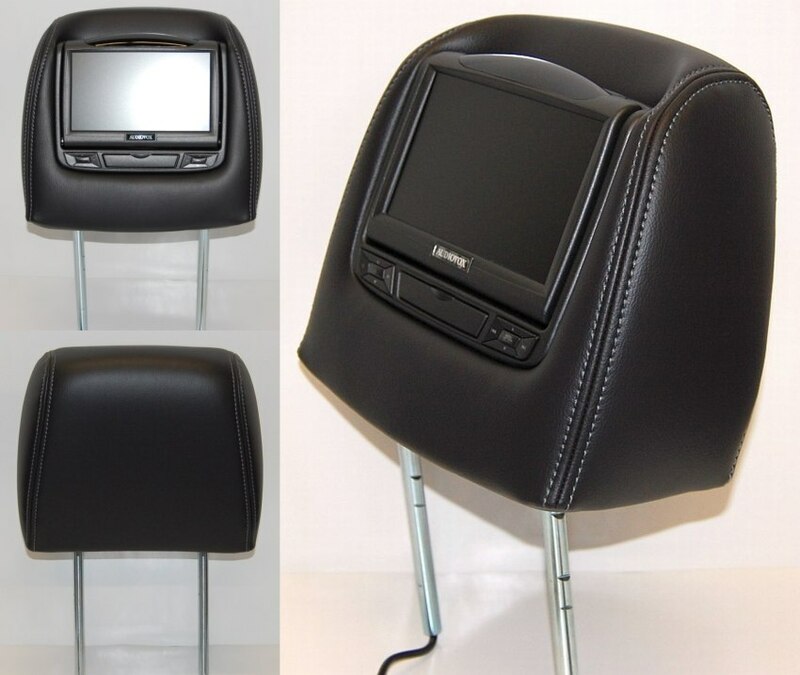 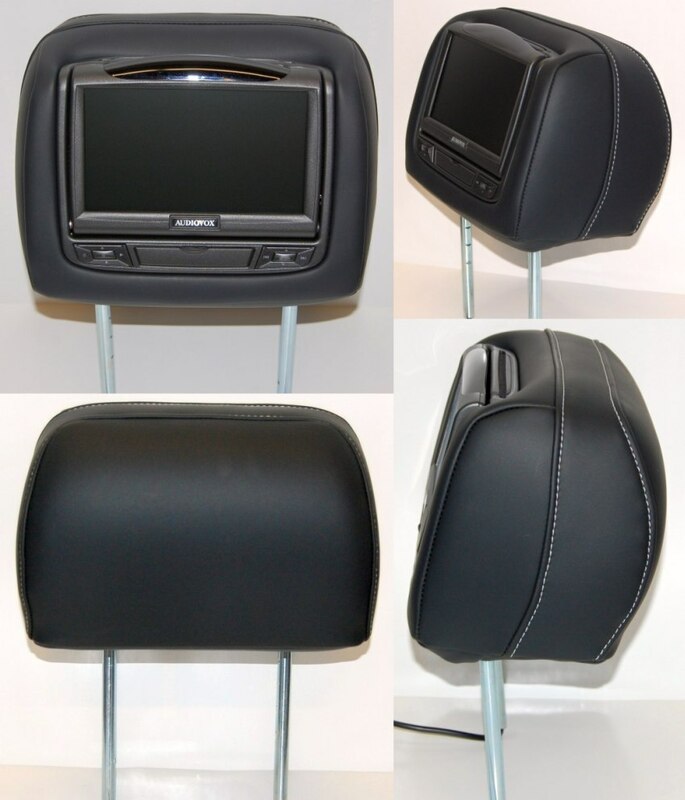 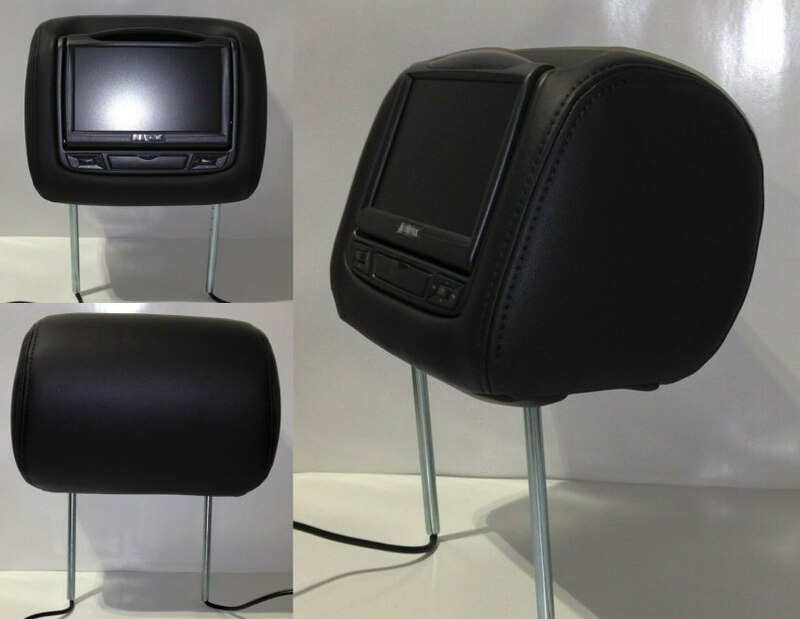 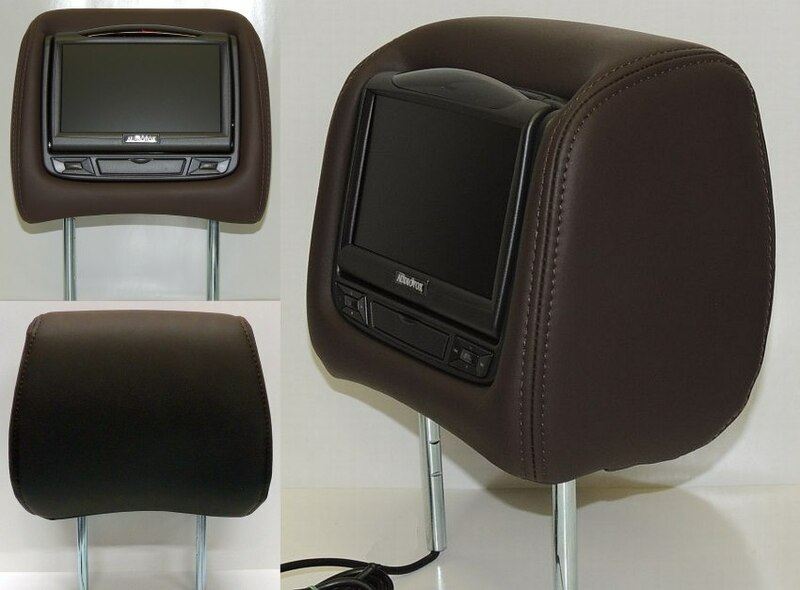 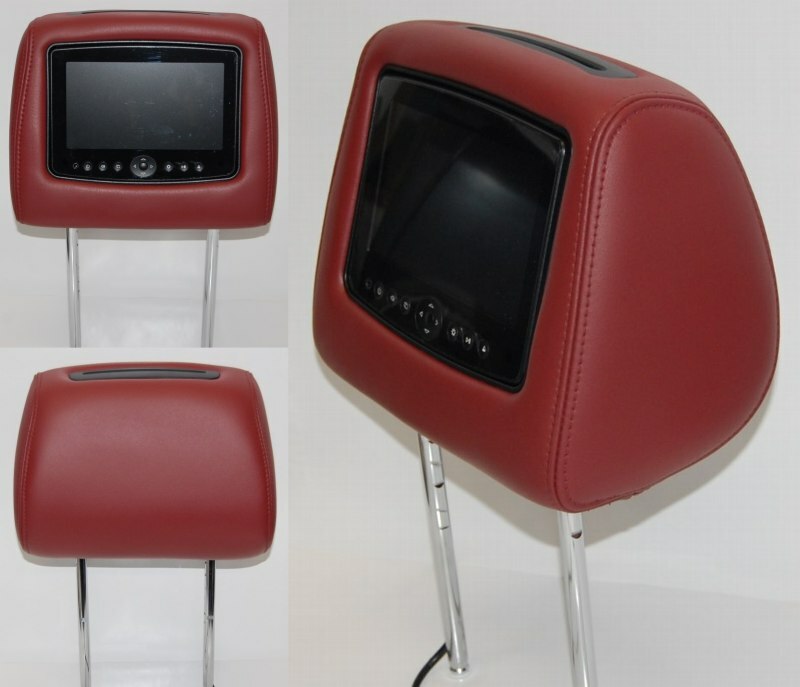 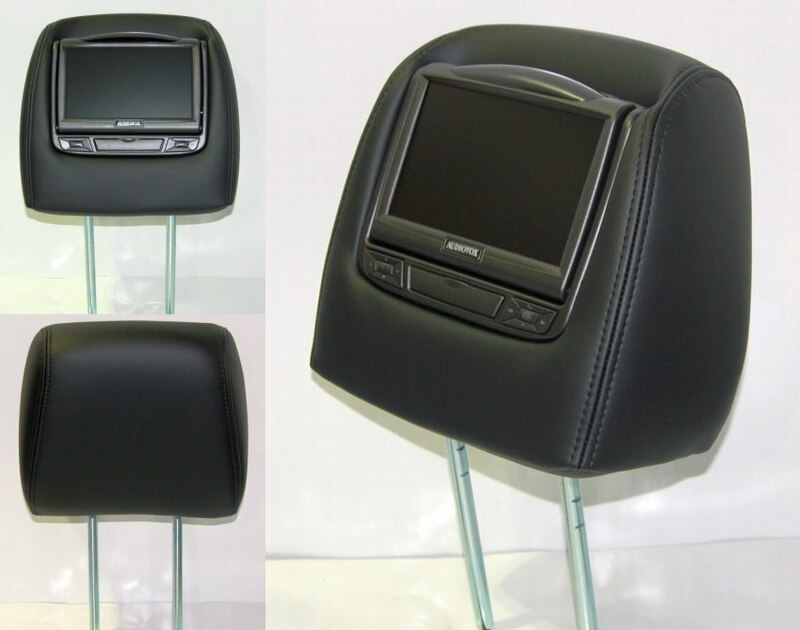 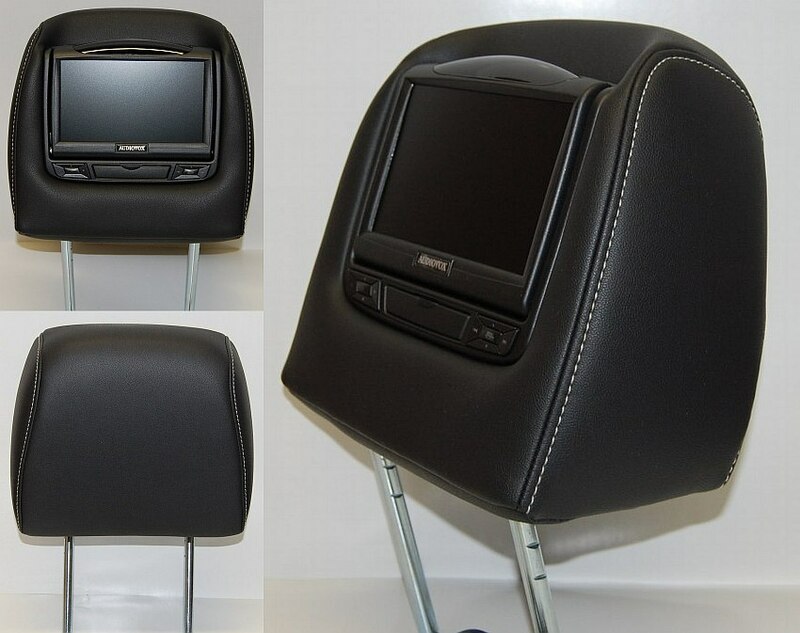 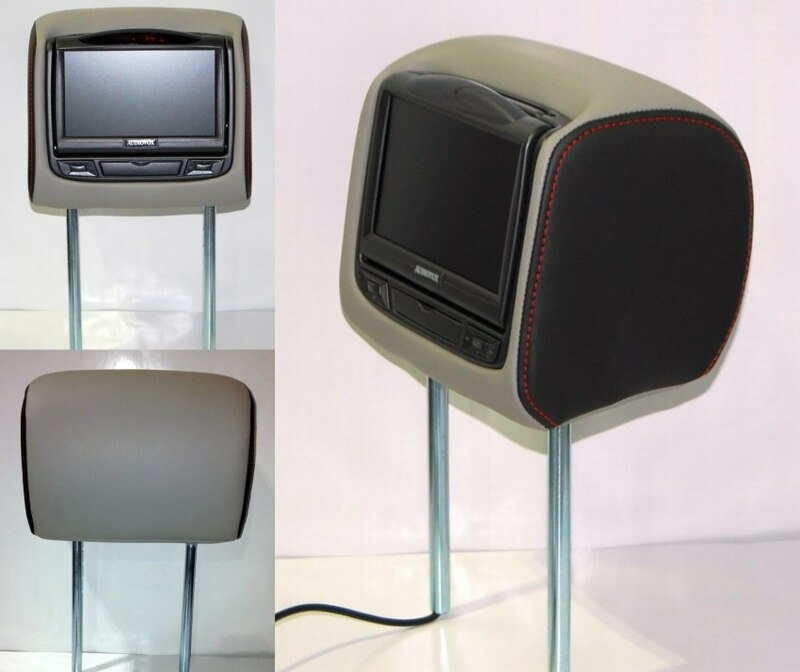 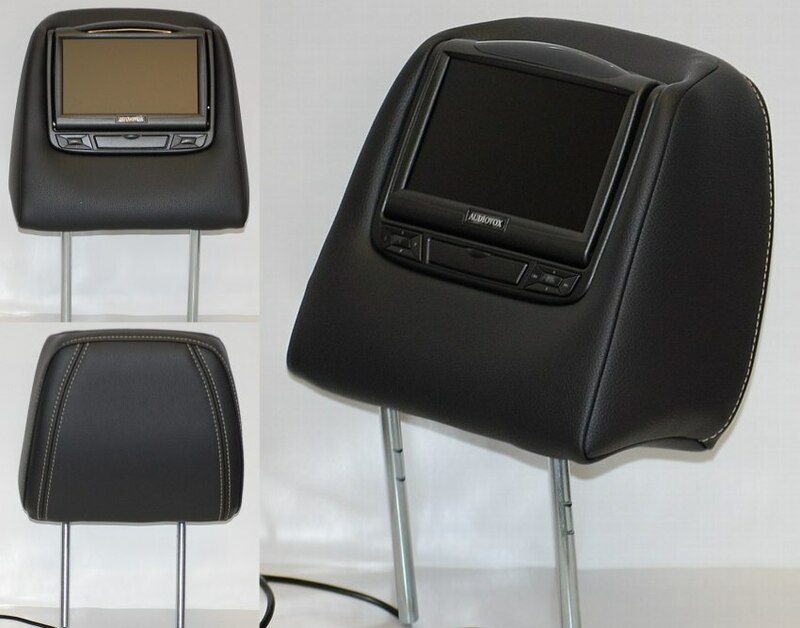 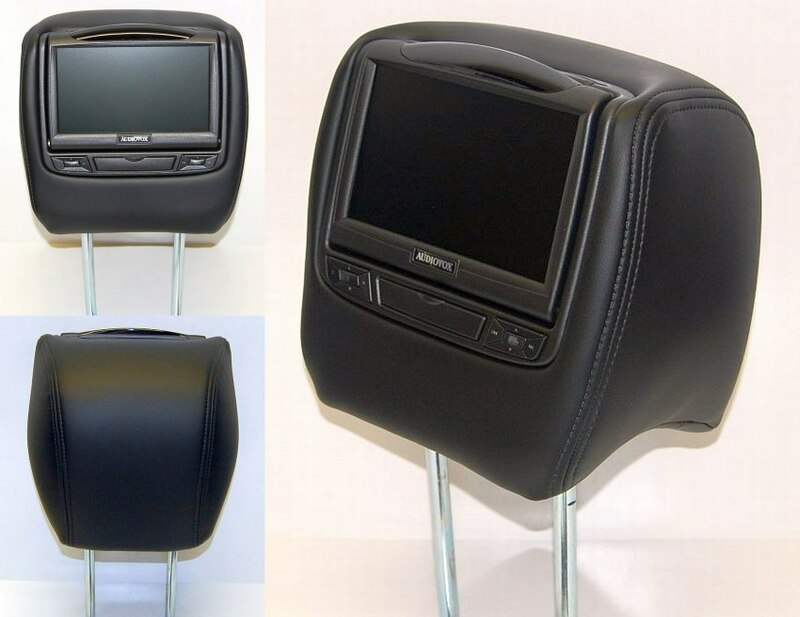 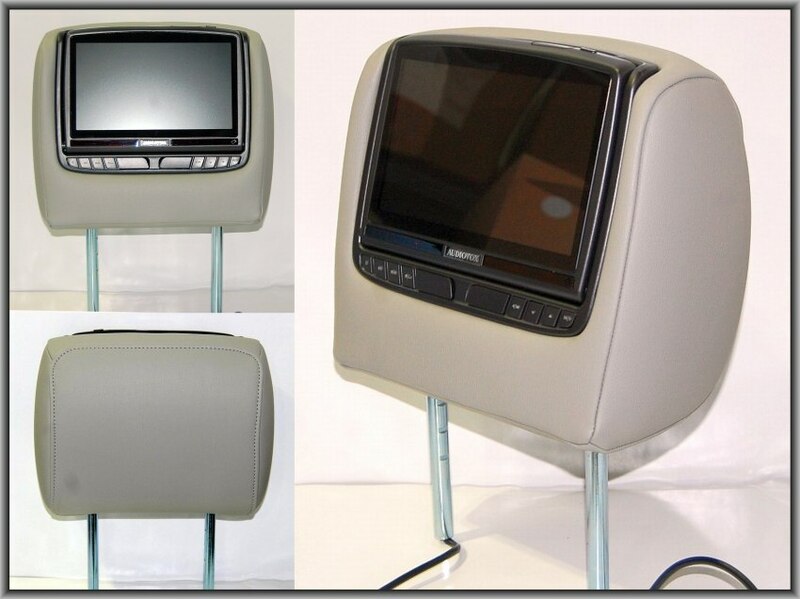 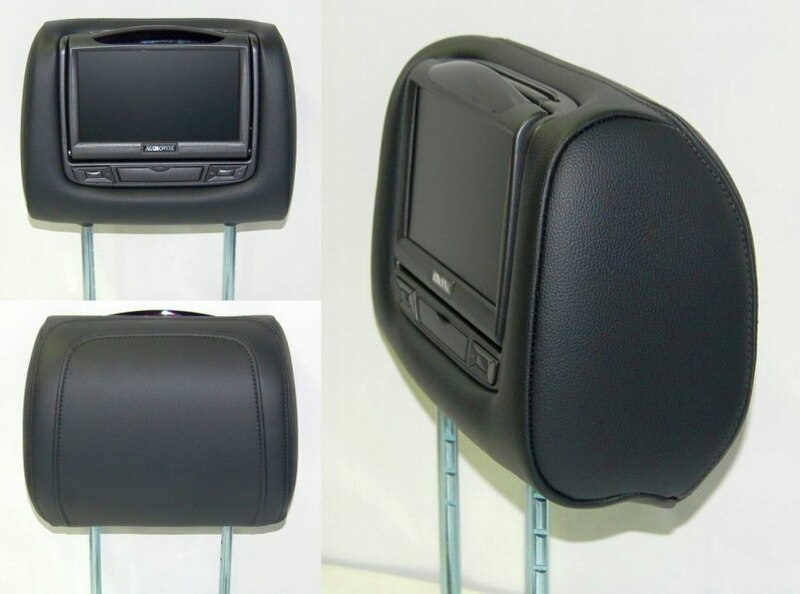 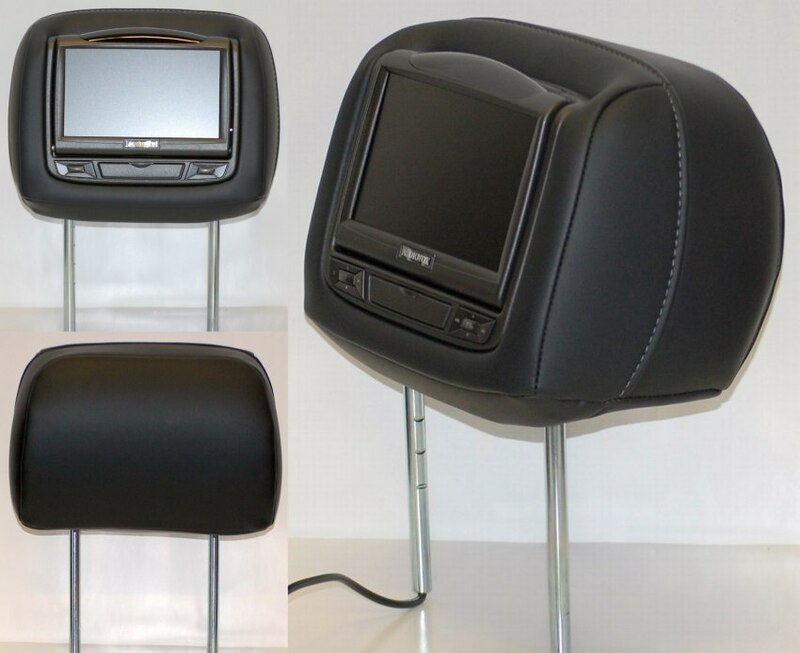 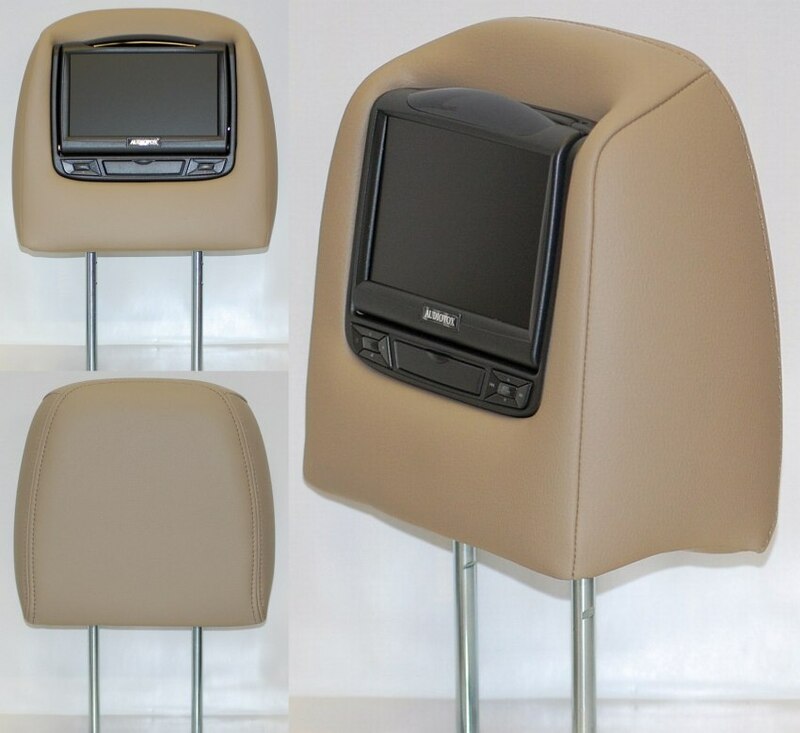 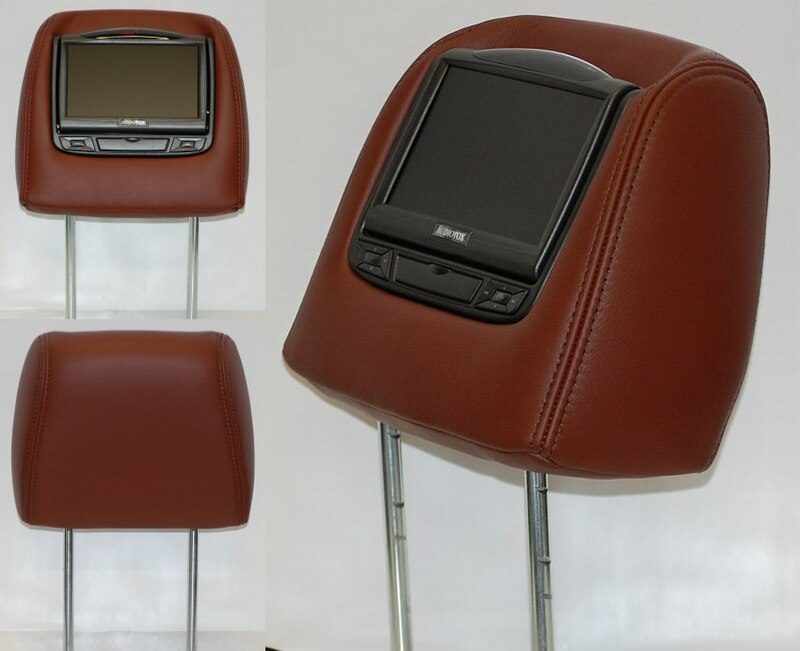 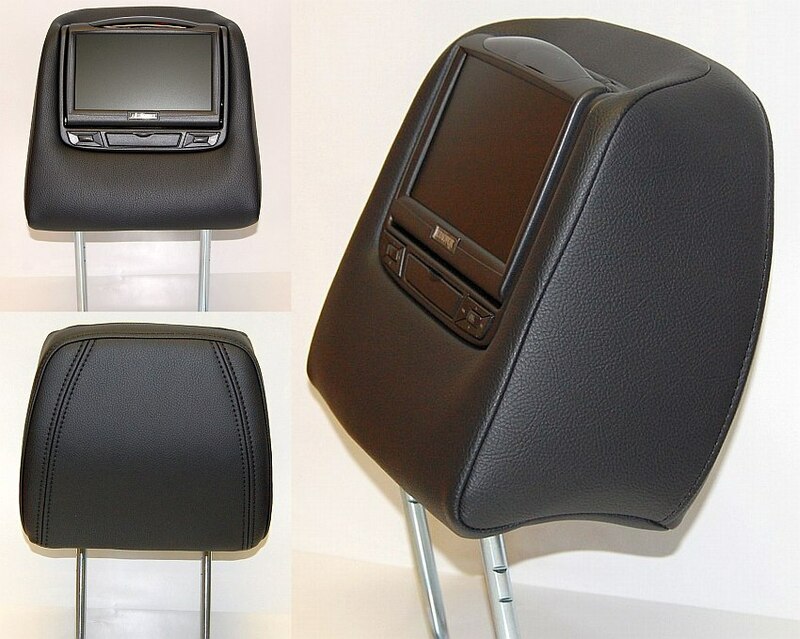 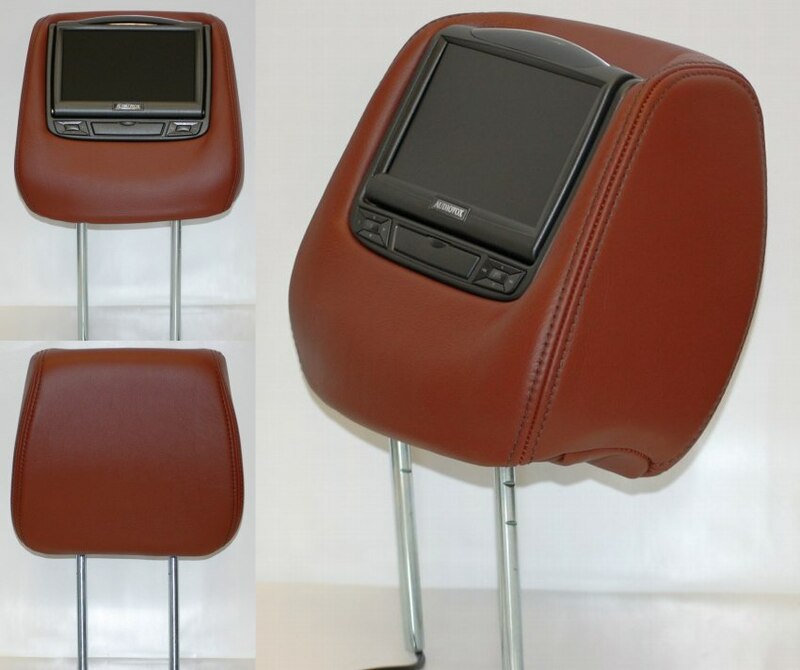 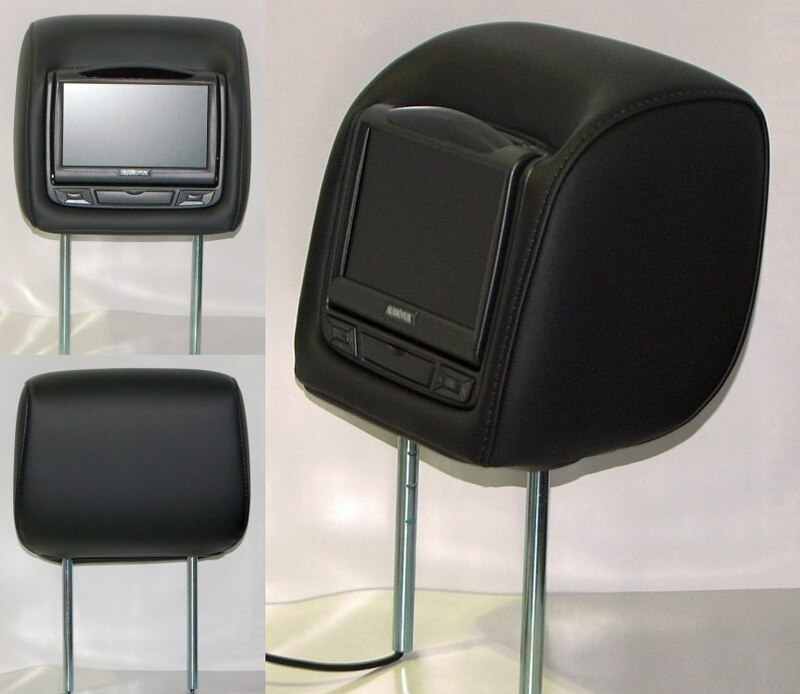 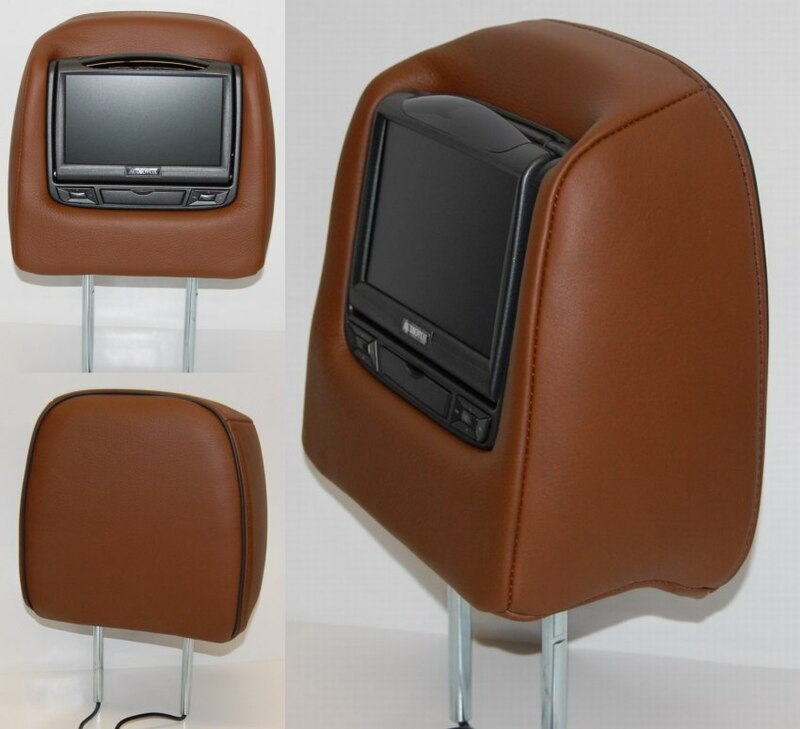 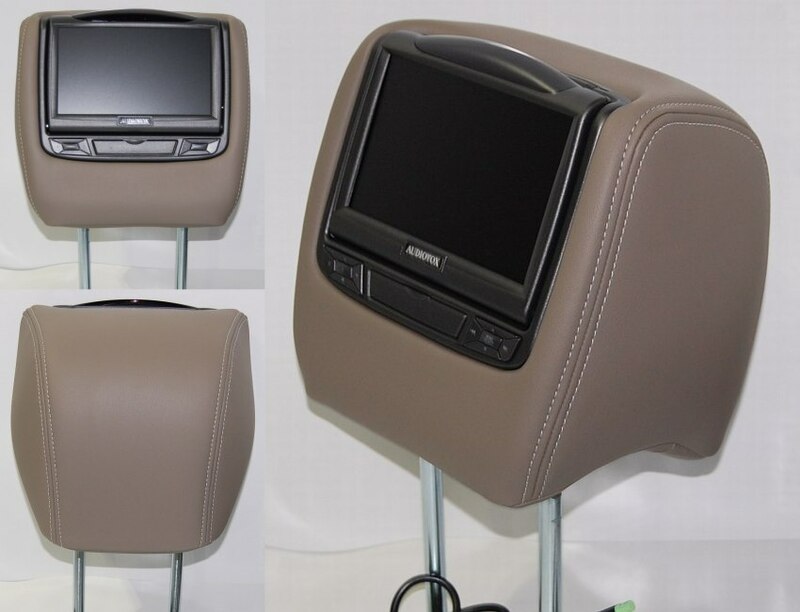 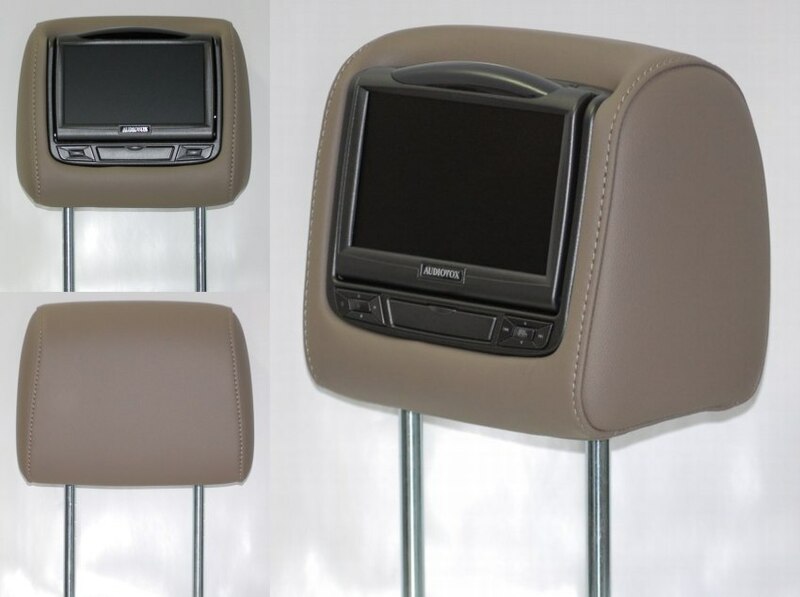 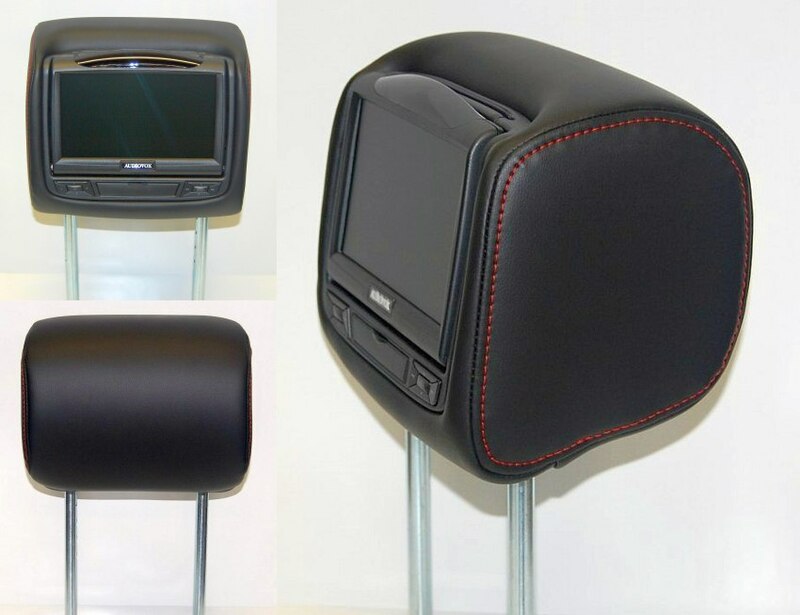 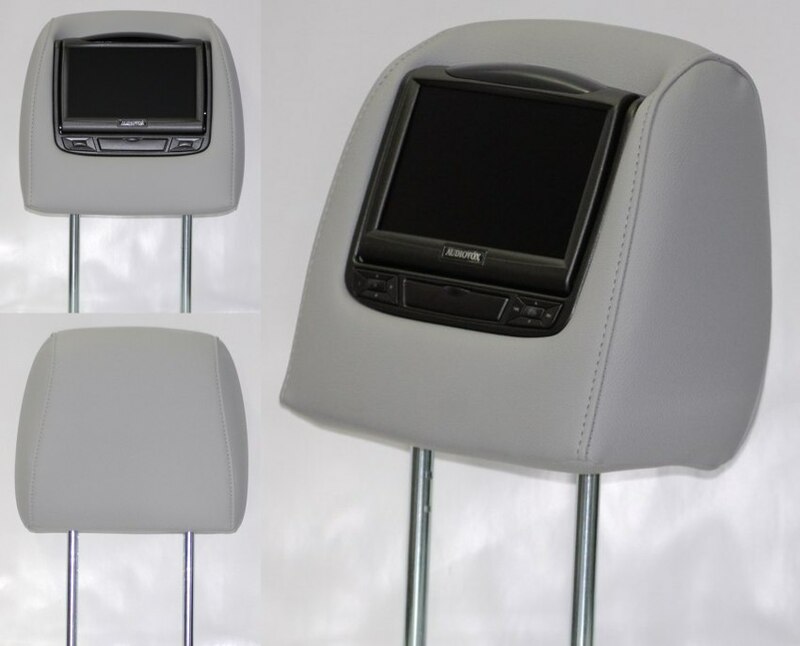 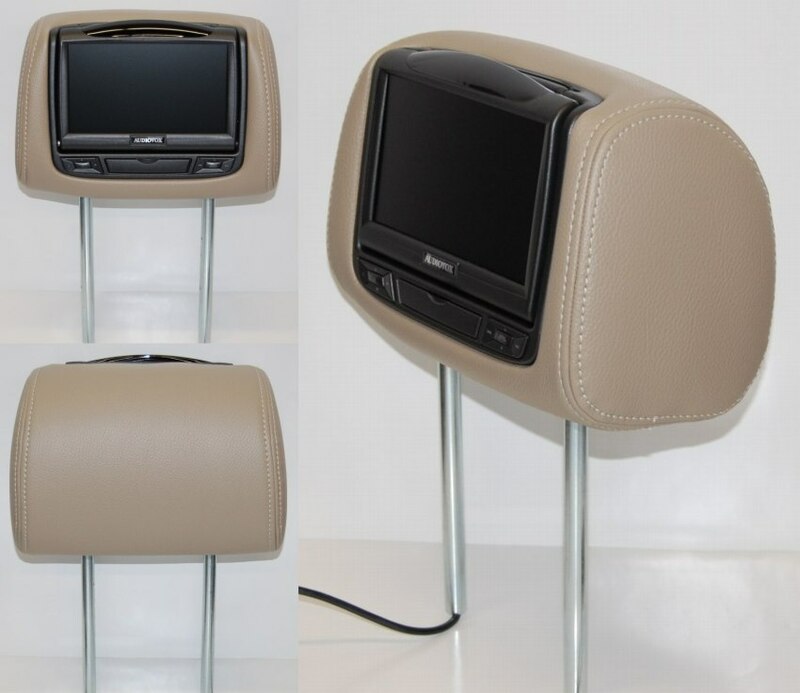 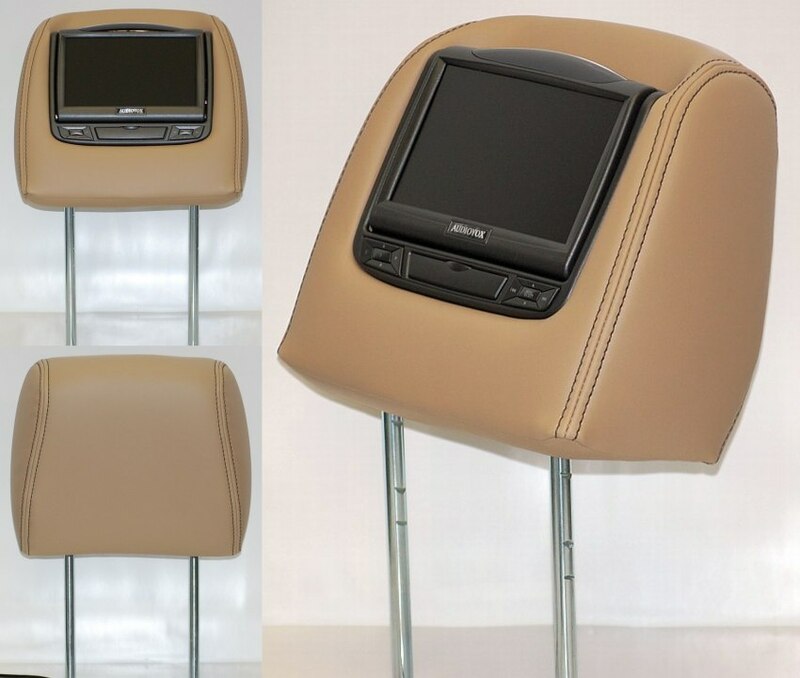 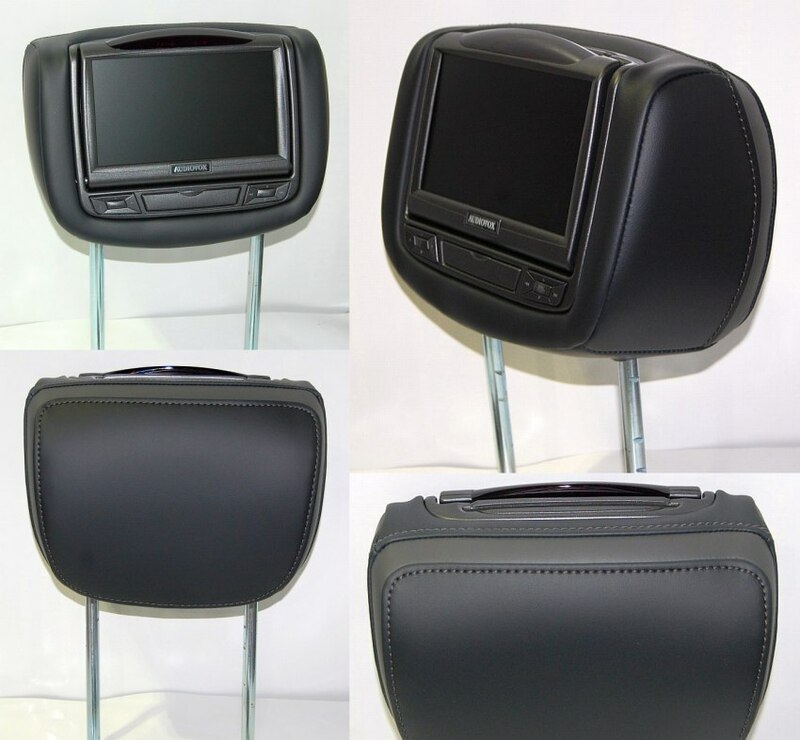 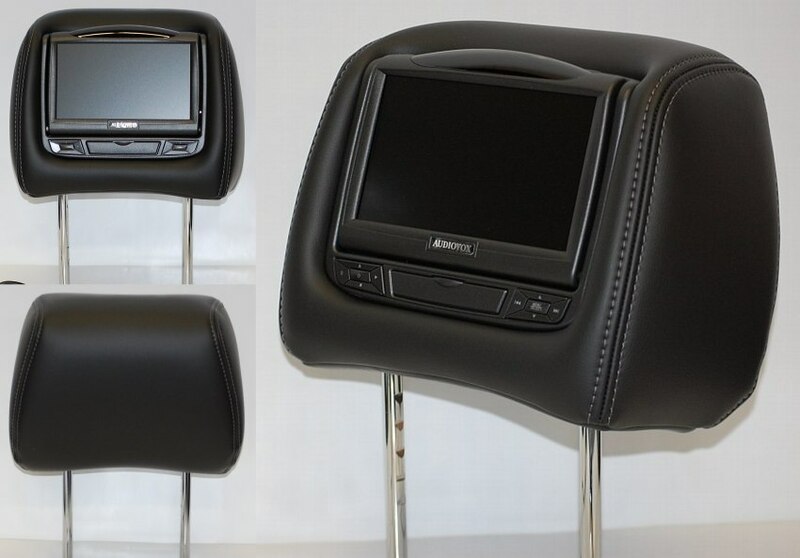 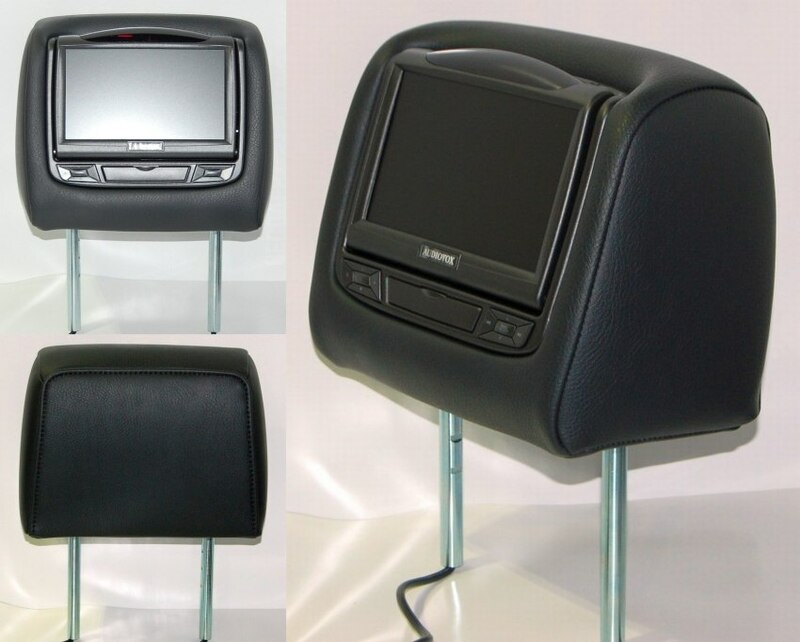 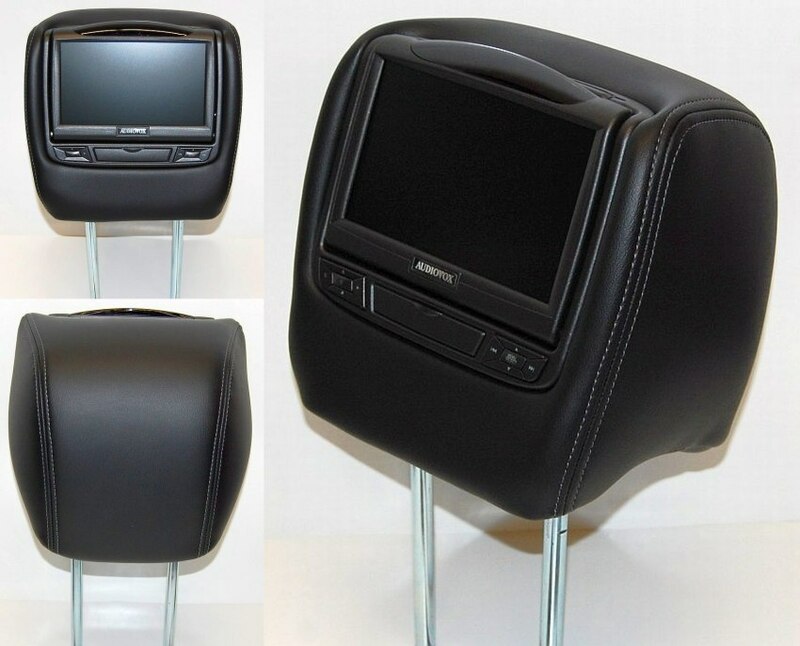 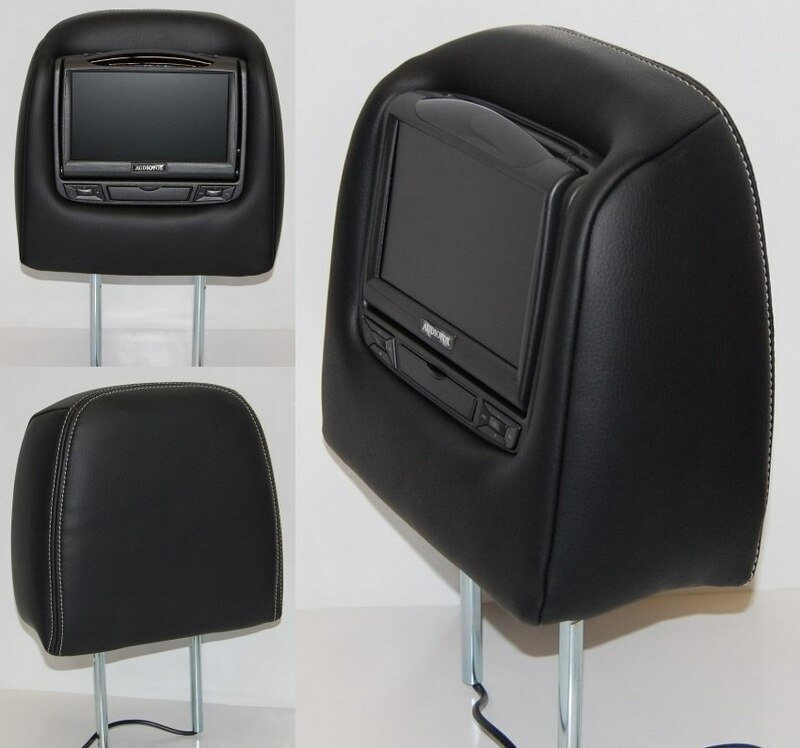 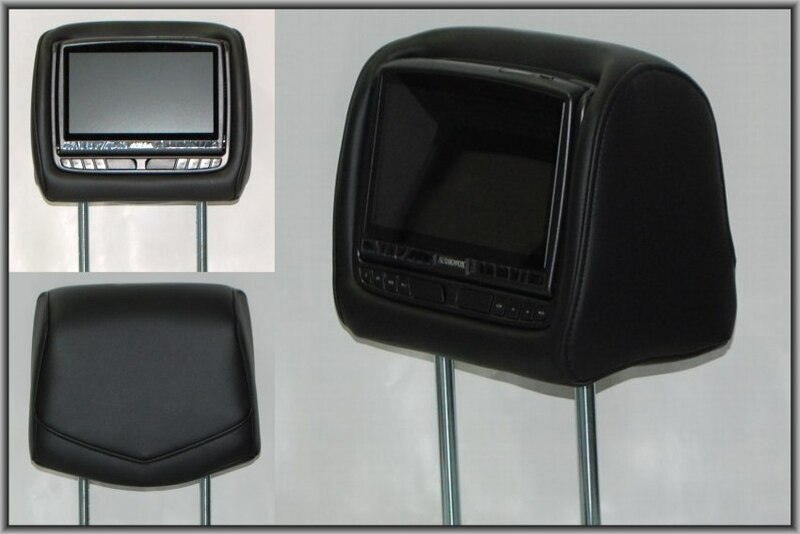 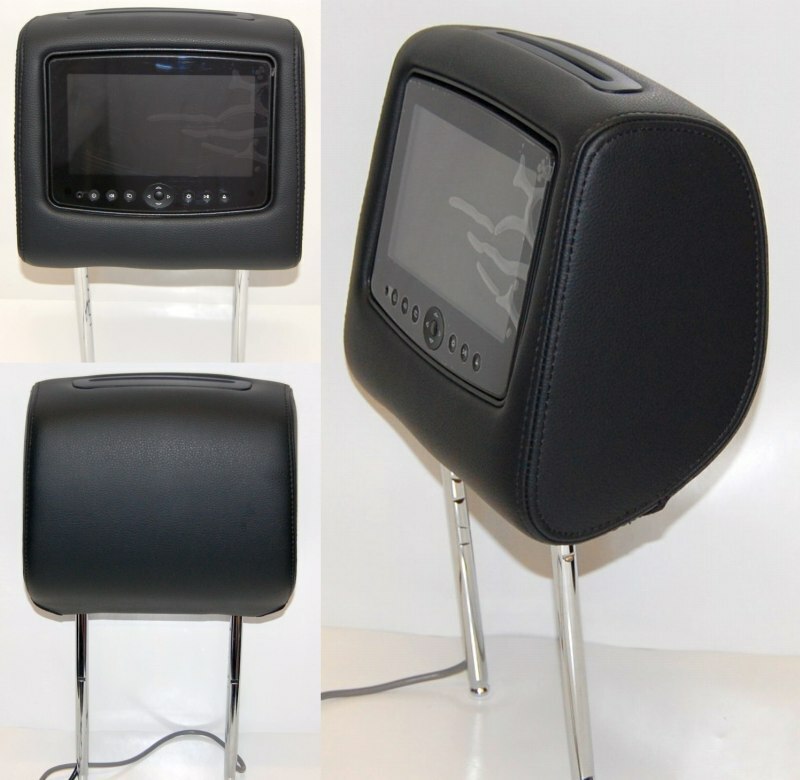 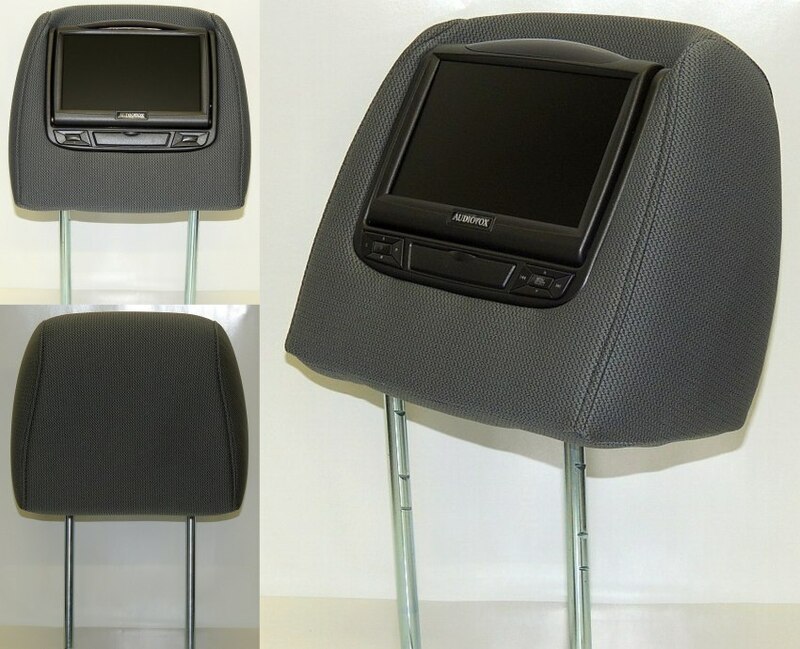 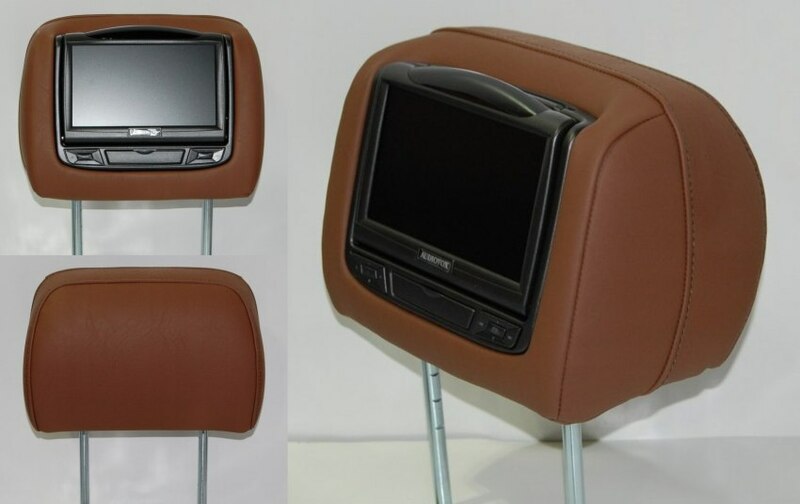 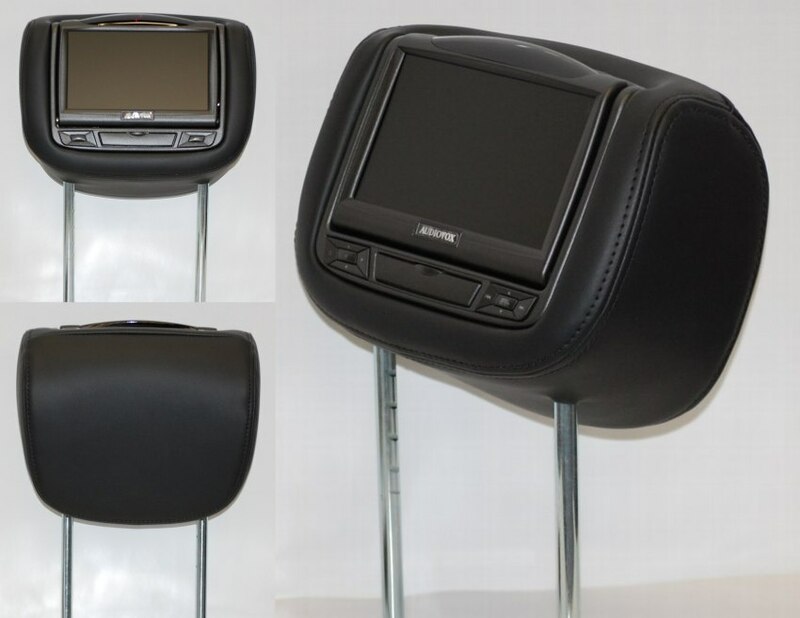 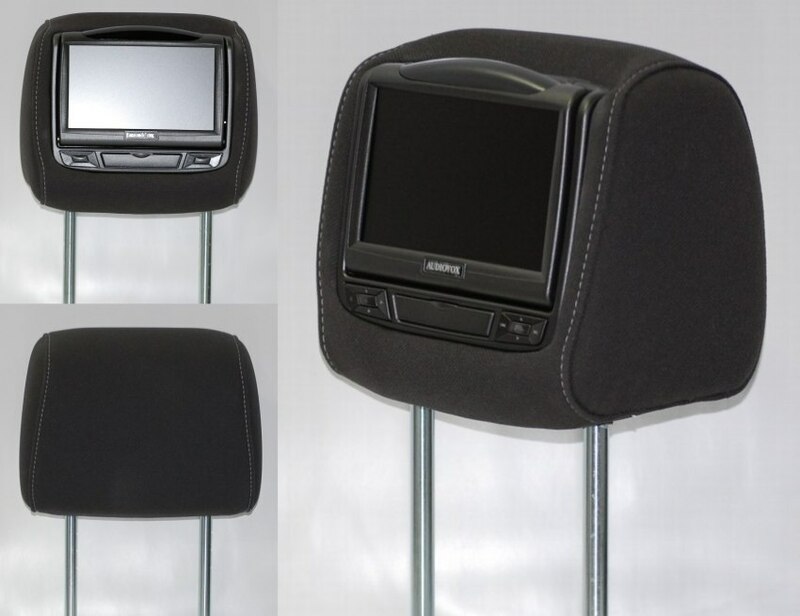 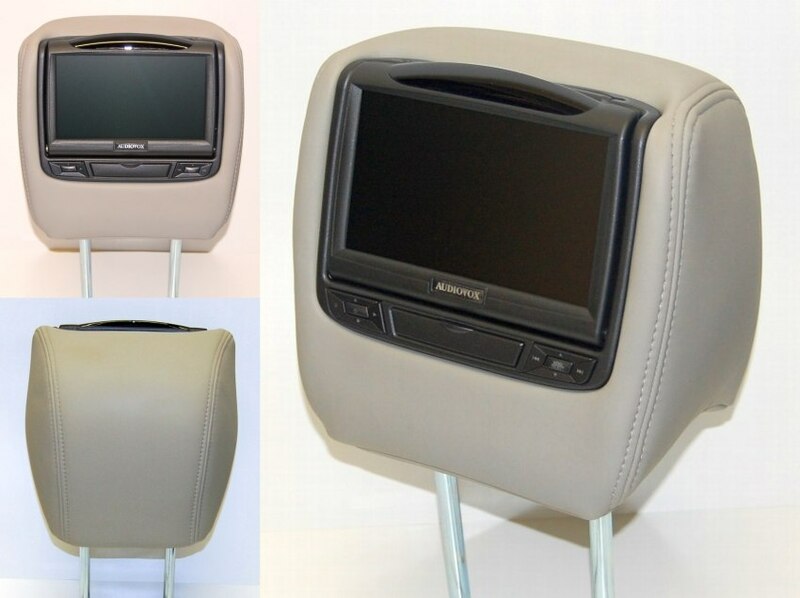 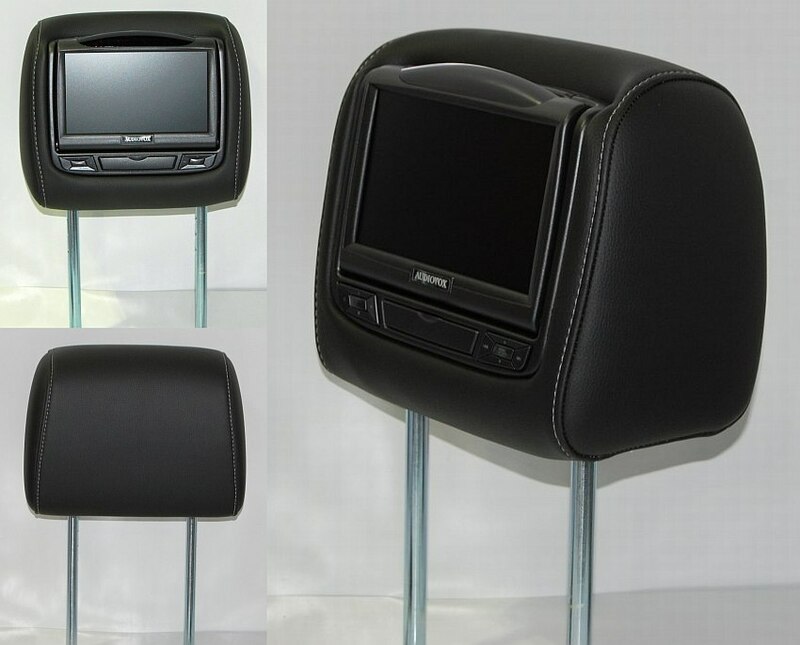 Here's the place to view select pictures of headrest video systems. 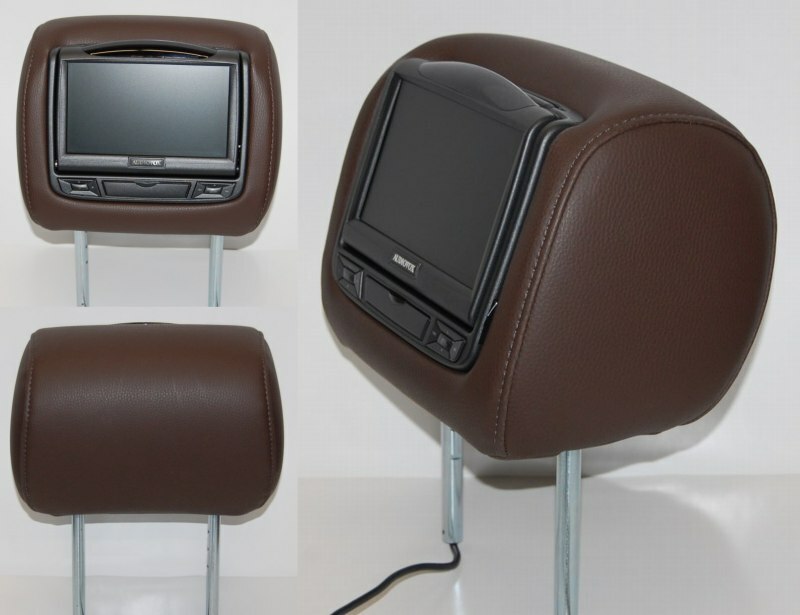 So, send us photos of your headrestvideo.com project. 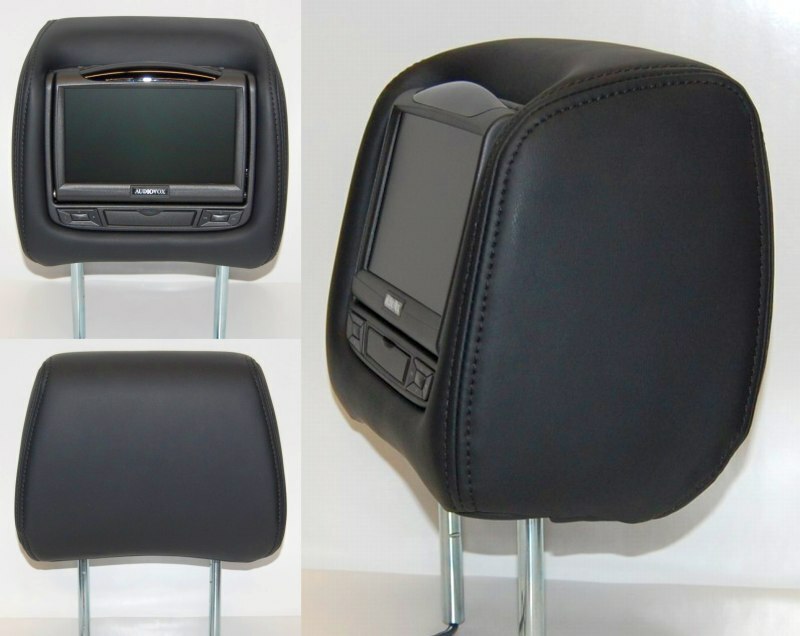 We would love to see how your ride looks after installation. 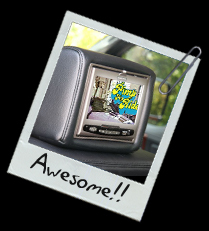 Maybe we'll even upload your photos here to our gallery for everyone to see. 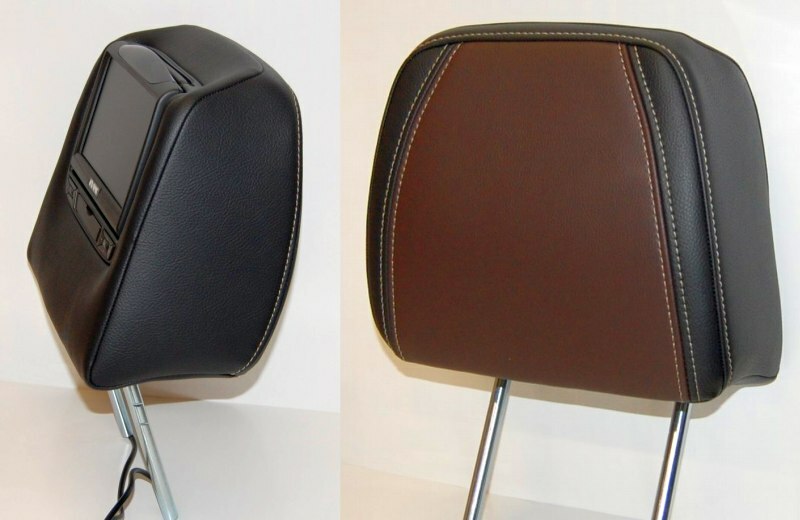 Simply click on the photo to the left and attach your pictures to the e-mail. 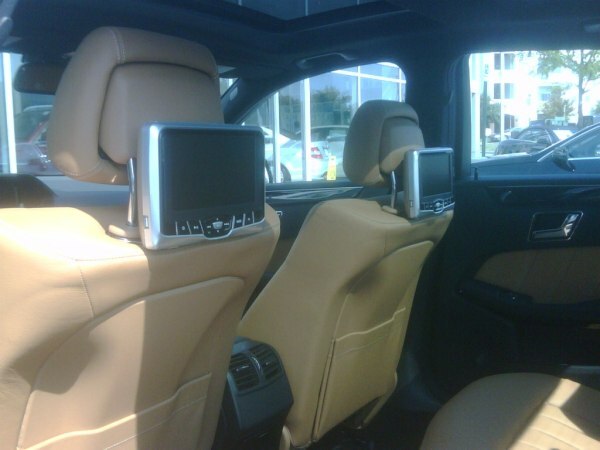 Also provide us with your name. 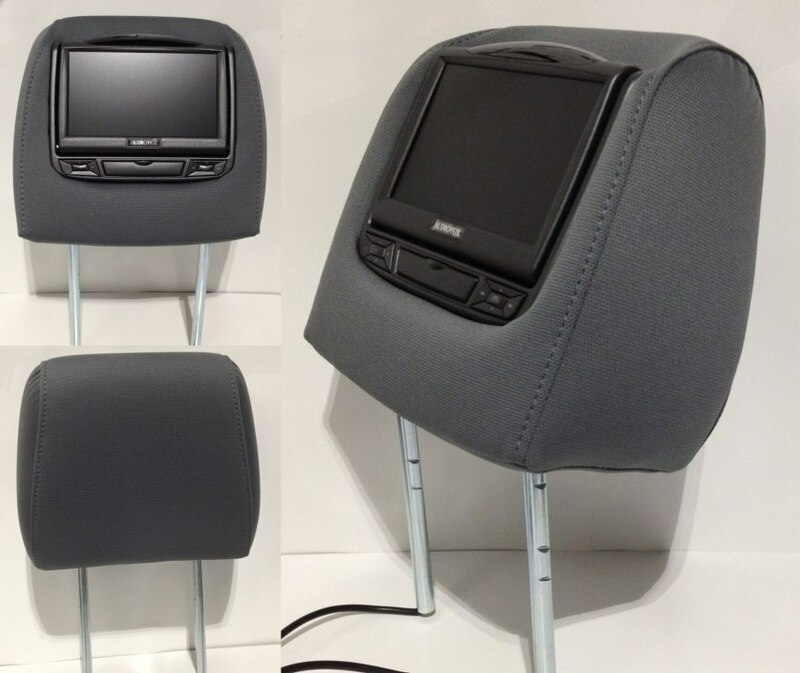 We'll do the rest. 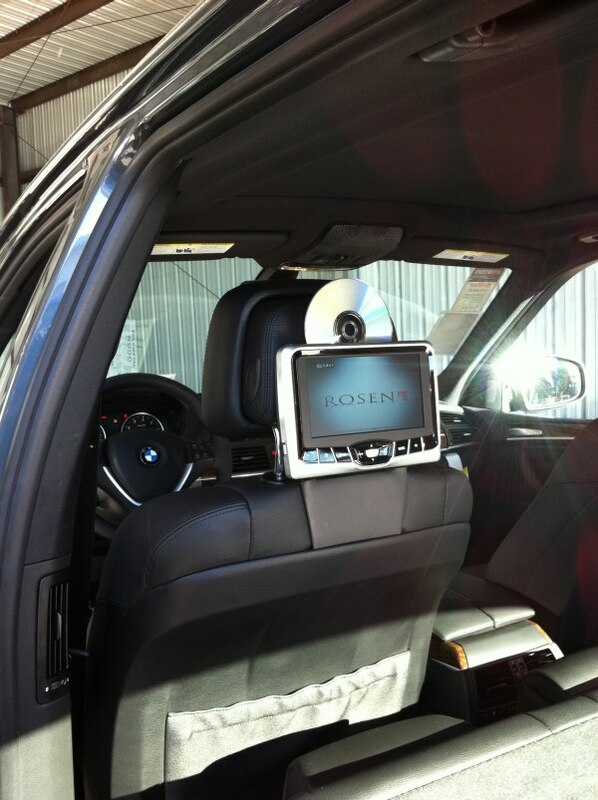 BMW X5 with AV7700 system installed. 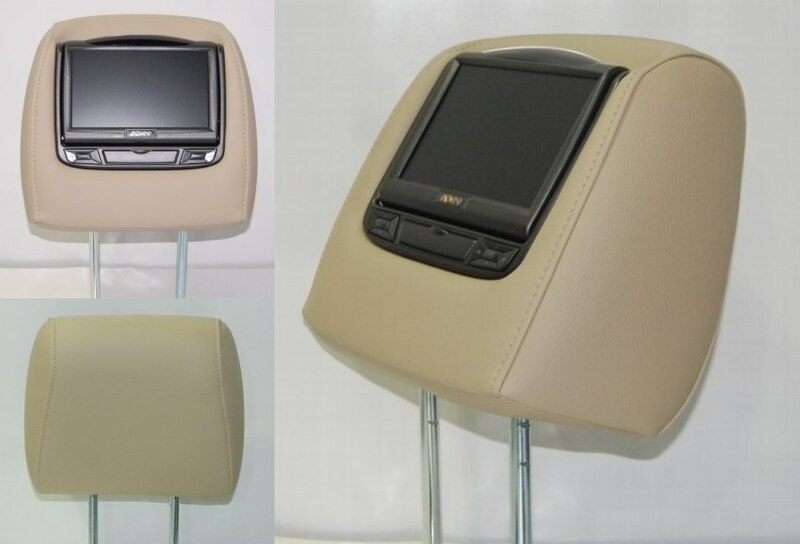 Jeep Grand Cherokee with AV7700 system installed. 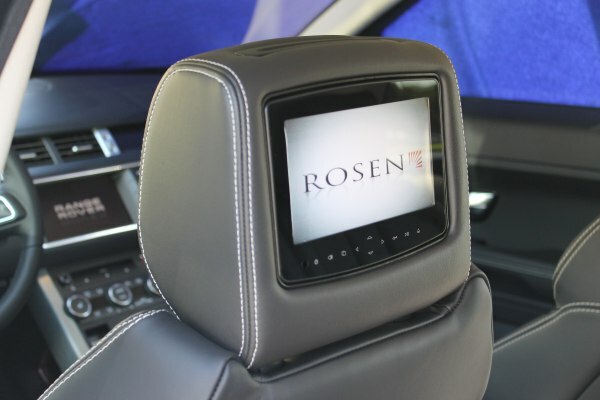 Mercedes Benz E-Class with AV7700 system installed. Mercedes Benz GLK-Class with AV7700 system installed. 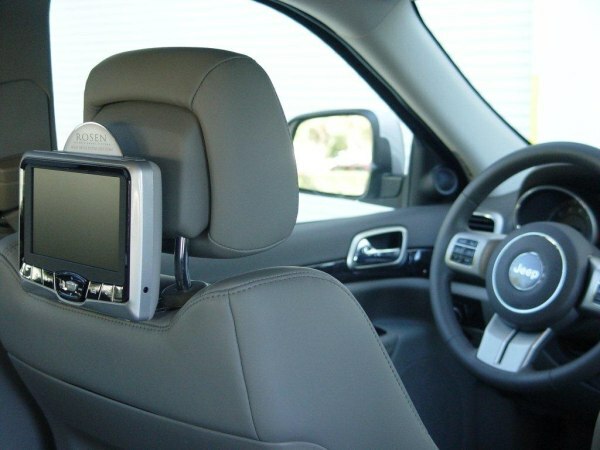 Send us your Headrest Video photos and we'll post them right here.